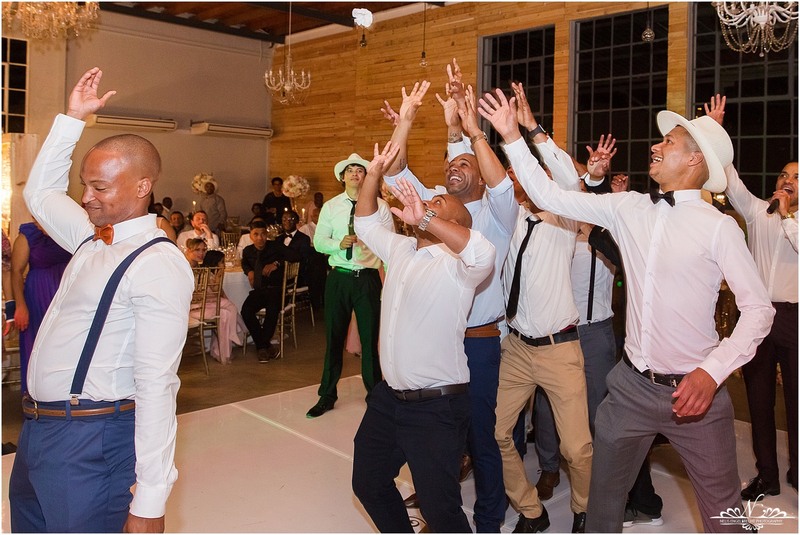 WOW, what a celebration!!! 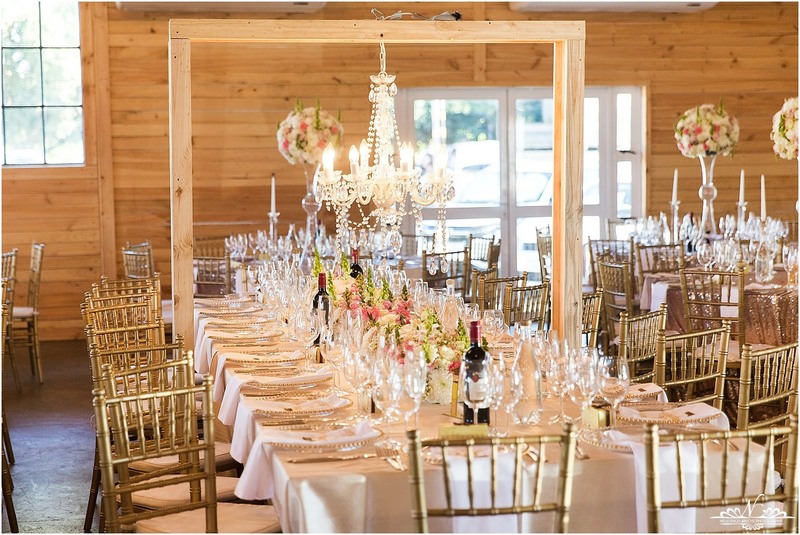 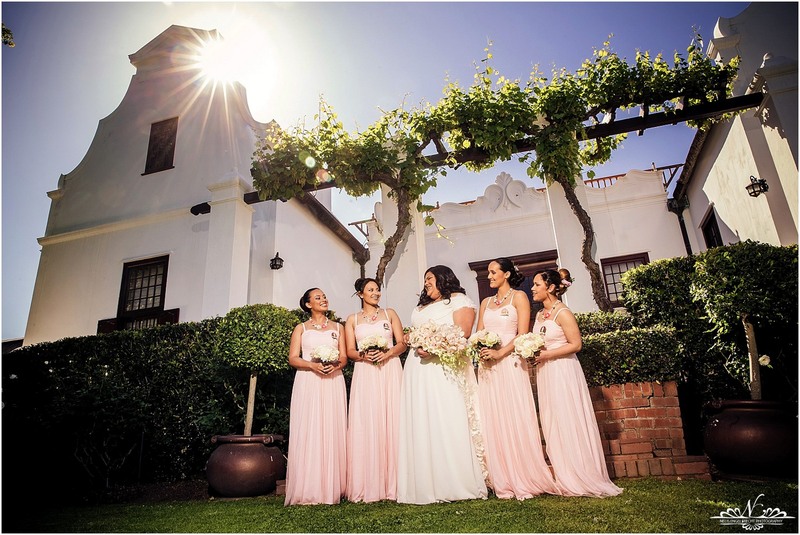 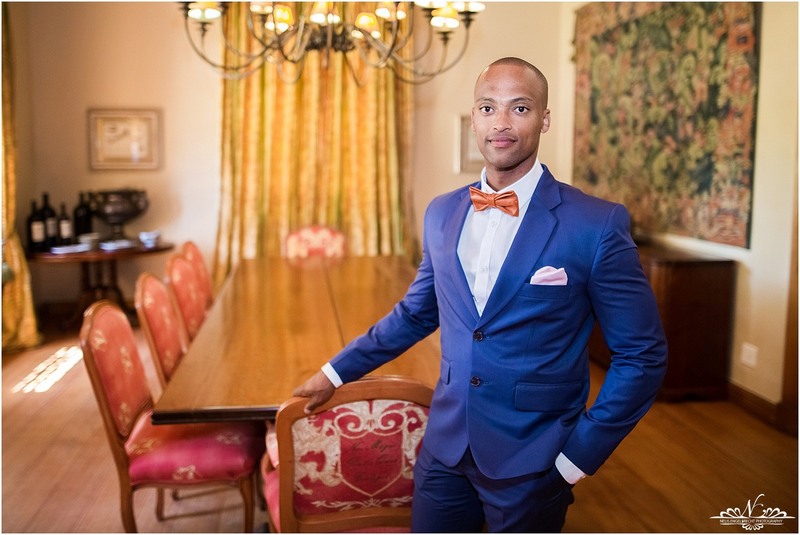 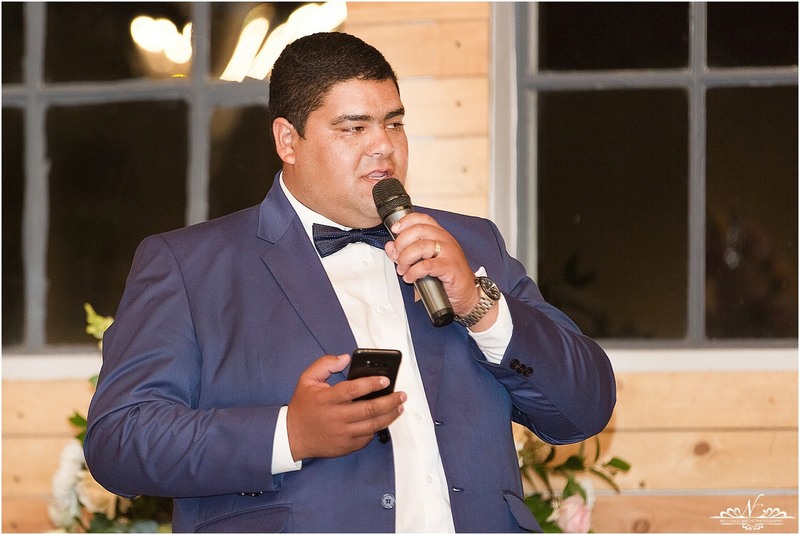 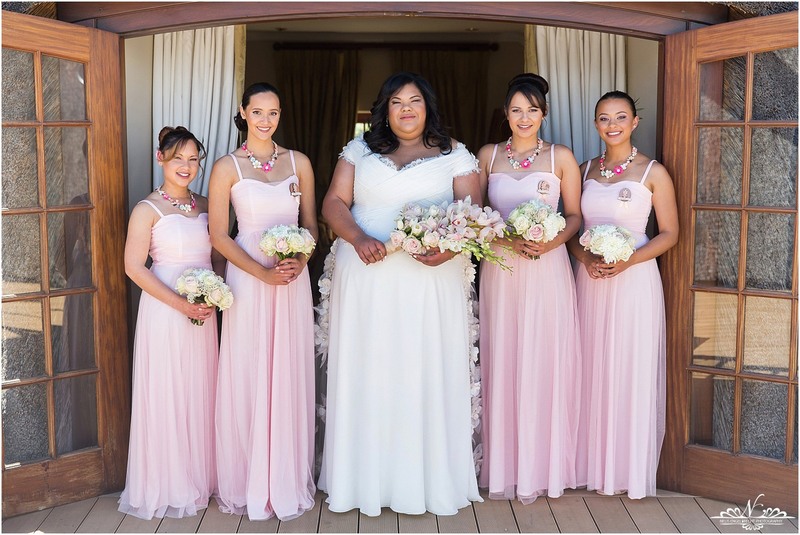 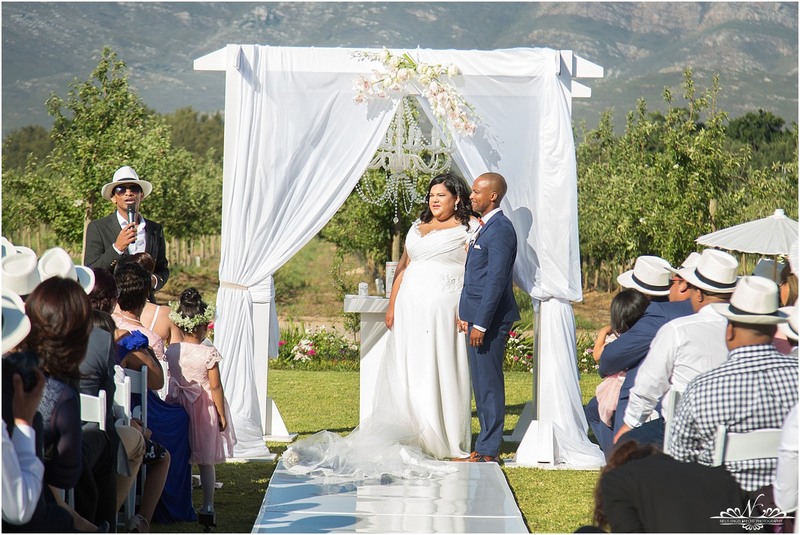 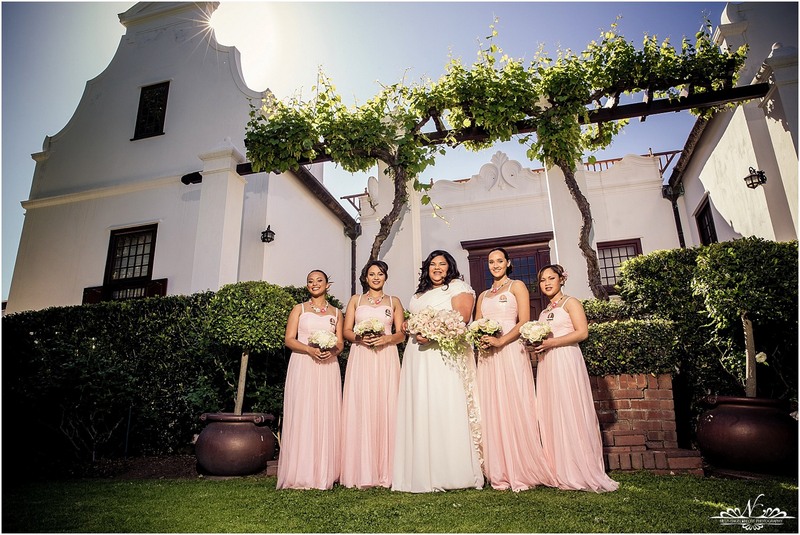 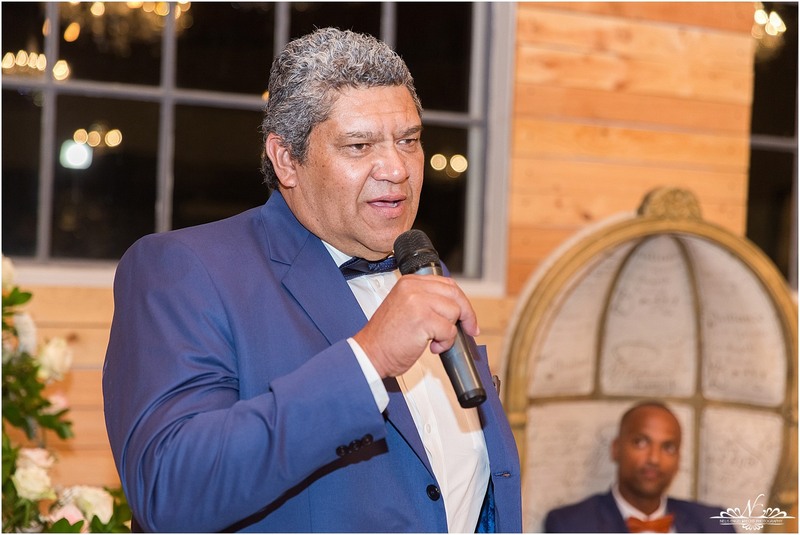 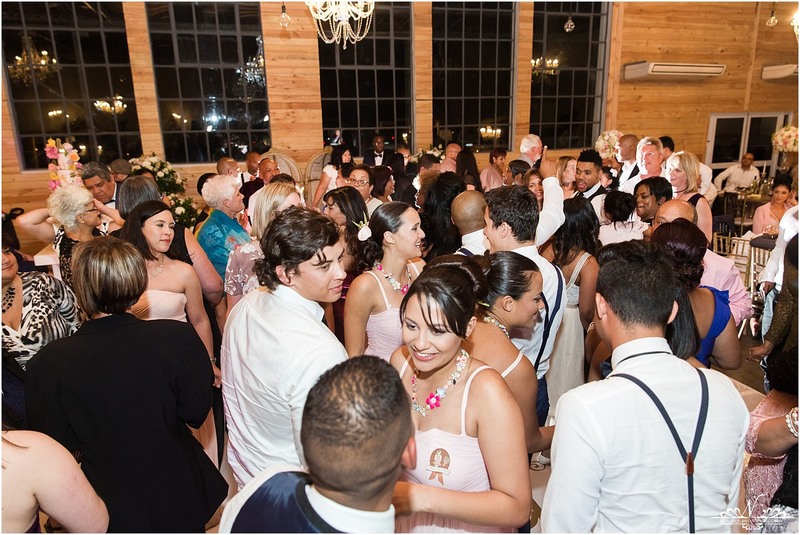 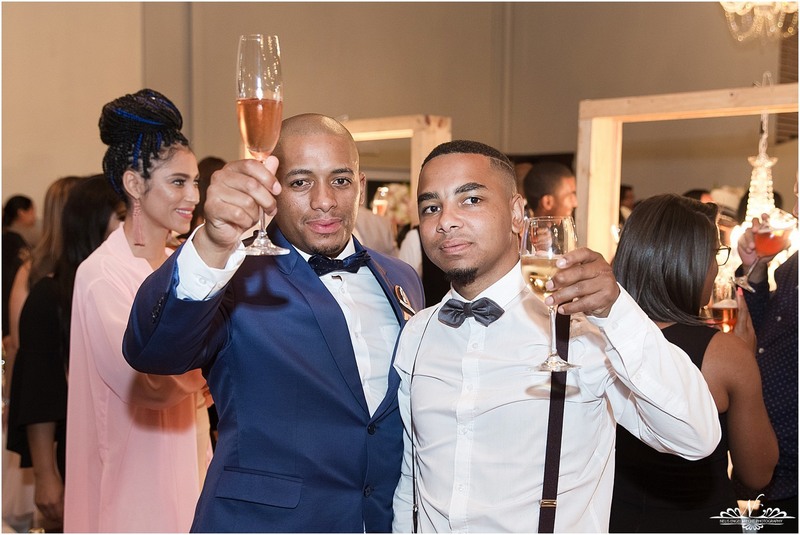 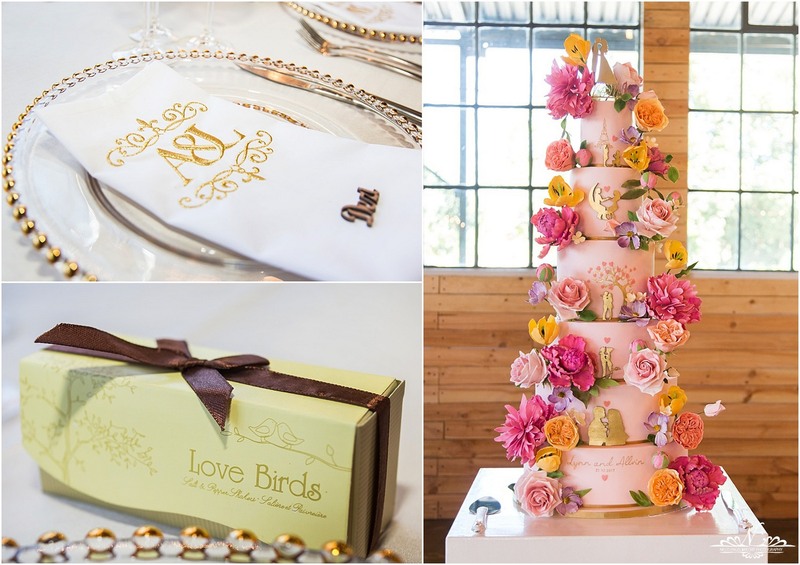 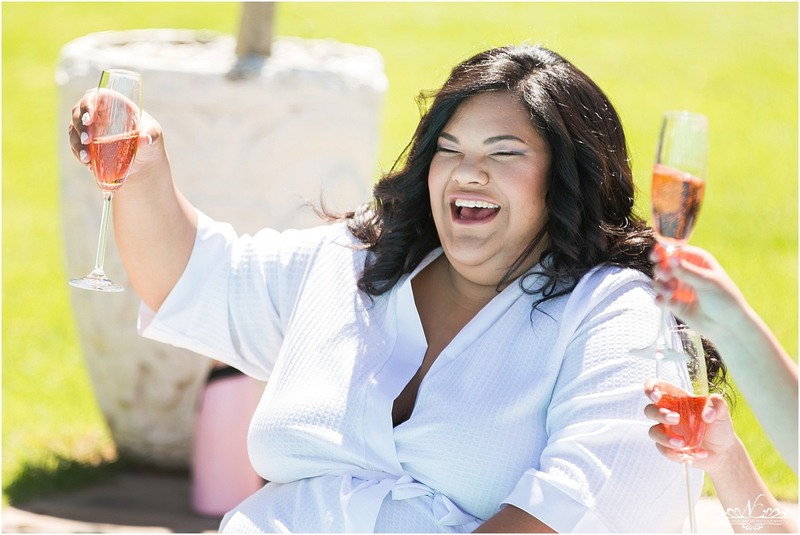 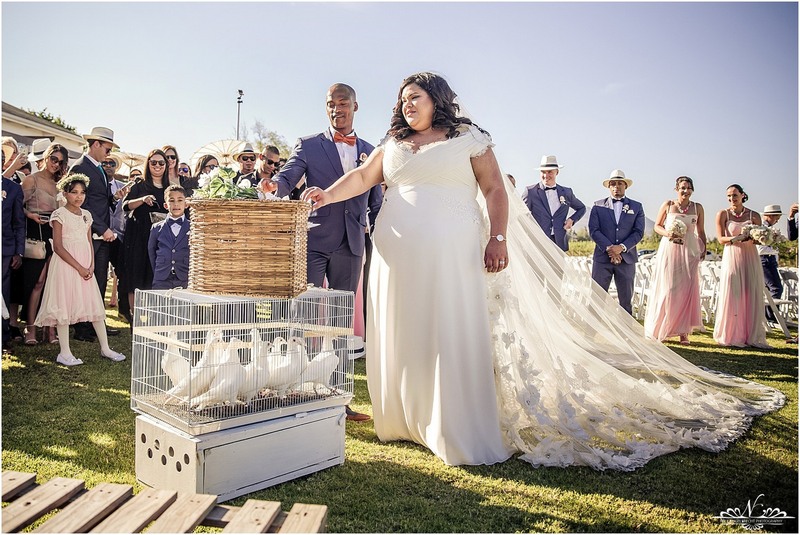 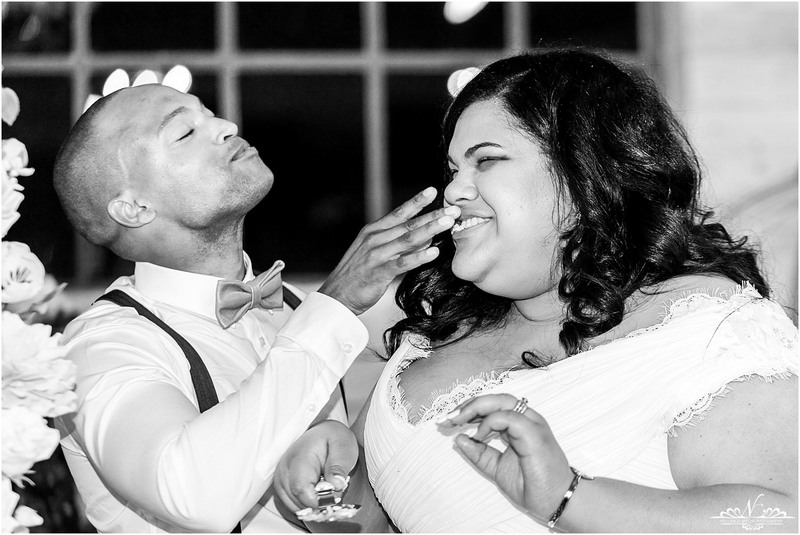 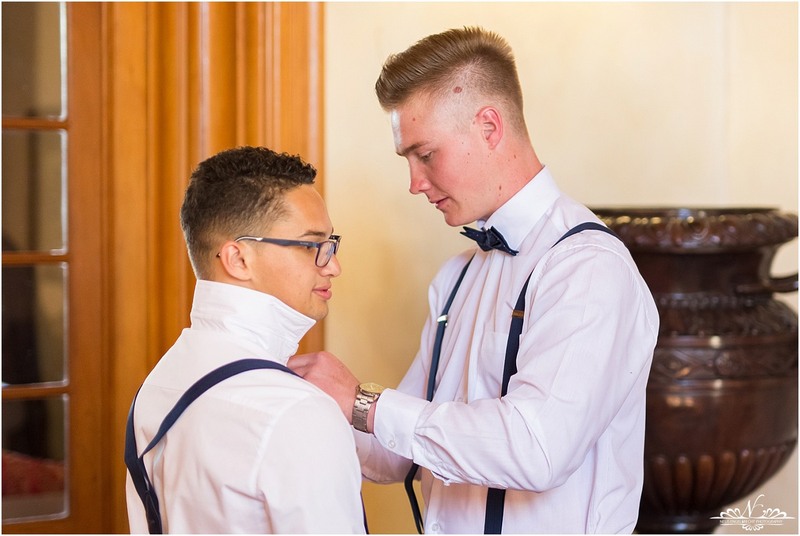 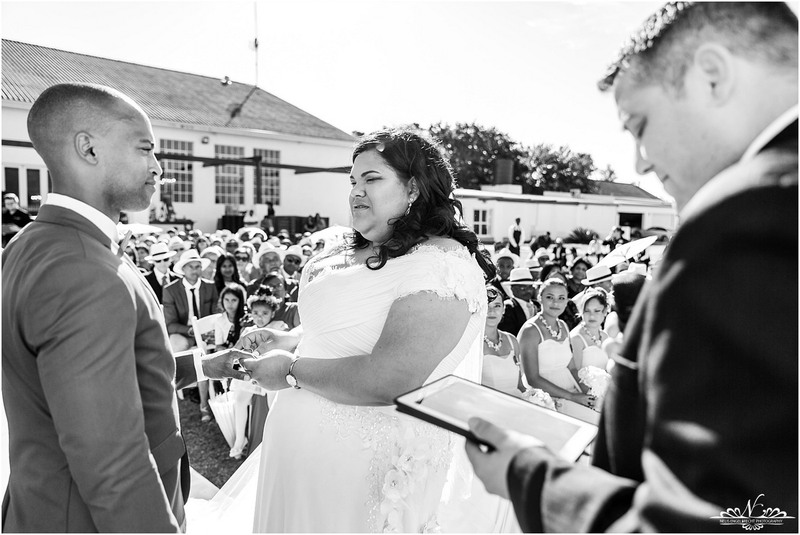 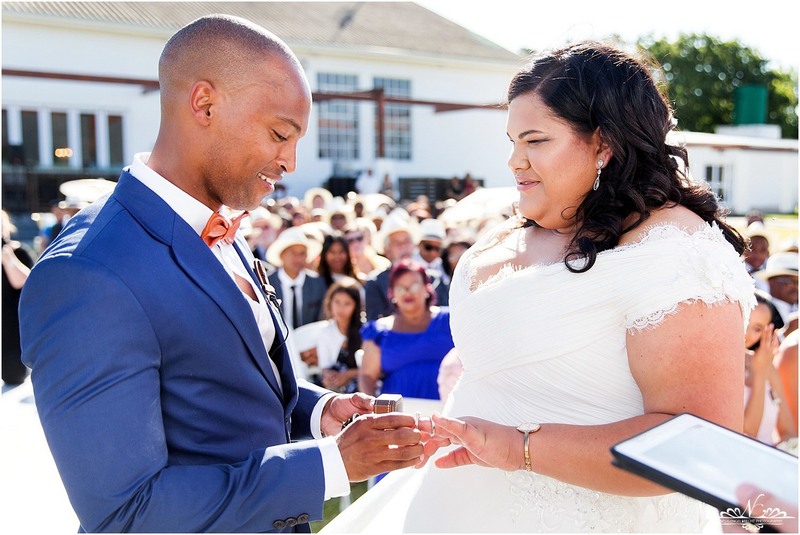 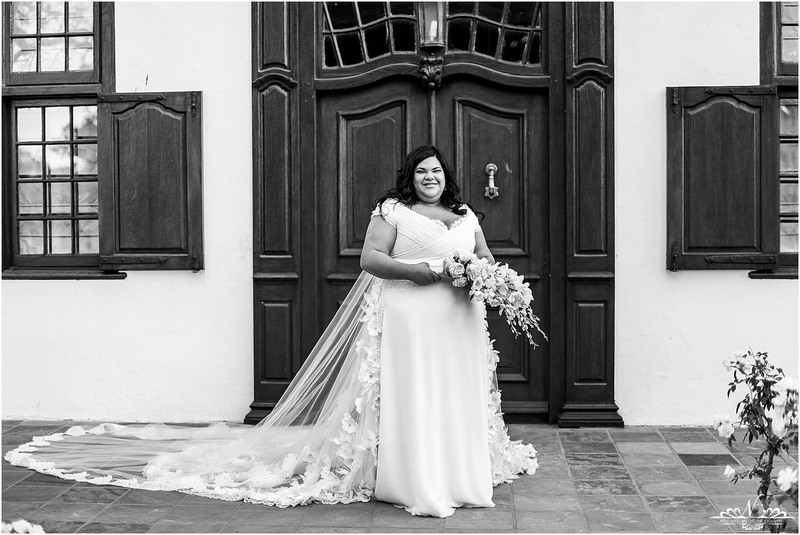 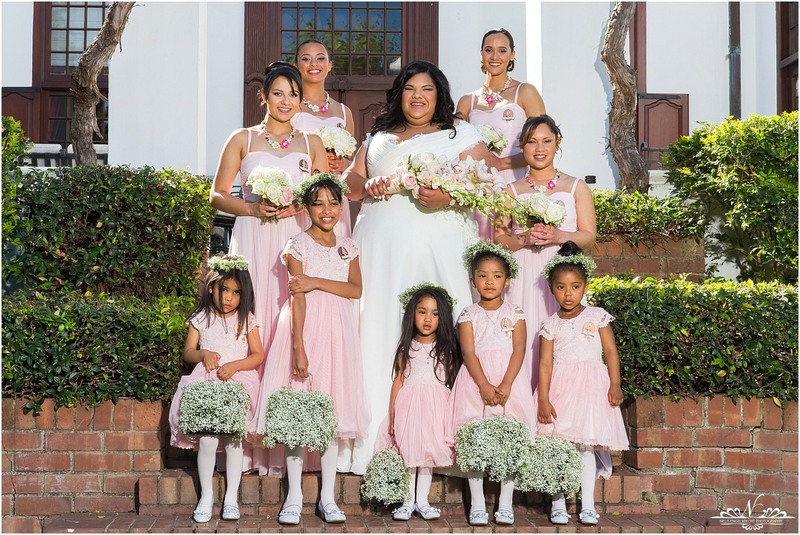 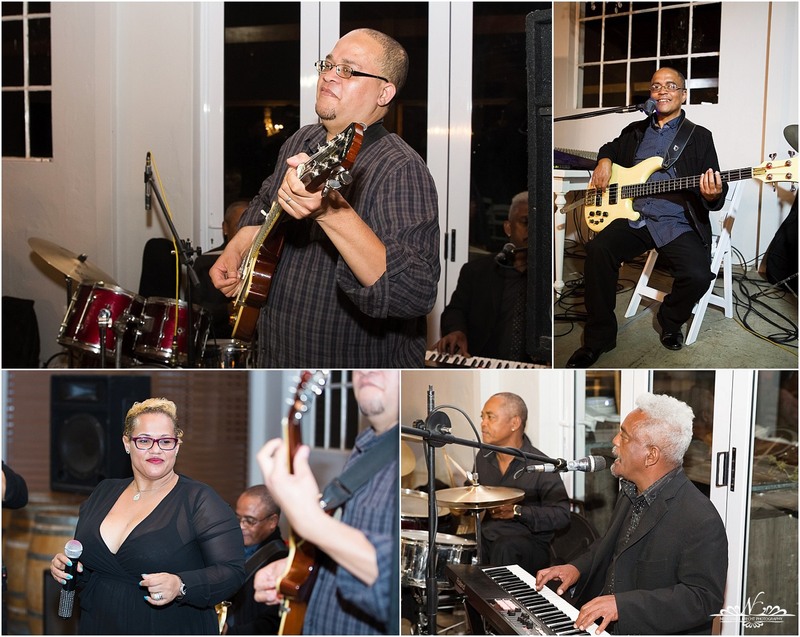 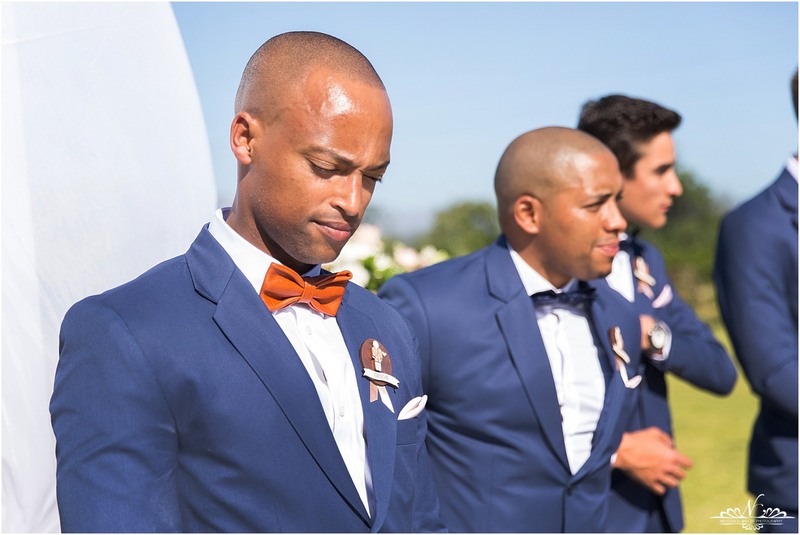 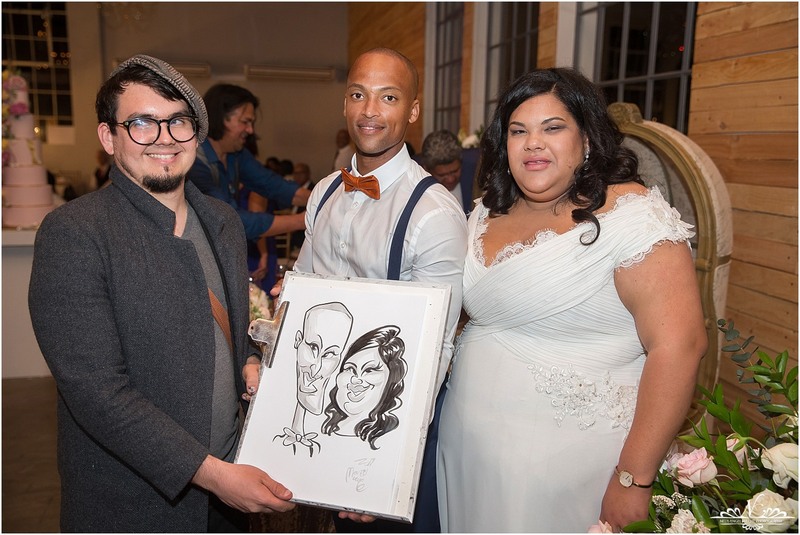 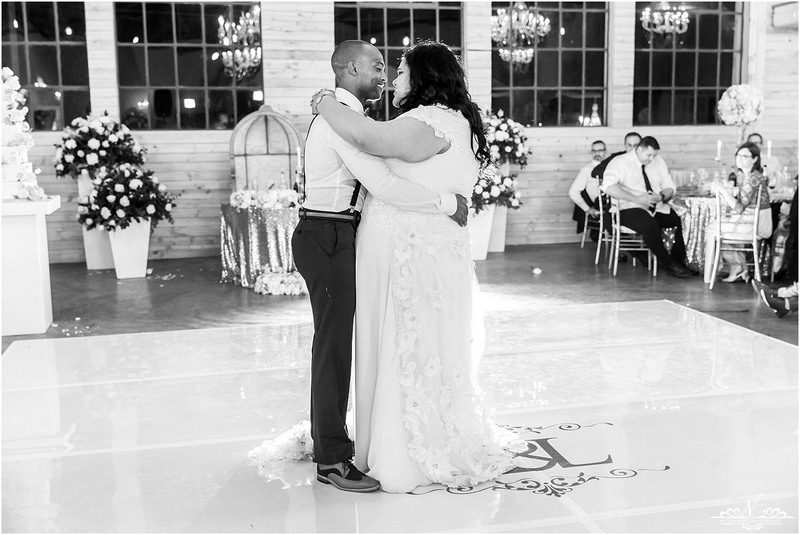 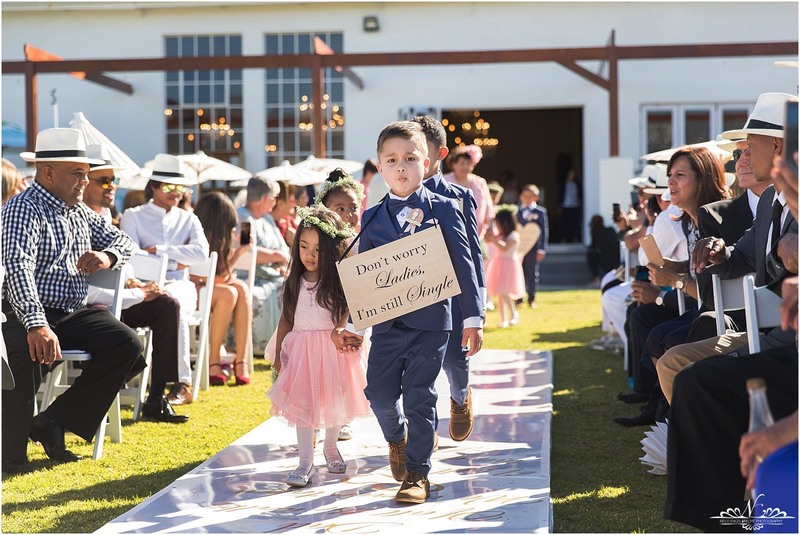 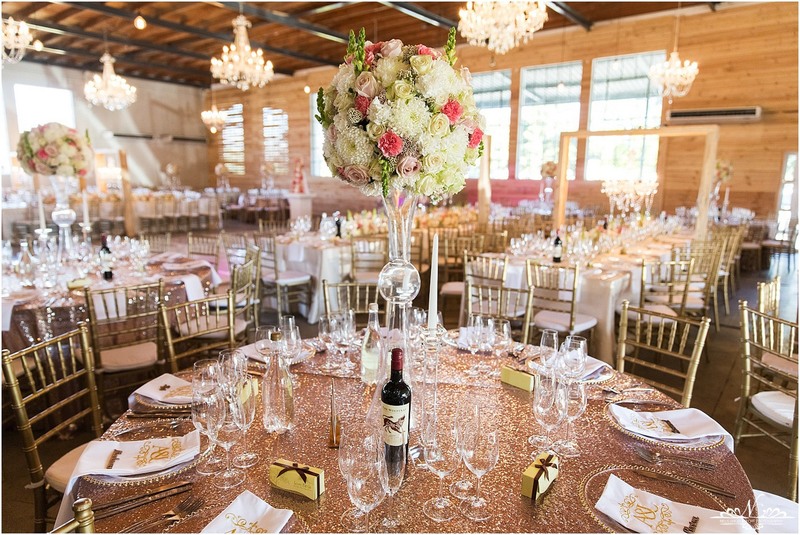 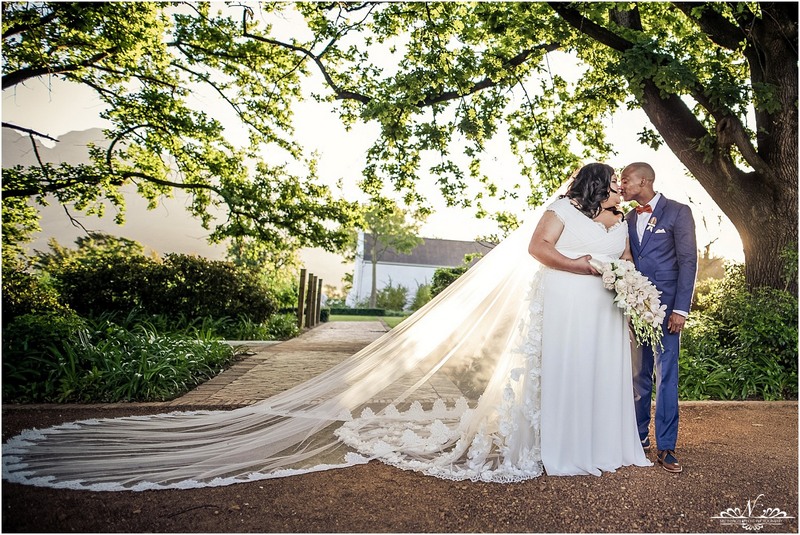 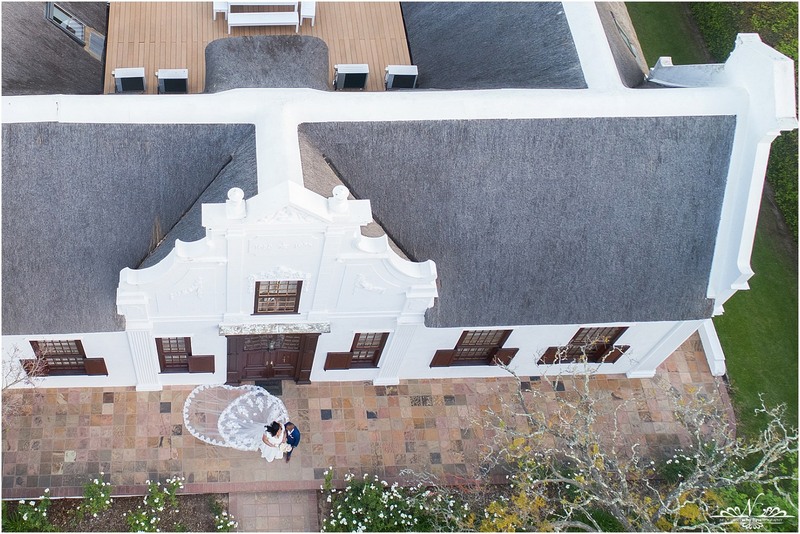 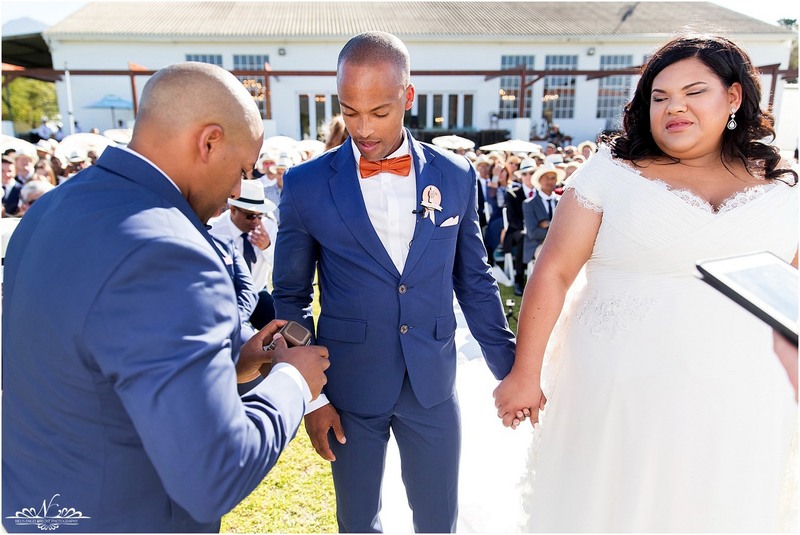 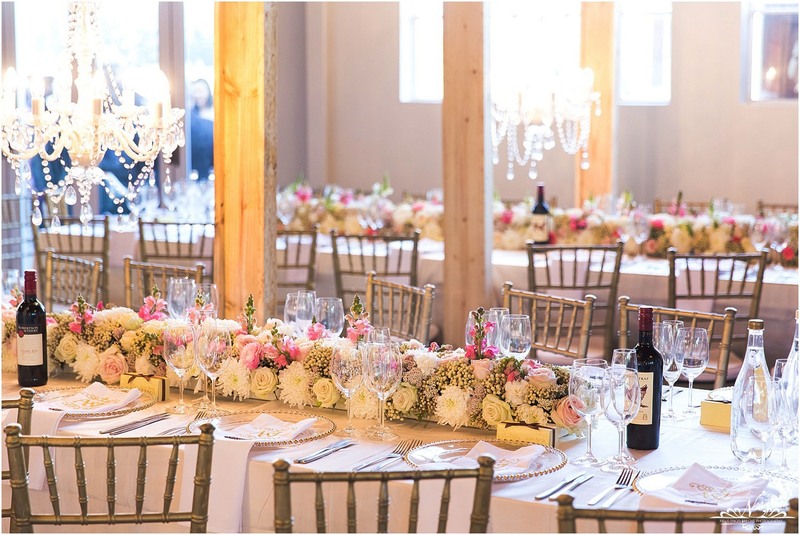 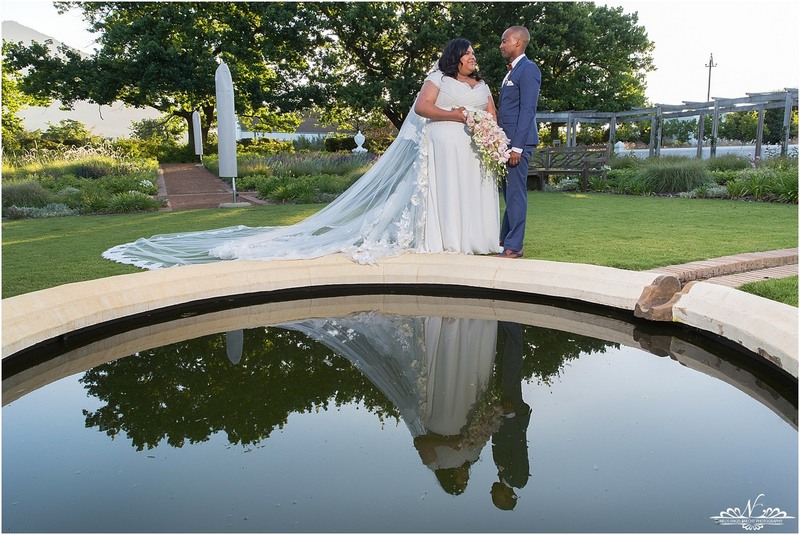 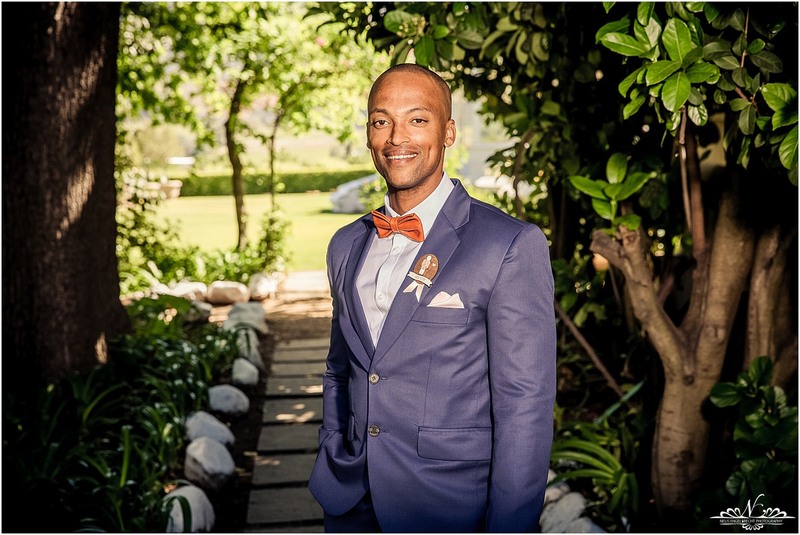 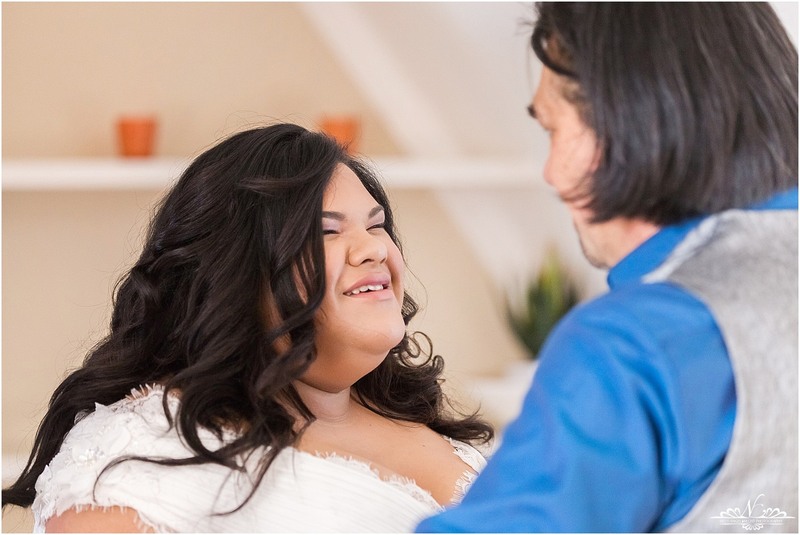 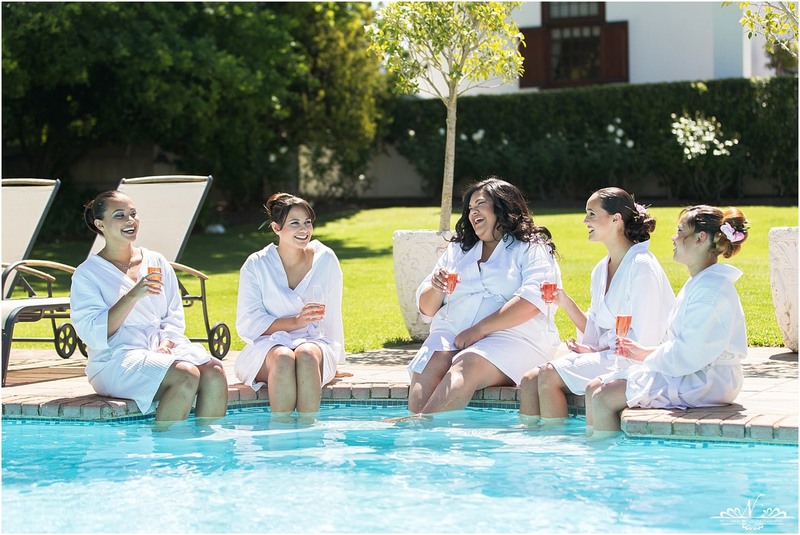 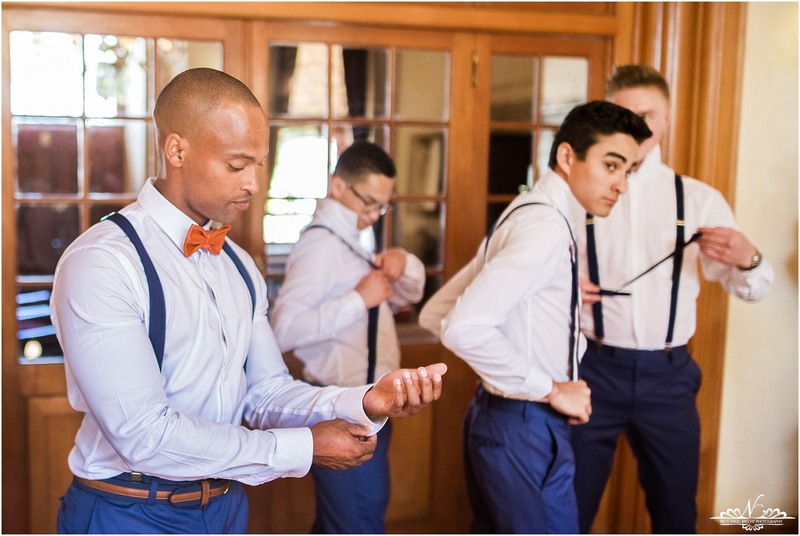 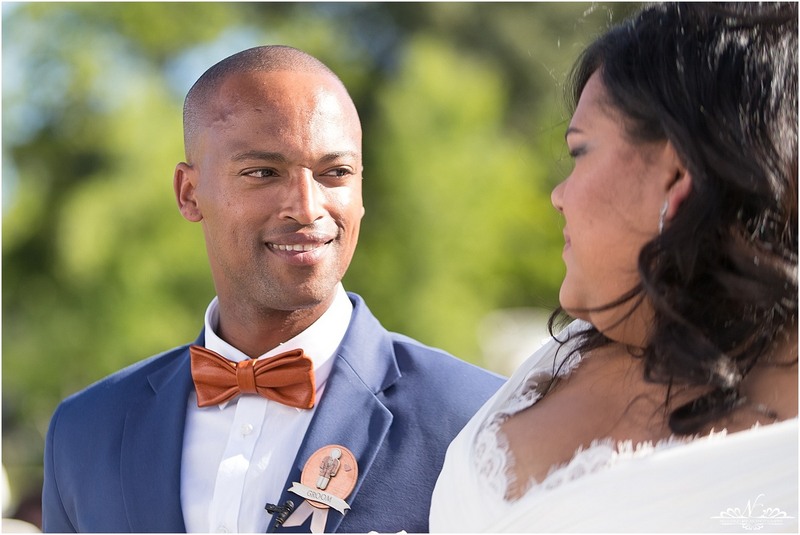 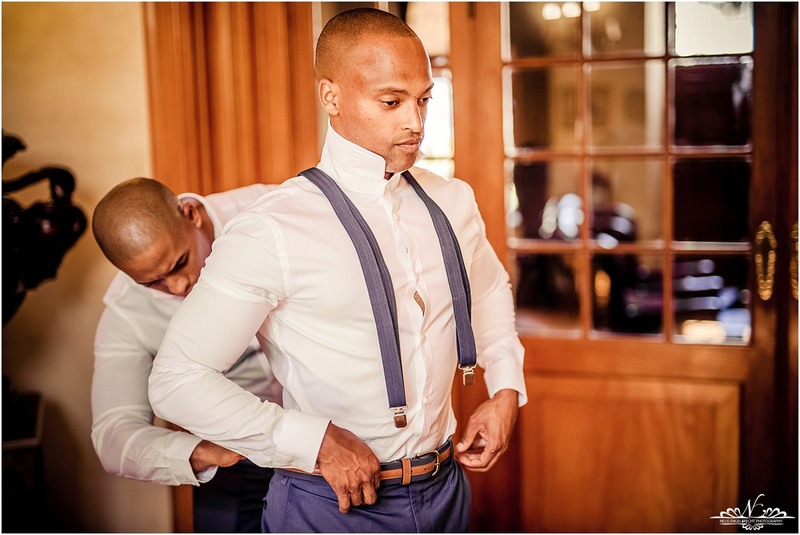 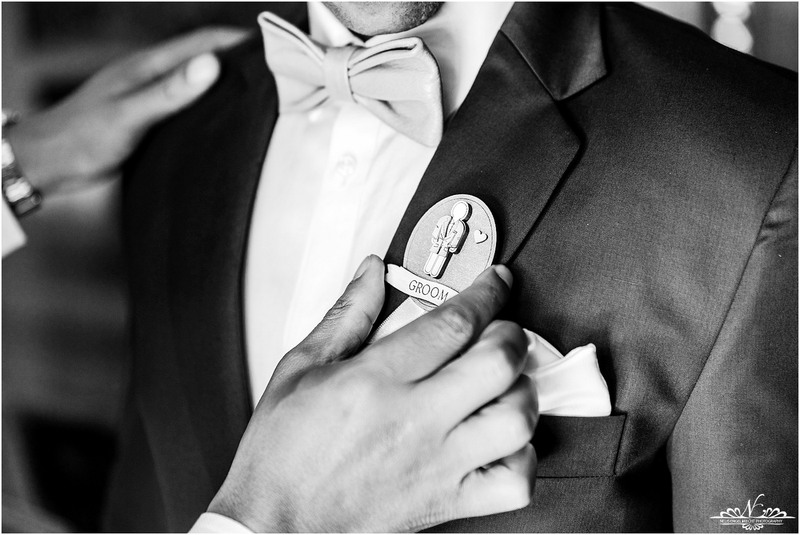 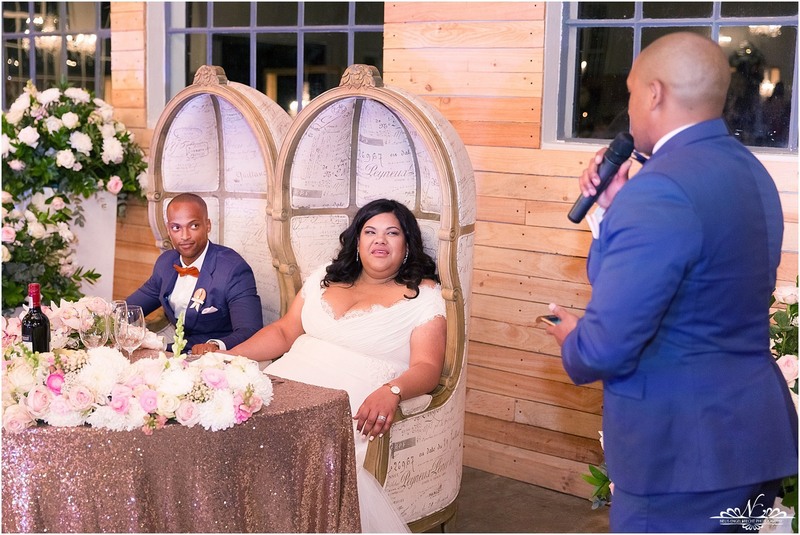 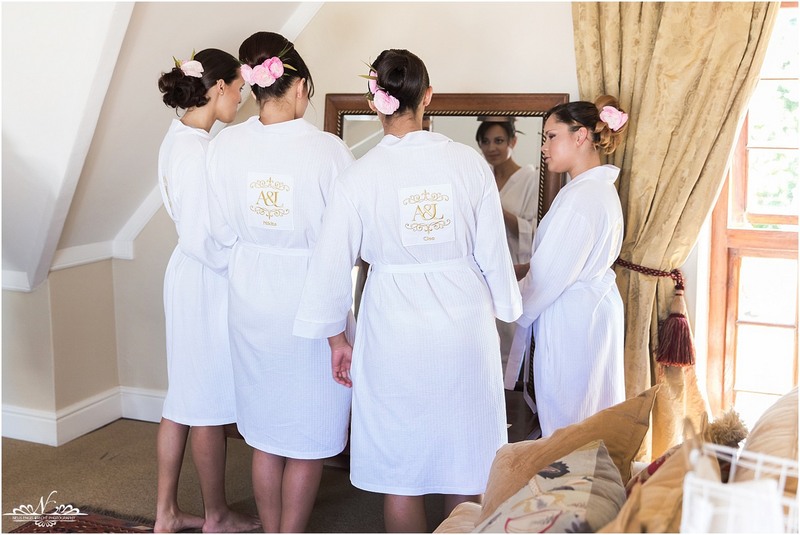 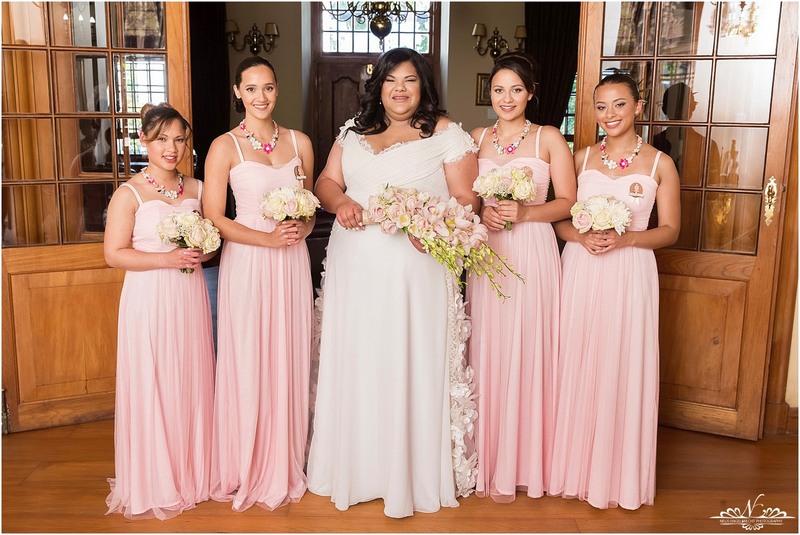 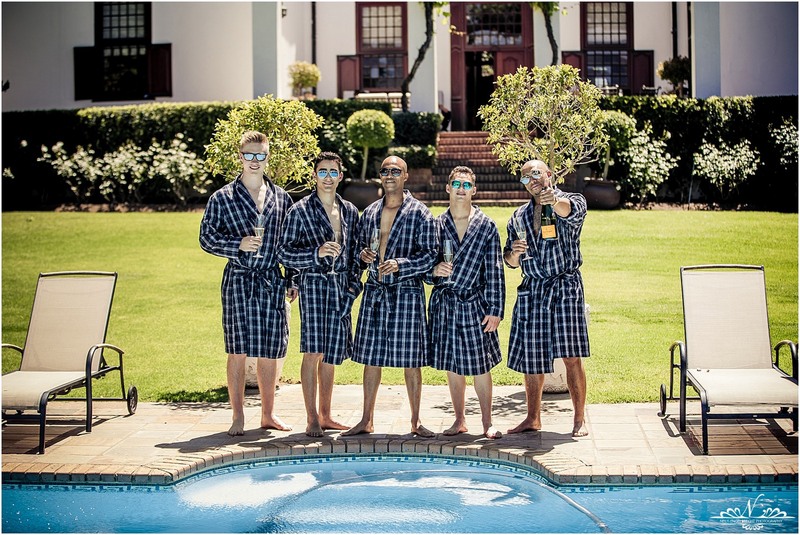 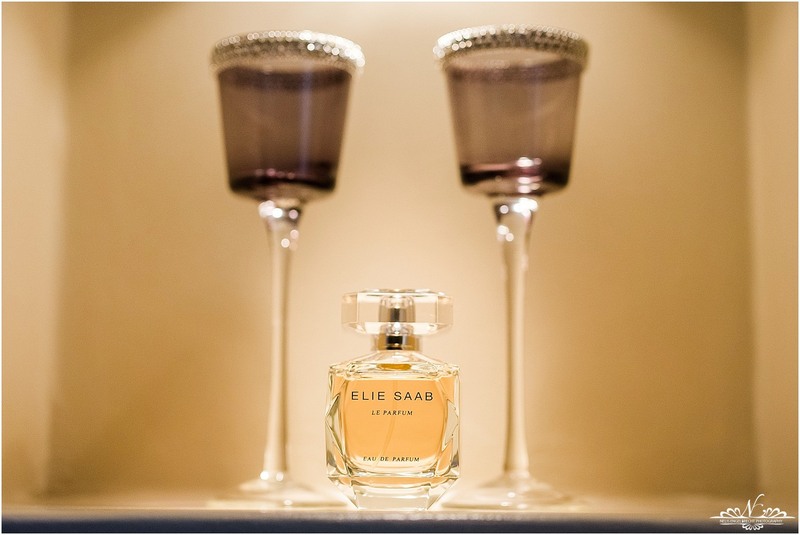 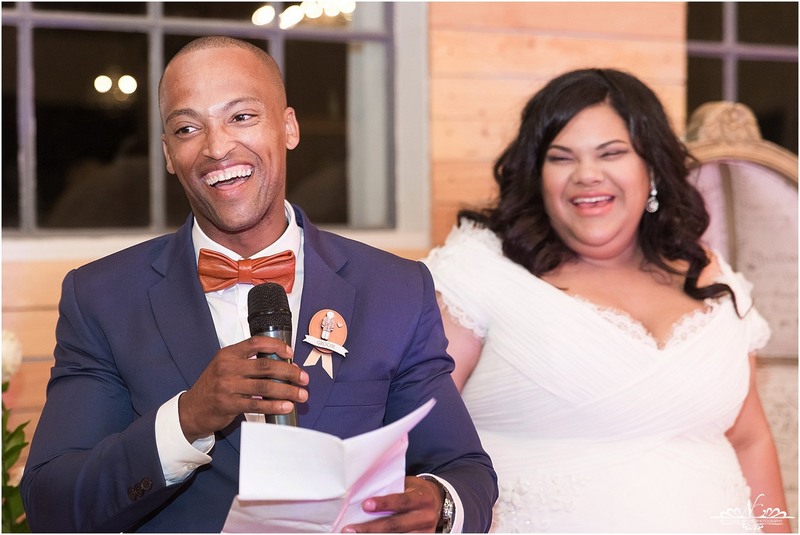 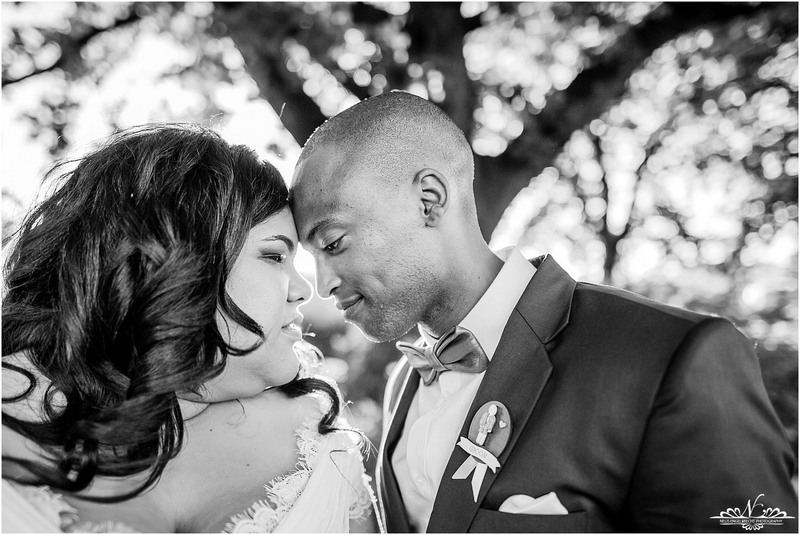 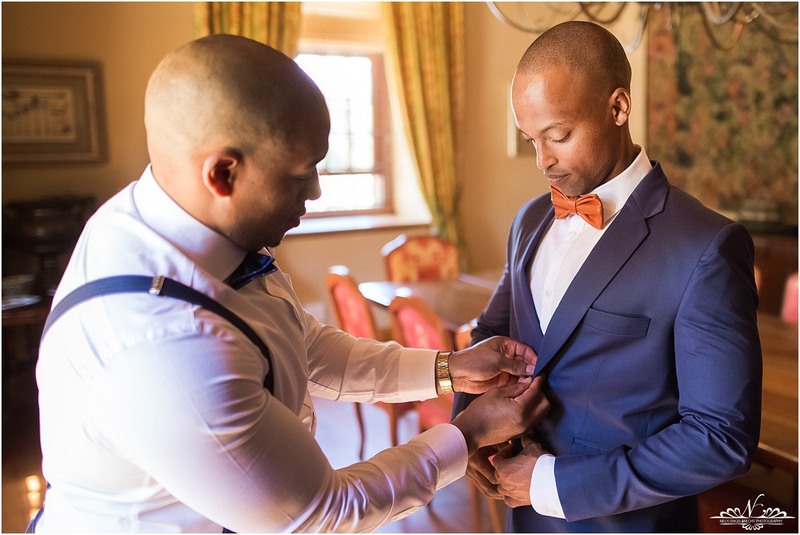 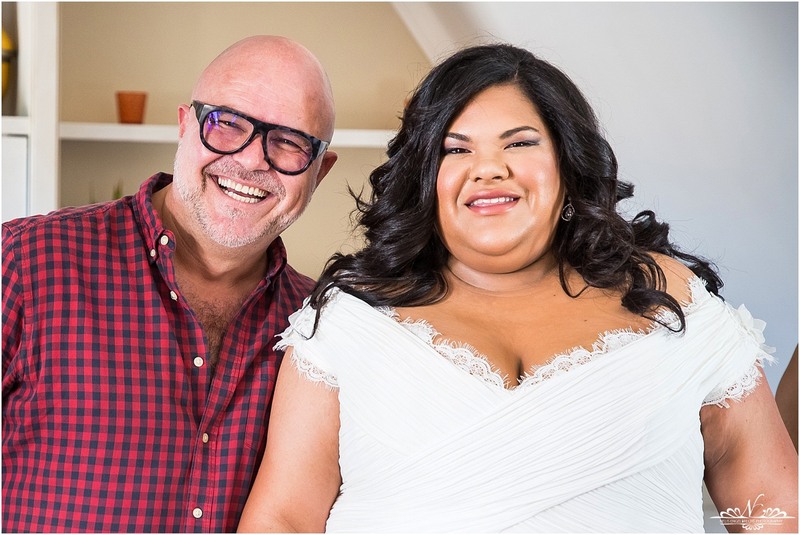 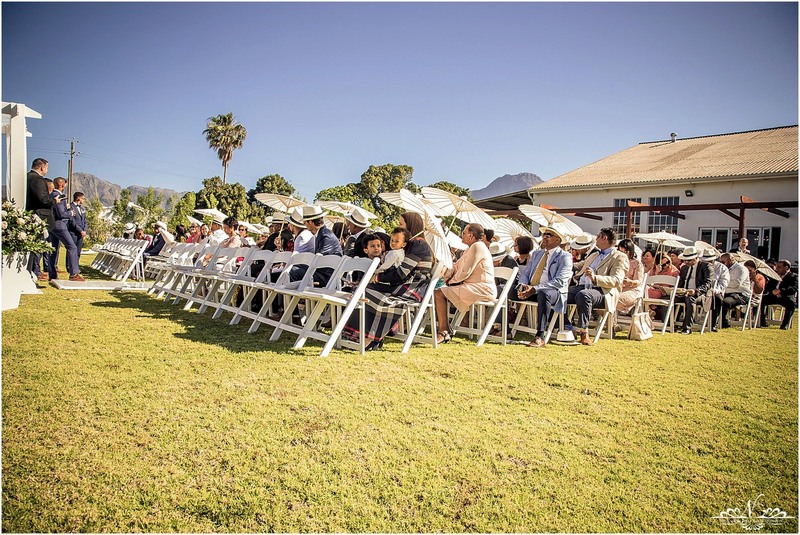 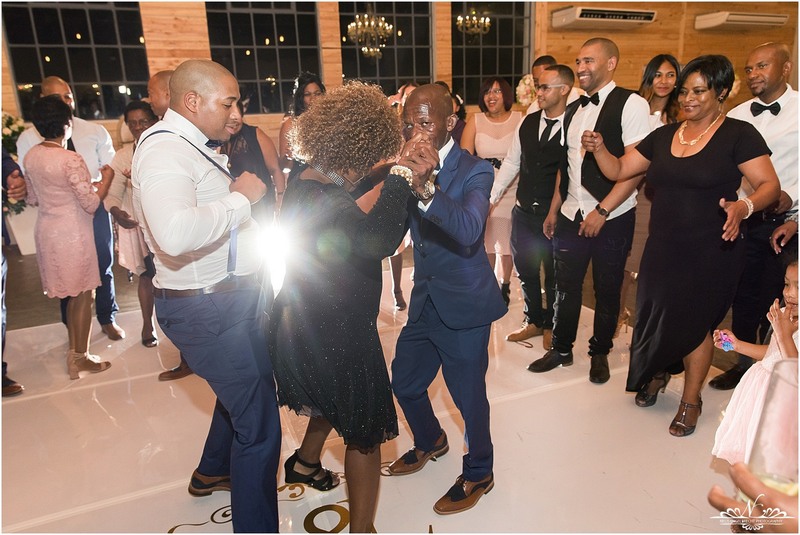 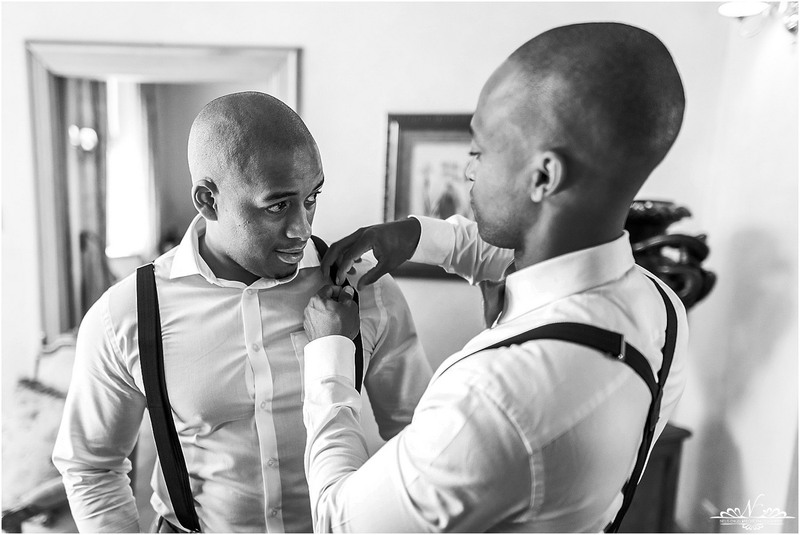 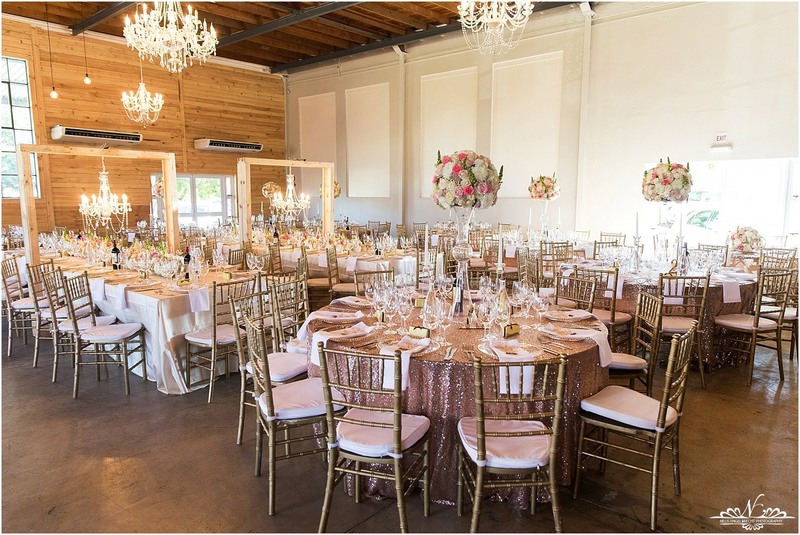 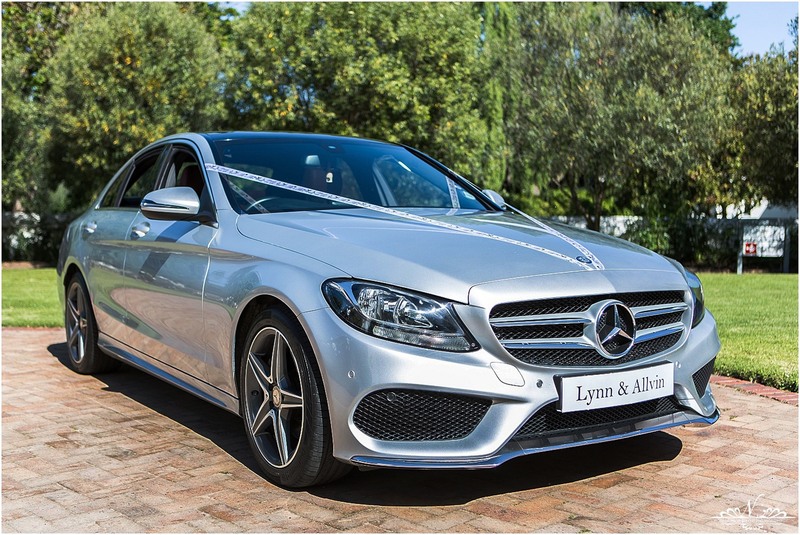 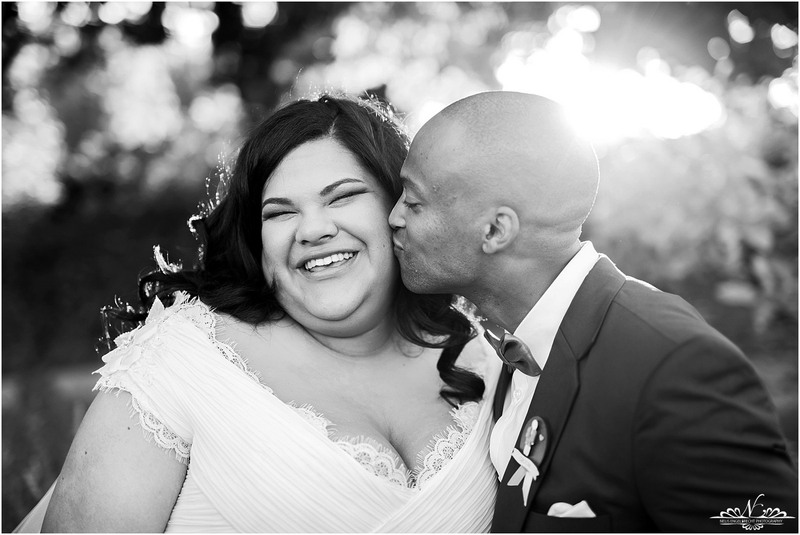 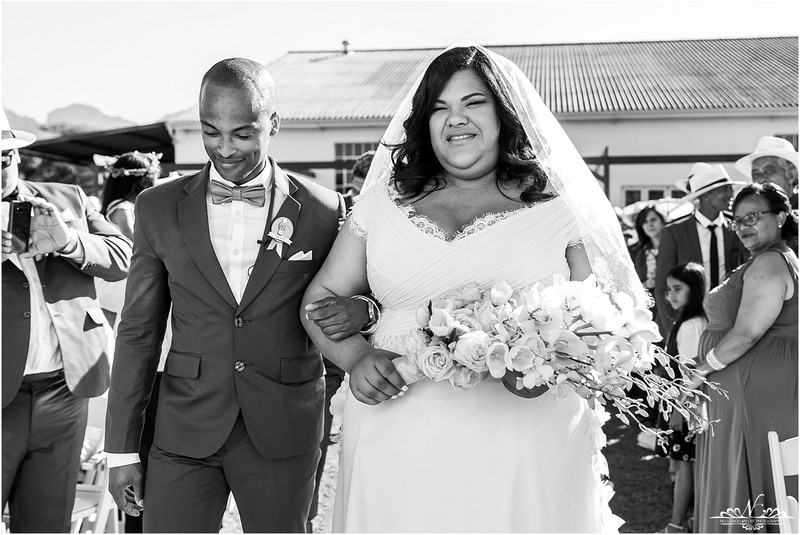 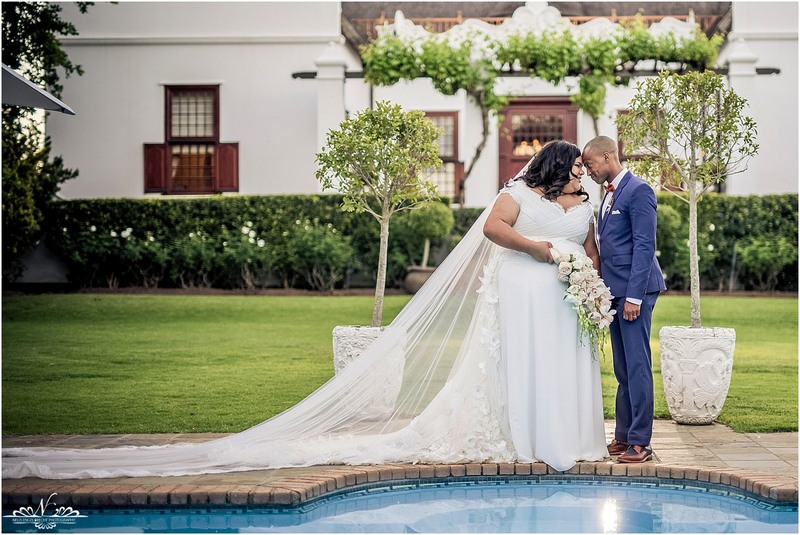 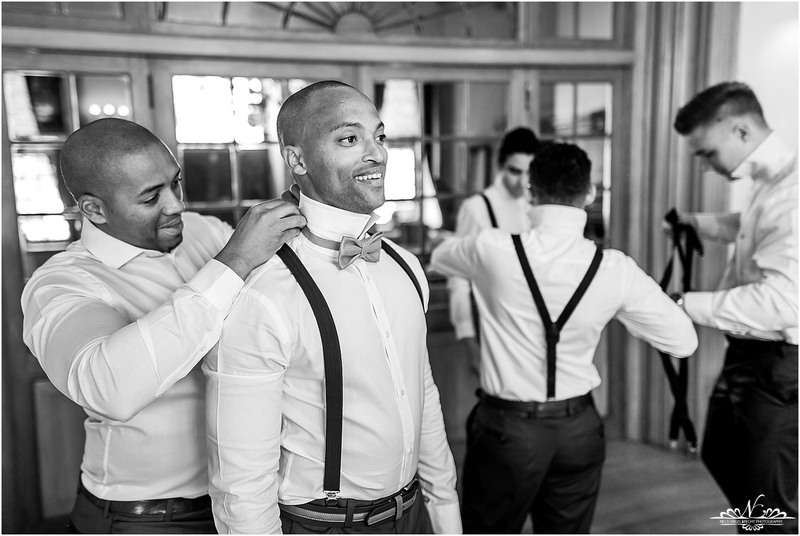 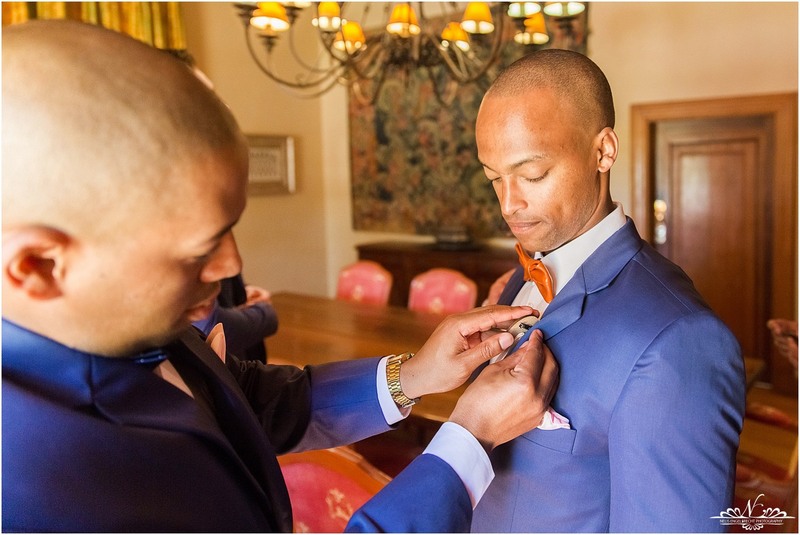 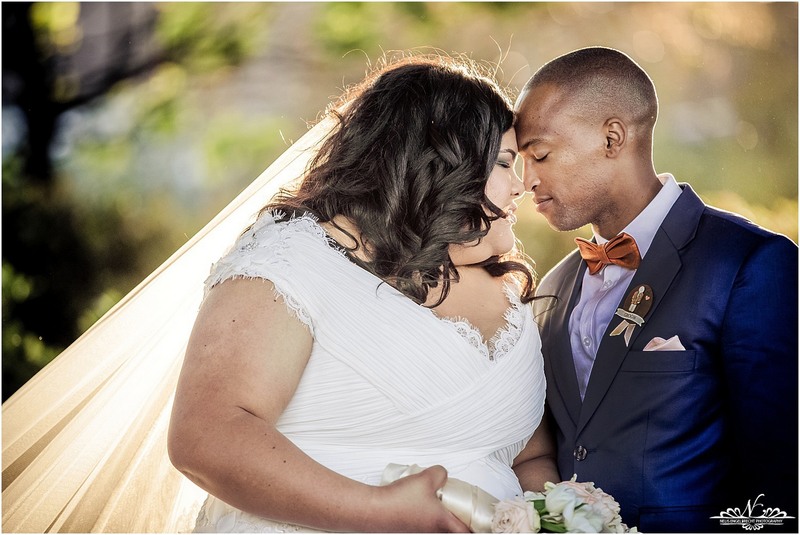 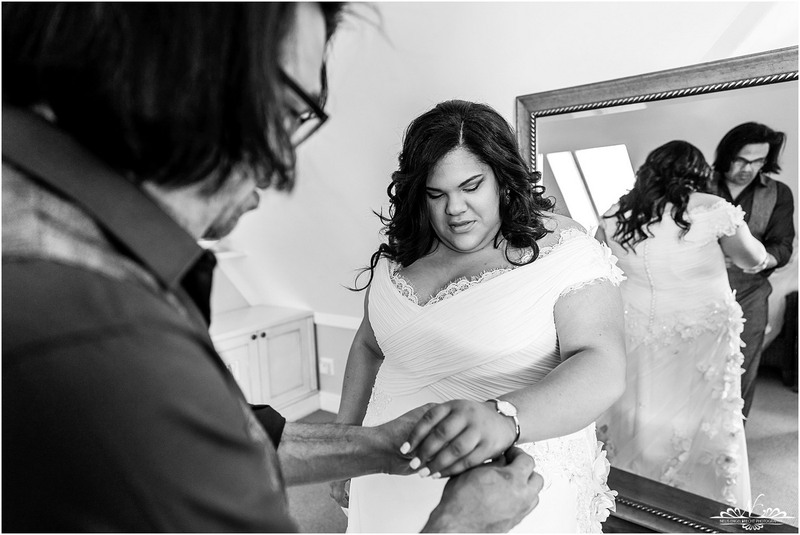 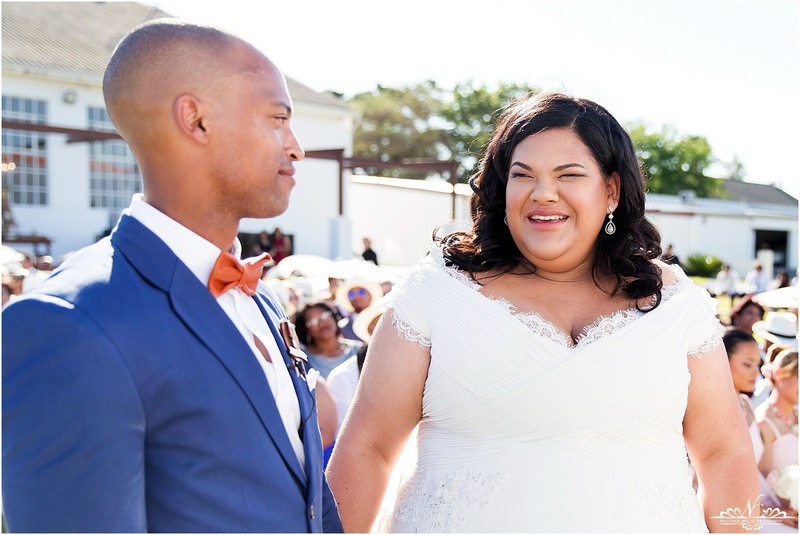 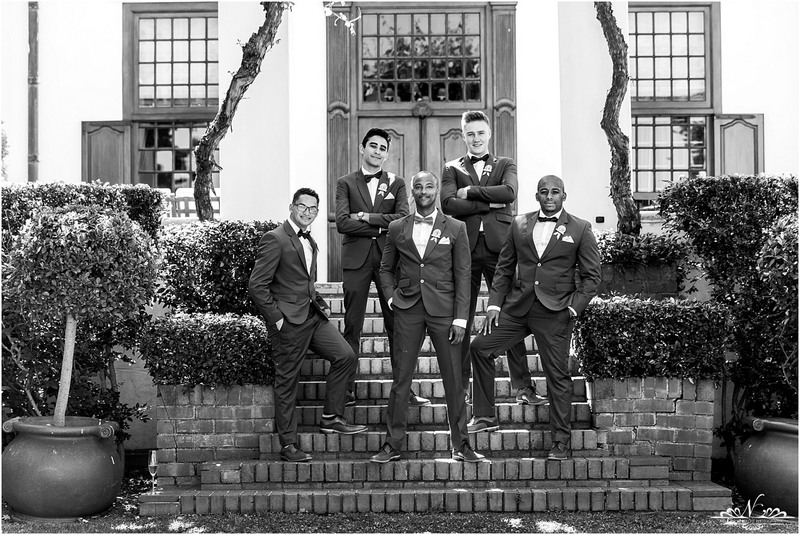 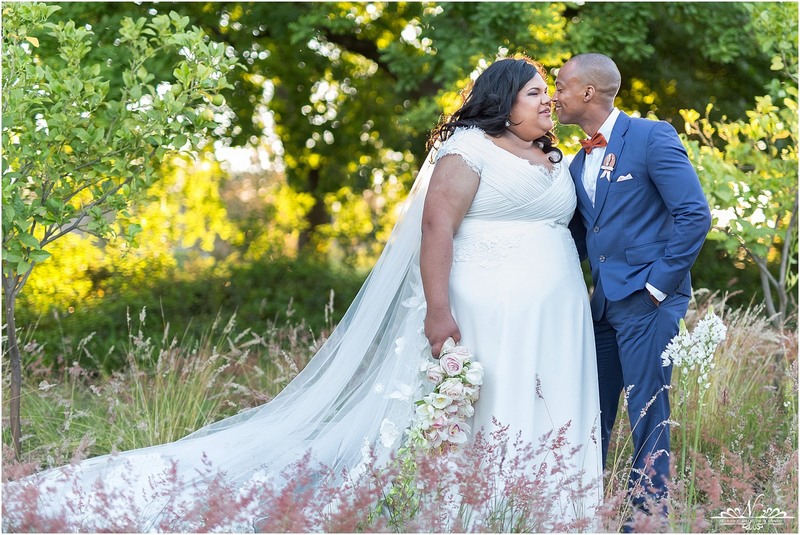 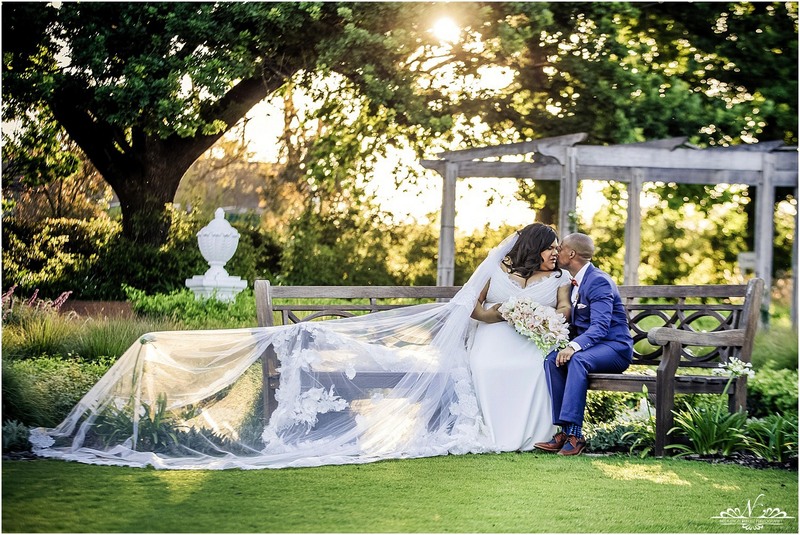 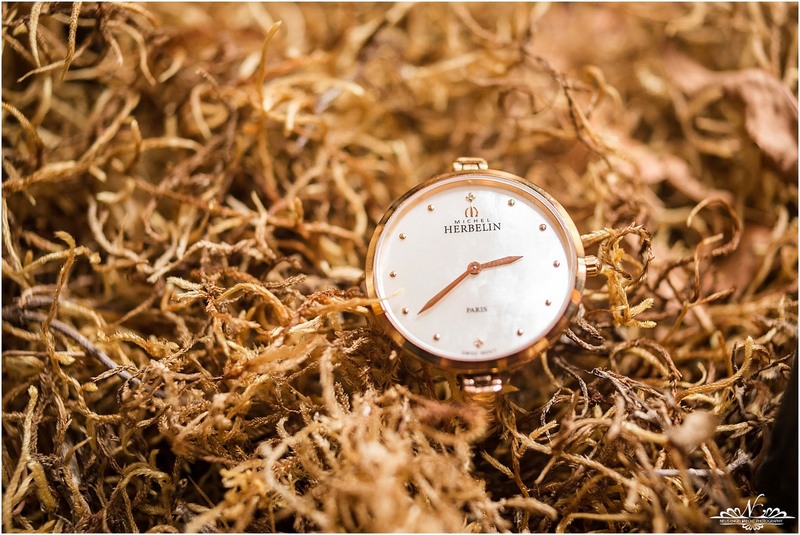 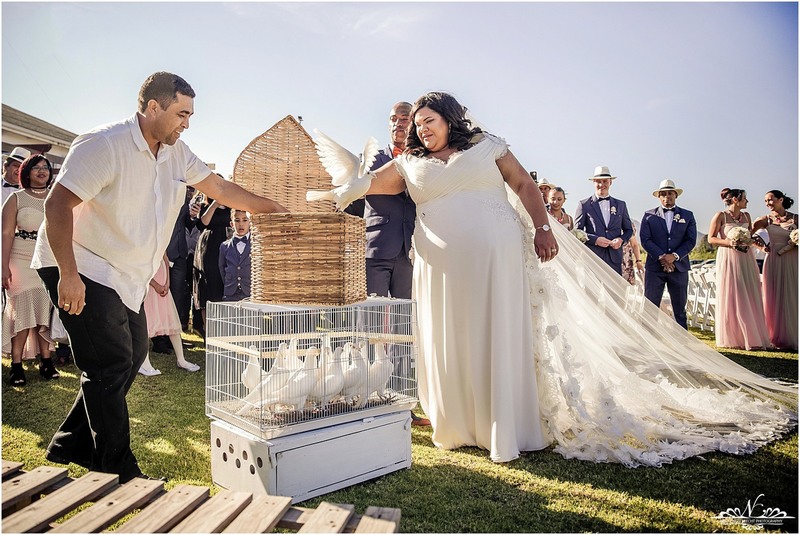 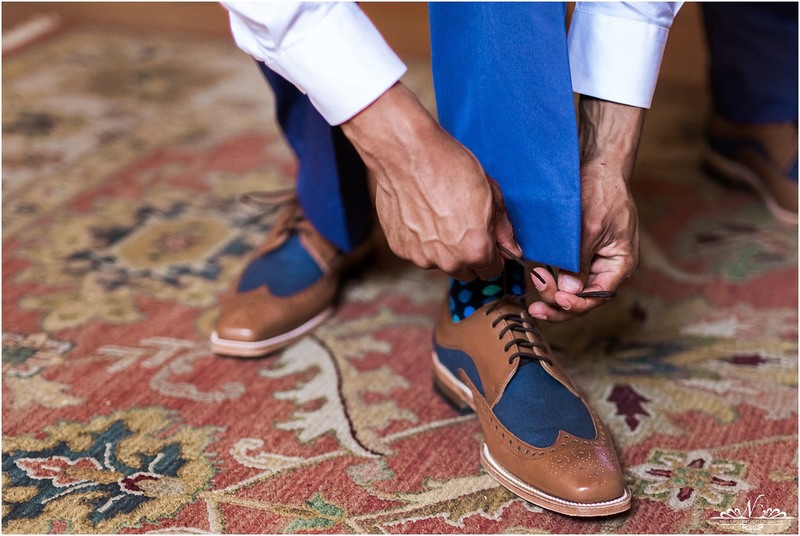 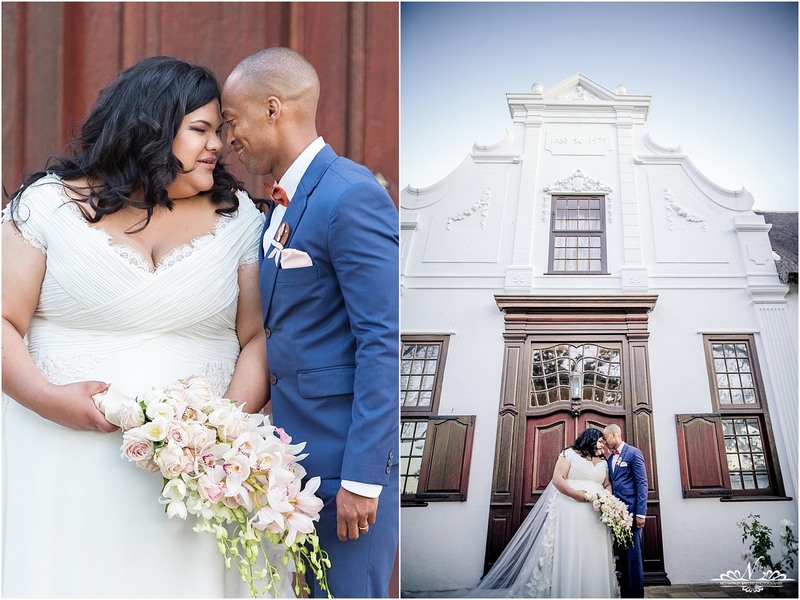 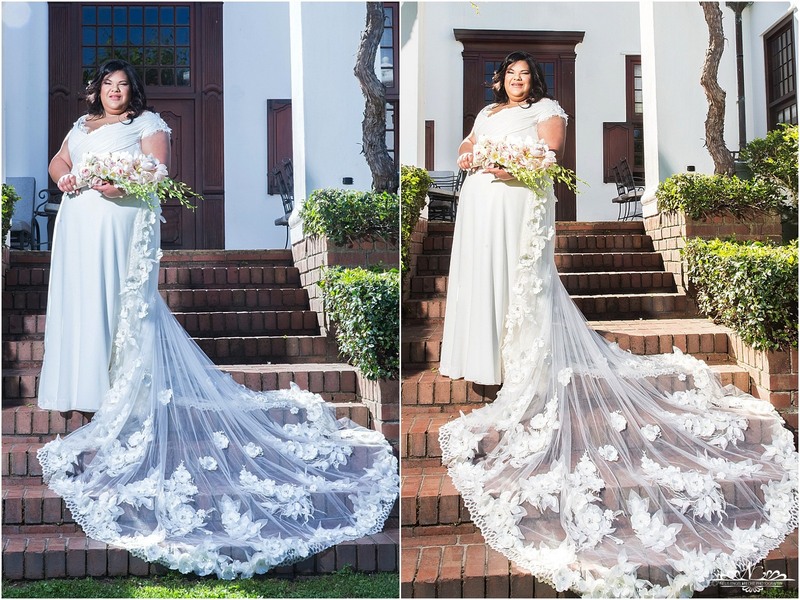 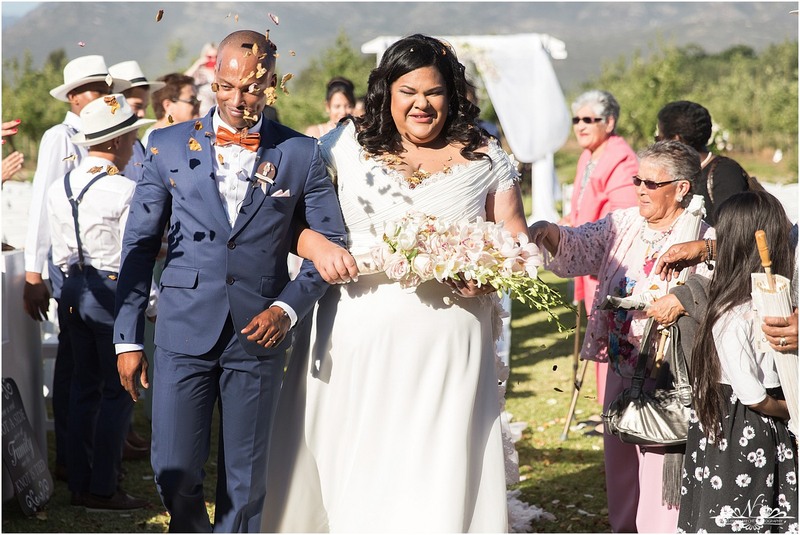 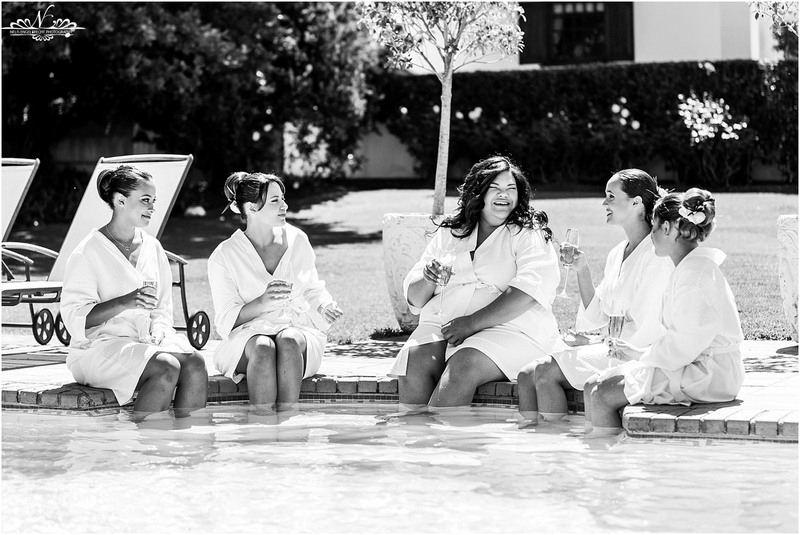 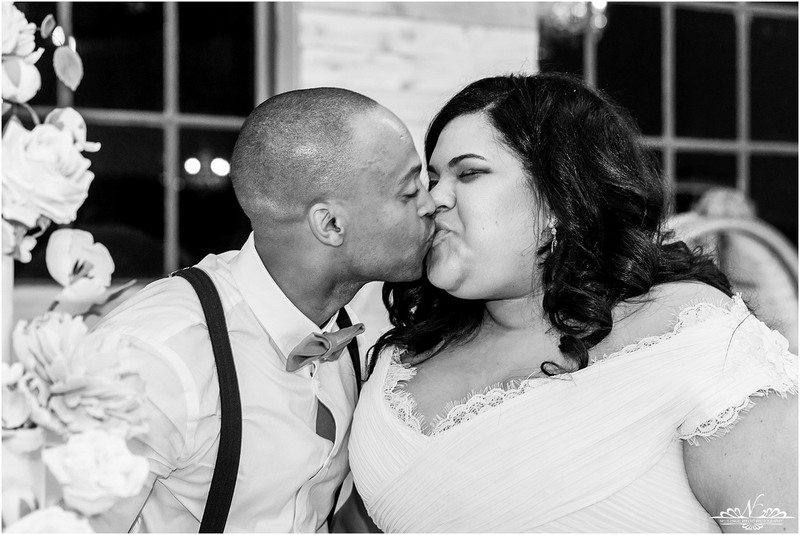 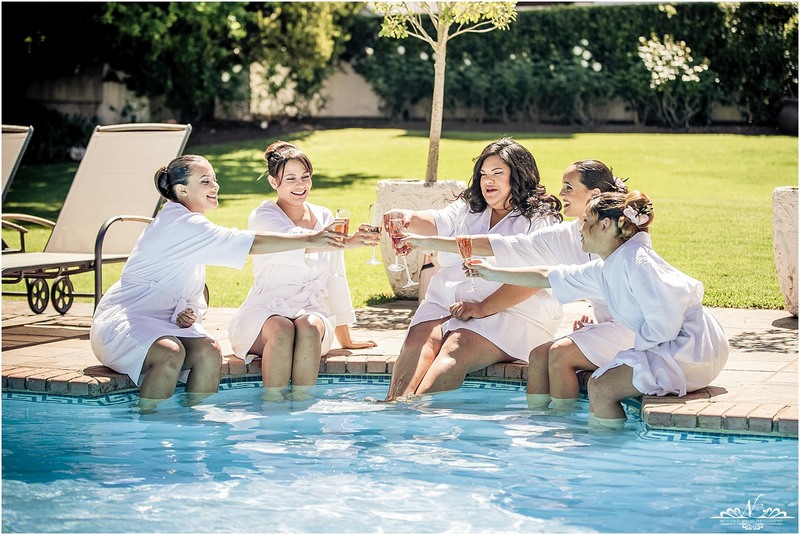 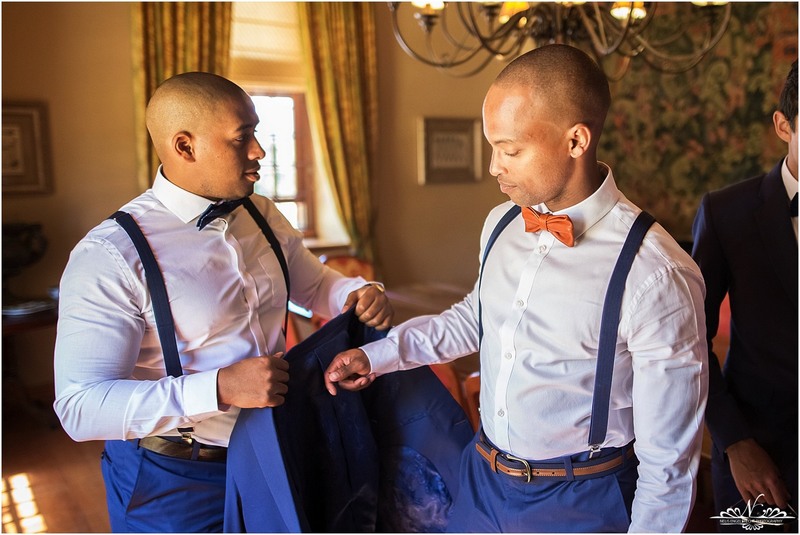 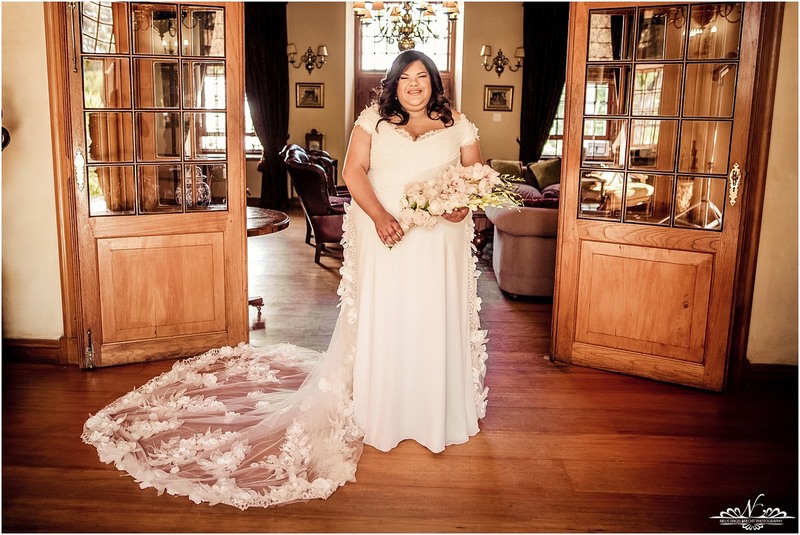 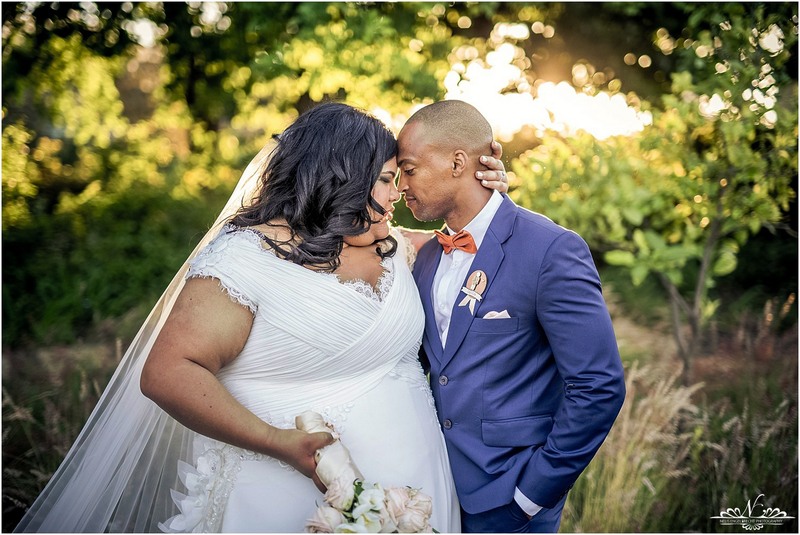 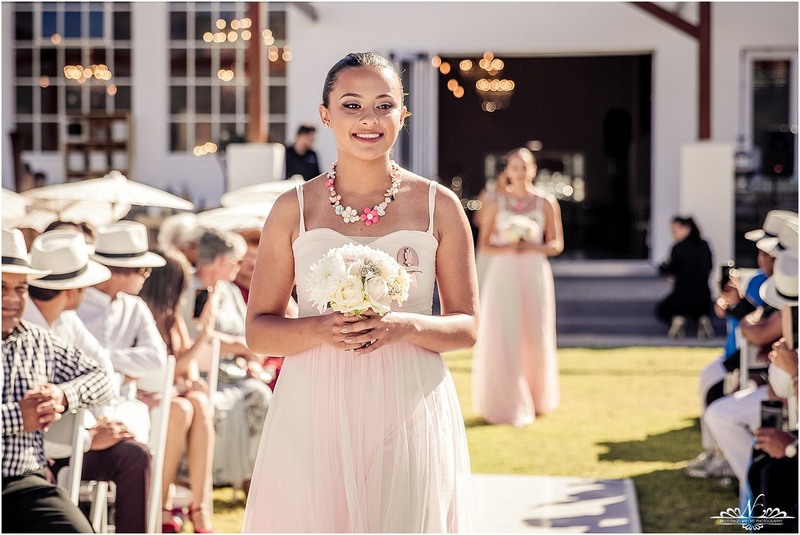 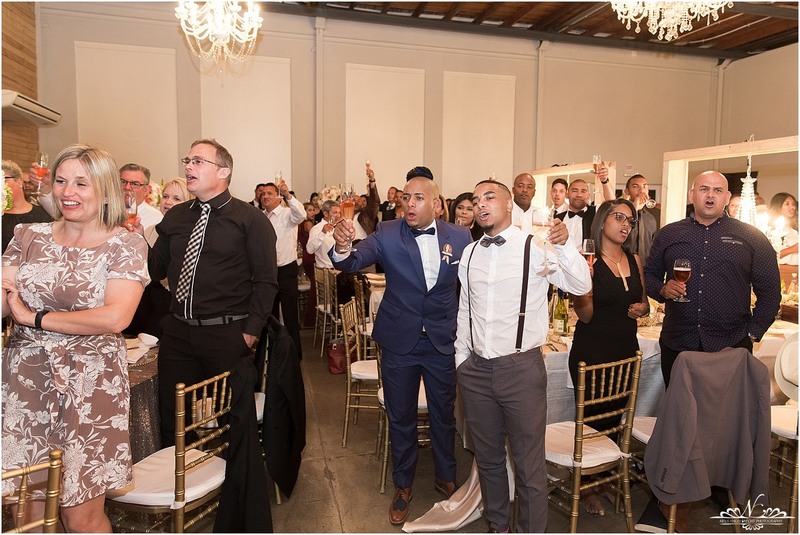 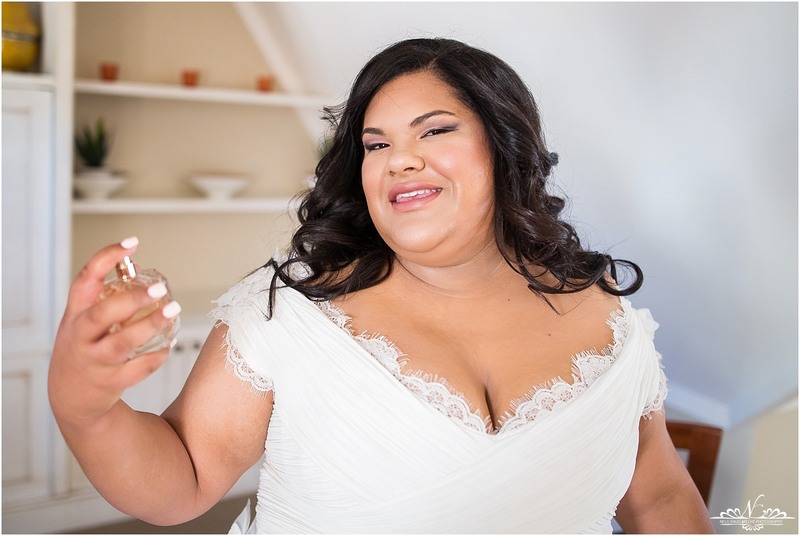 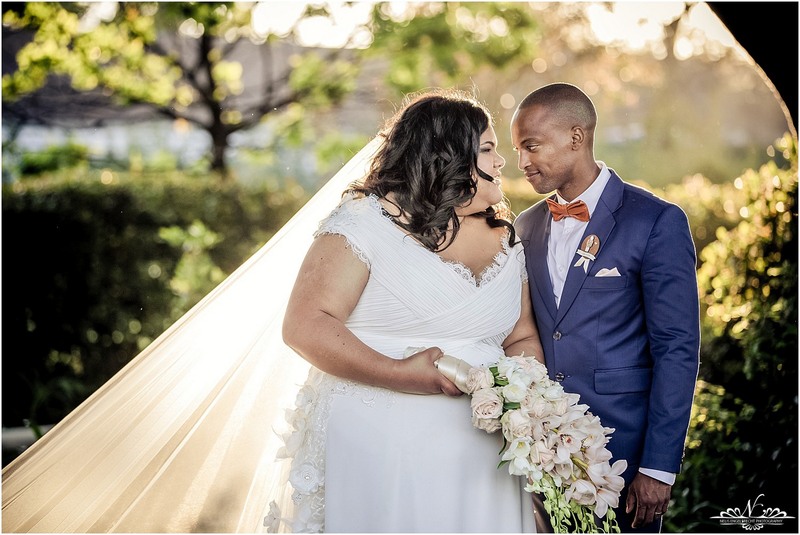 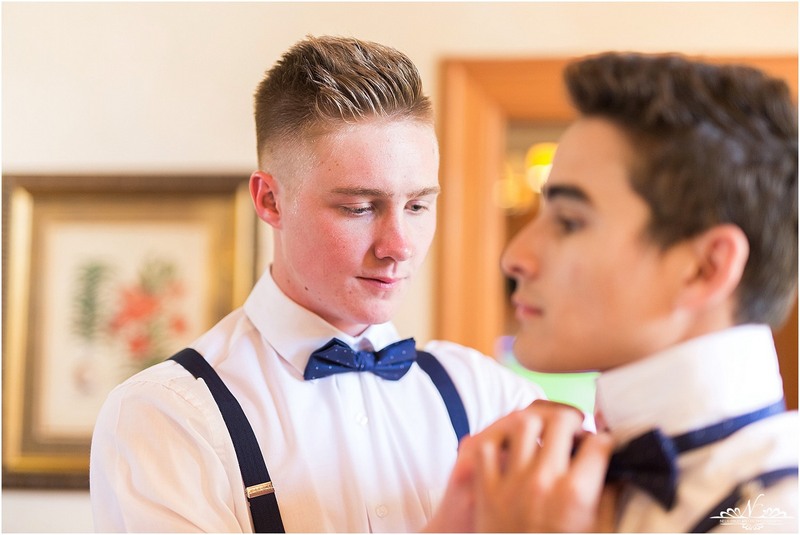 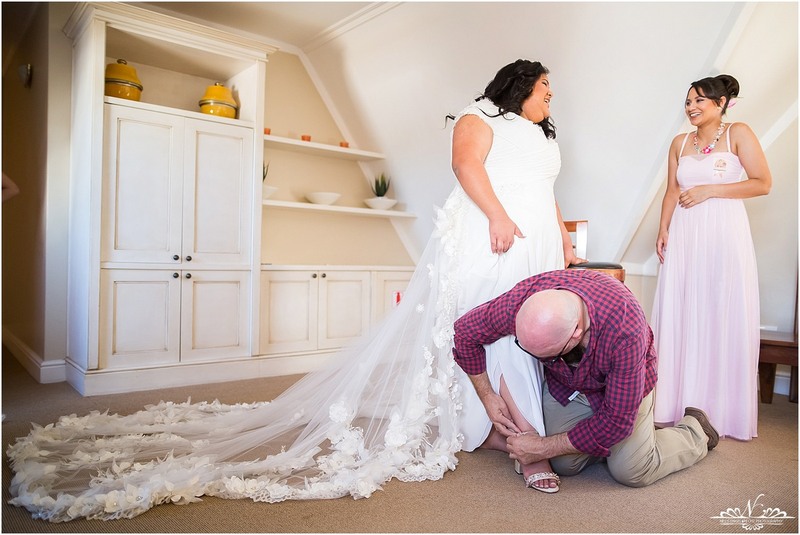 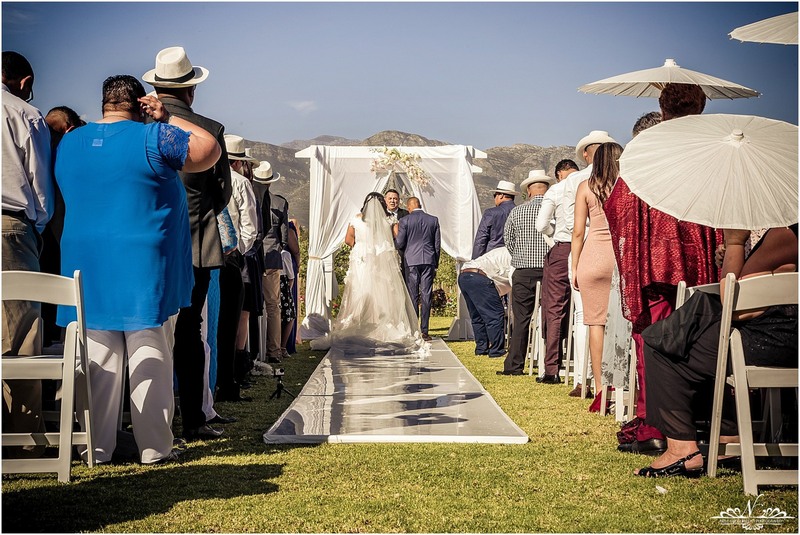 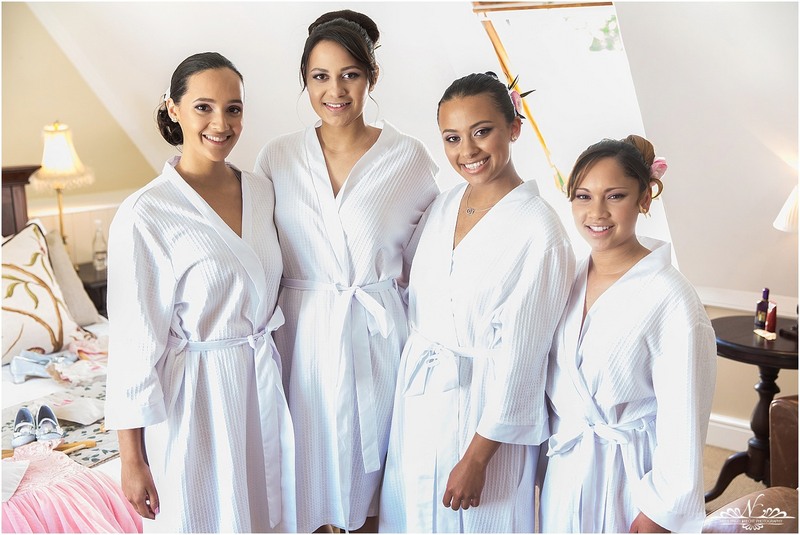 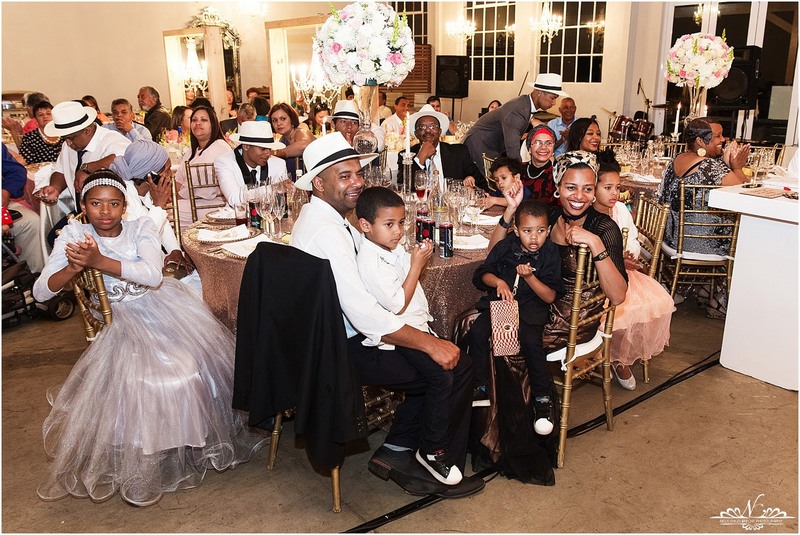 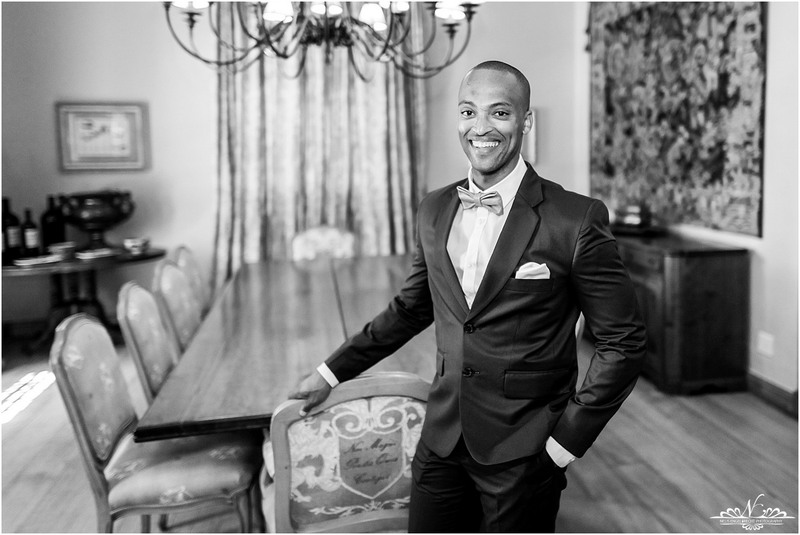 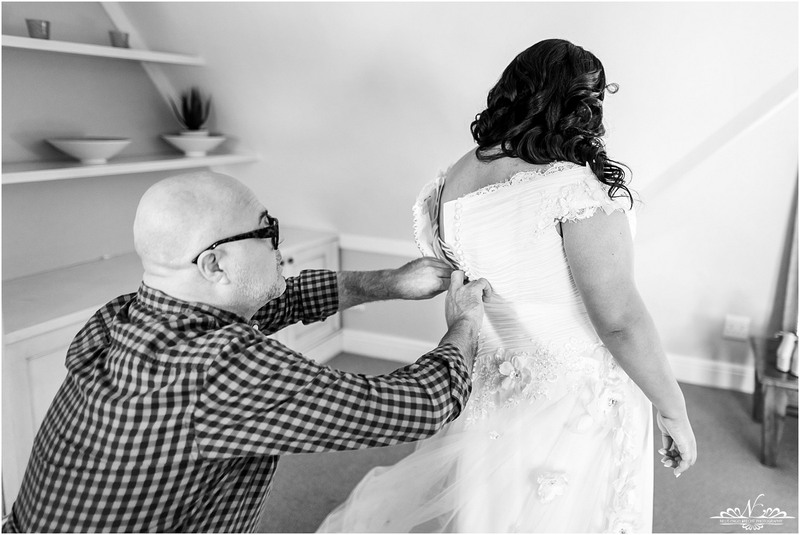 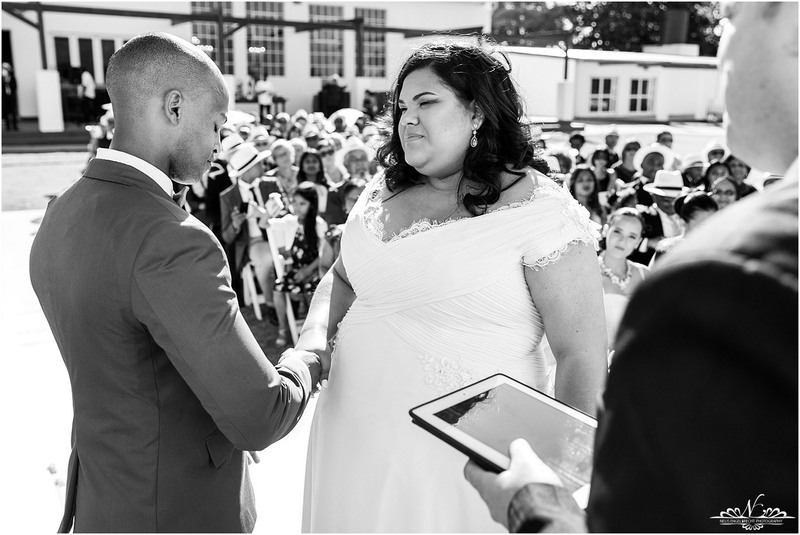 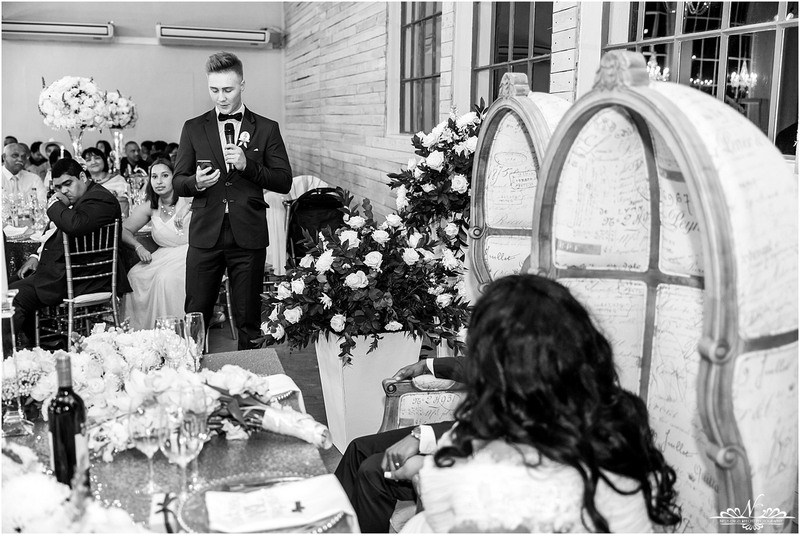 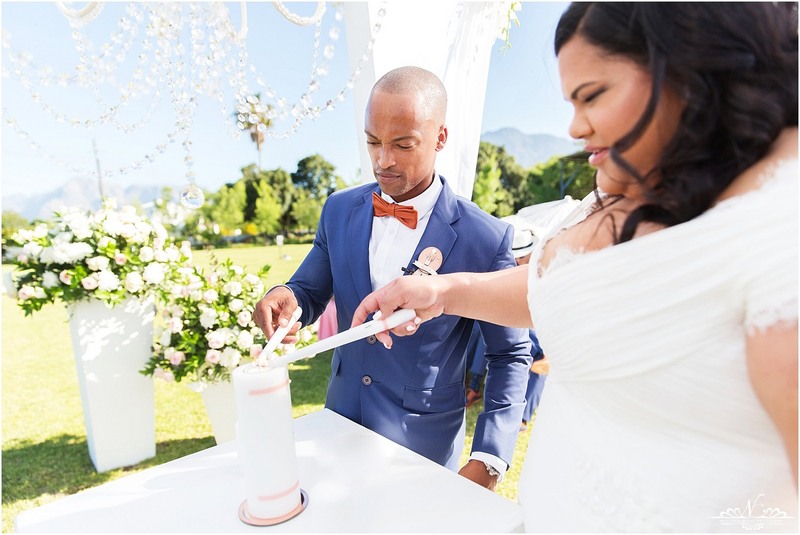 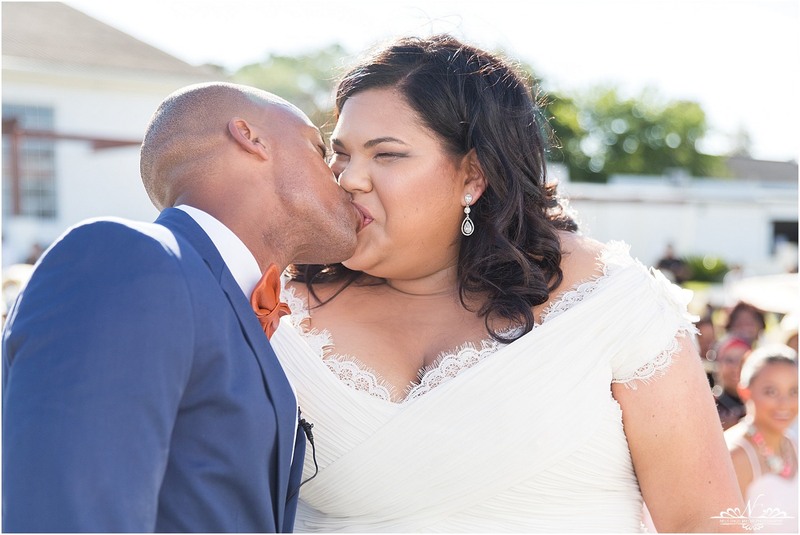 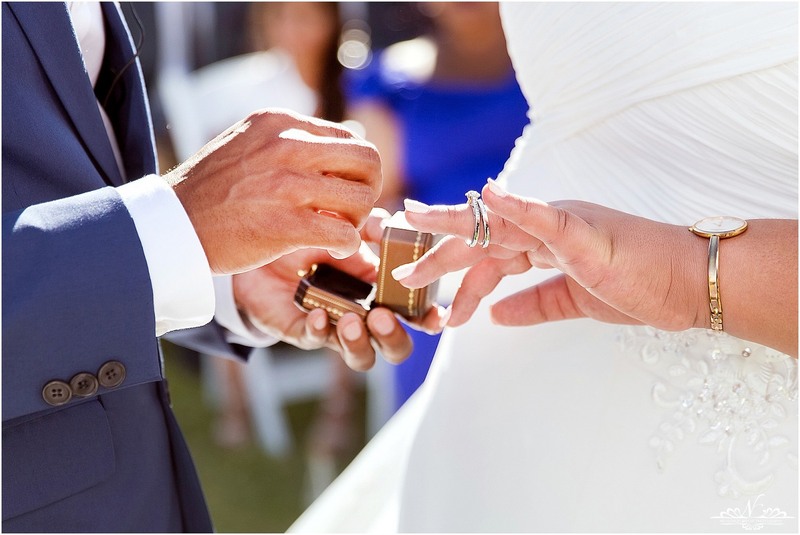 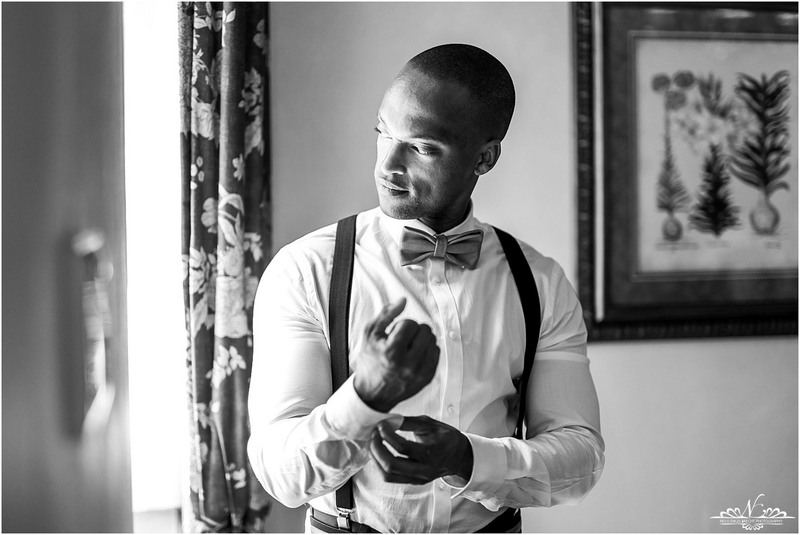 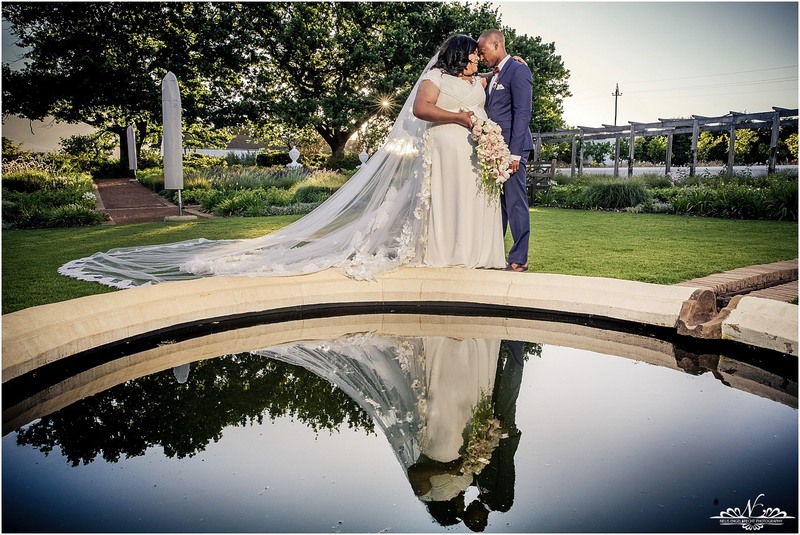 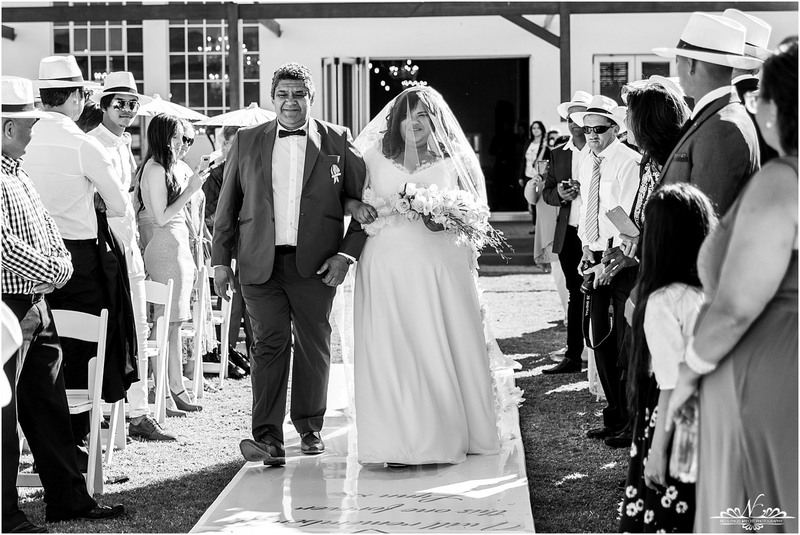 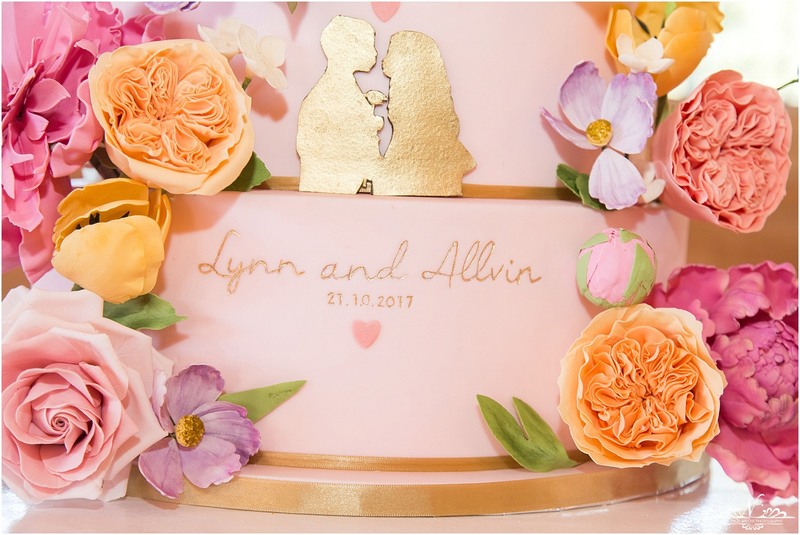 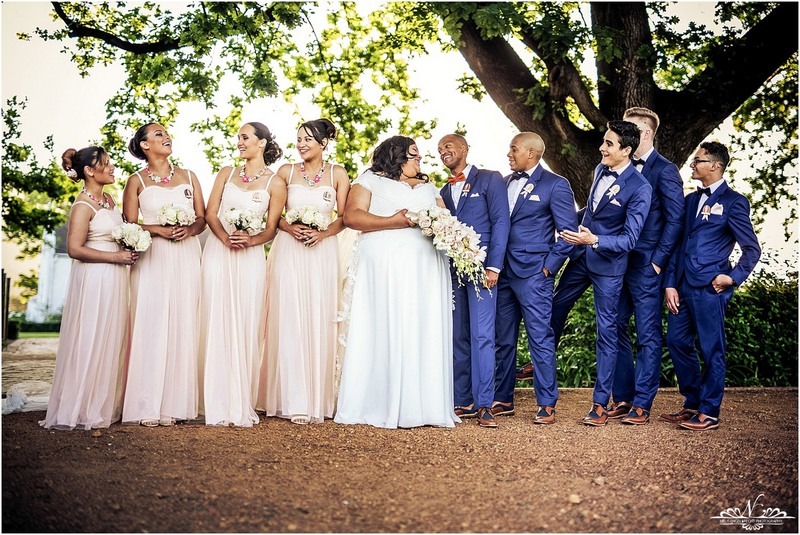 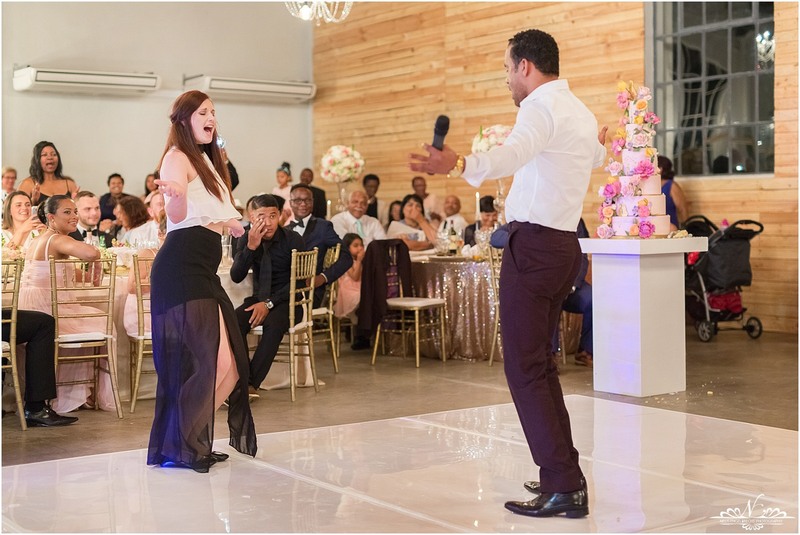 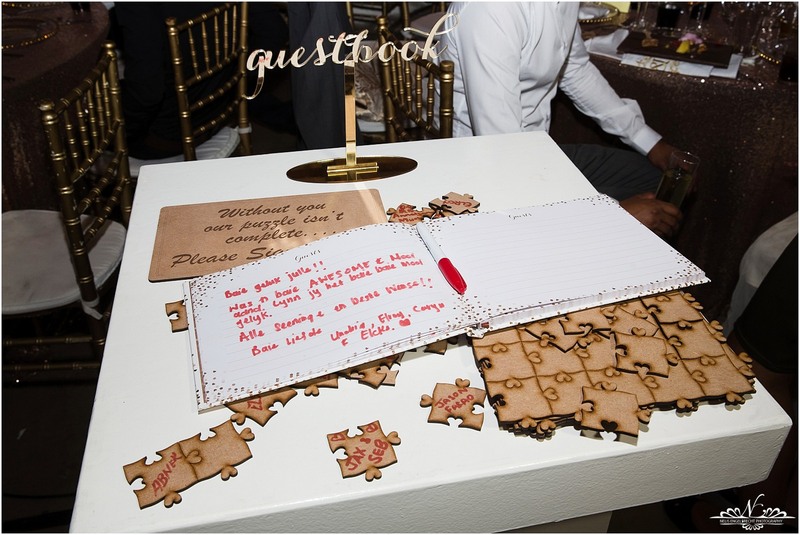 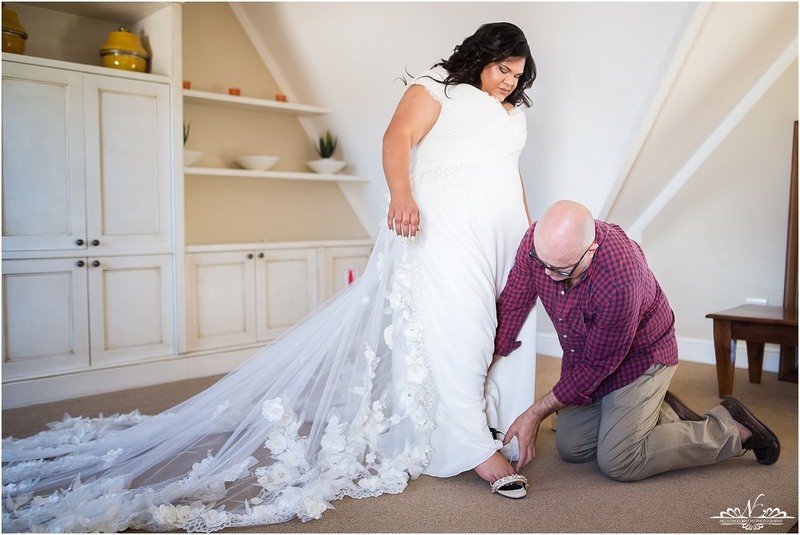 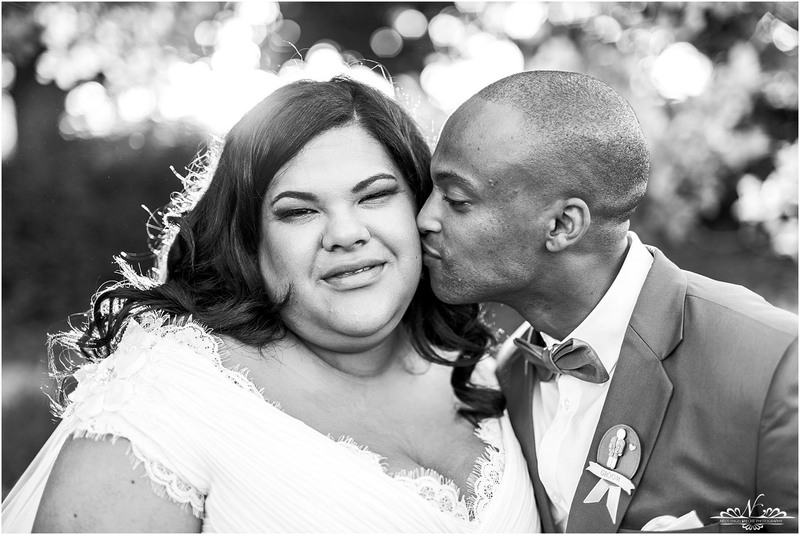 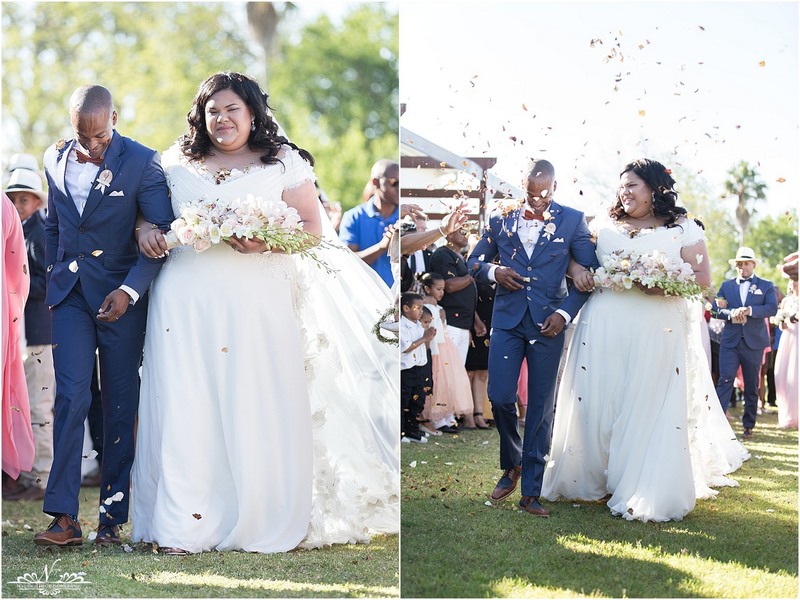 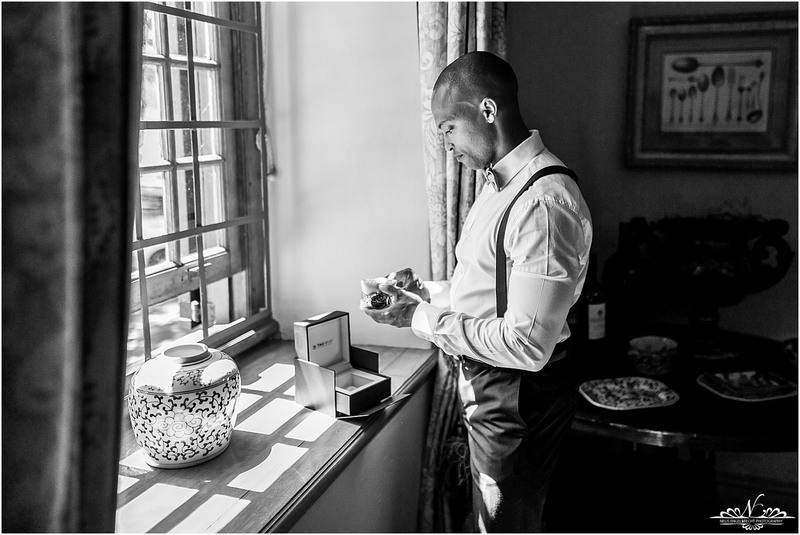 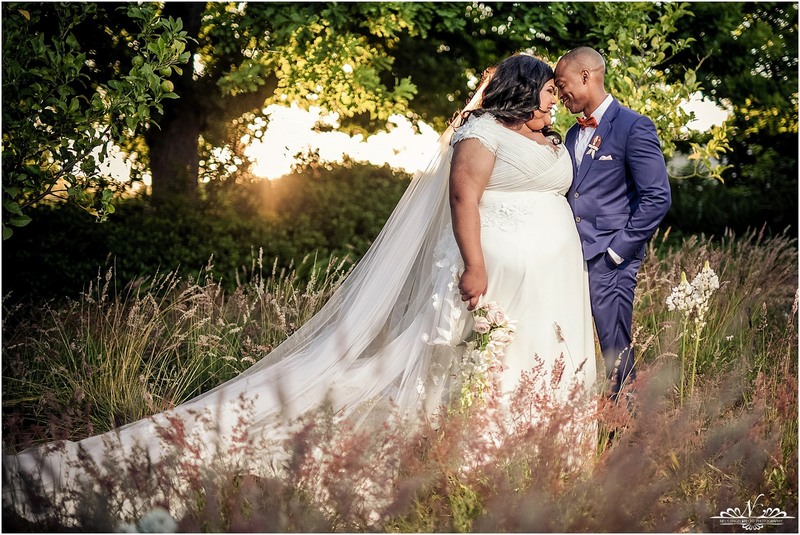 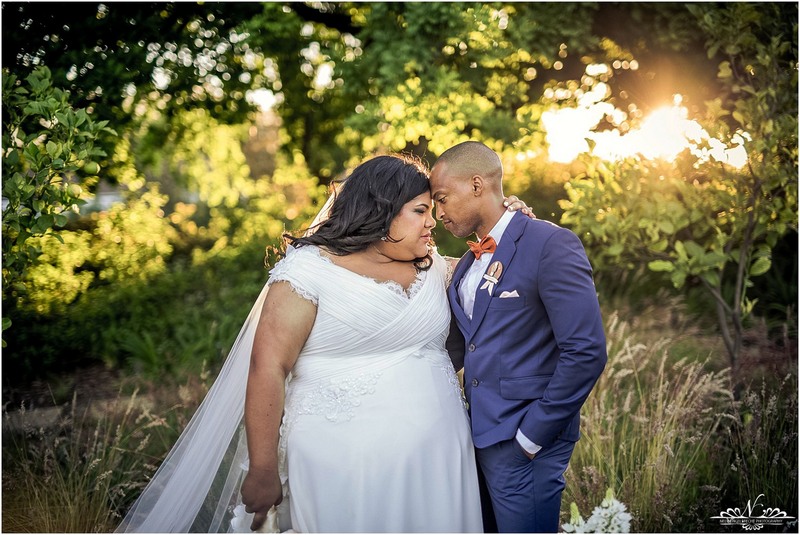 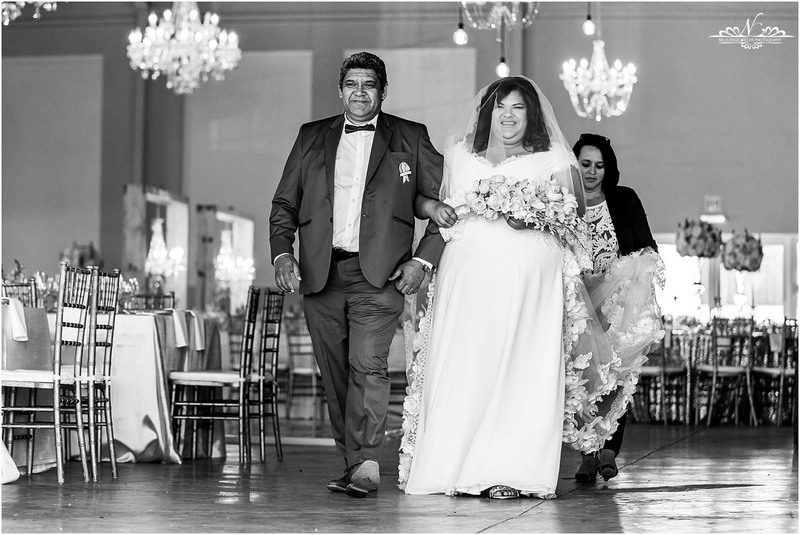 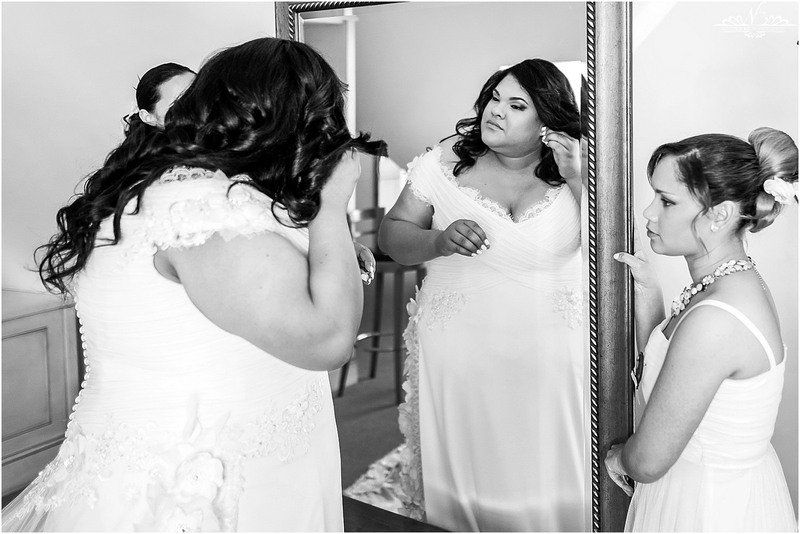 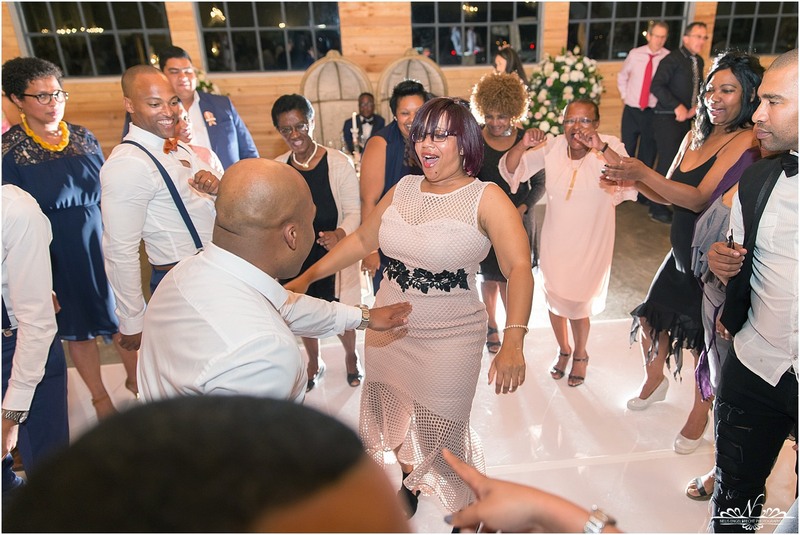 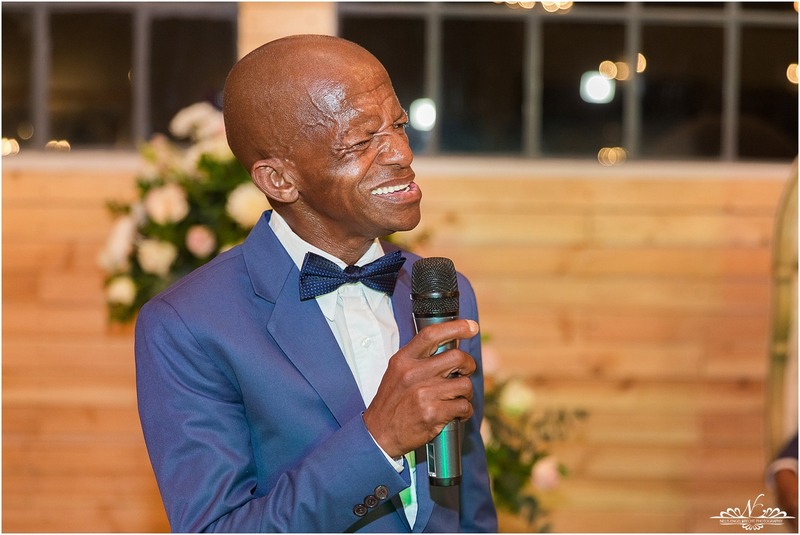 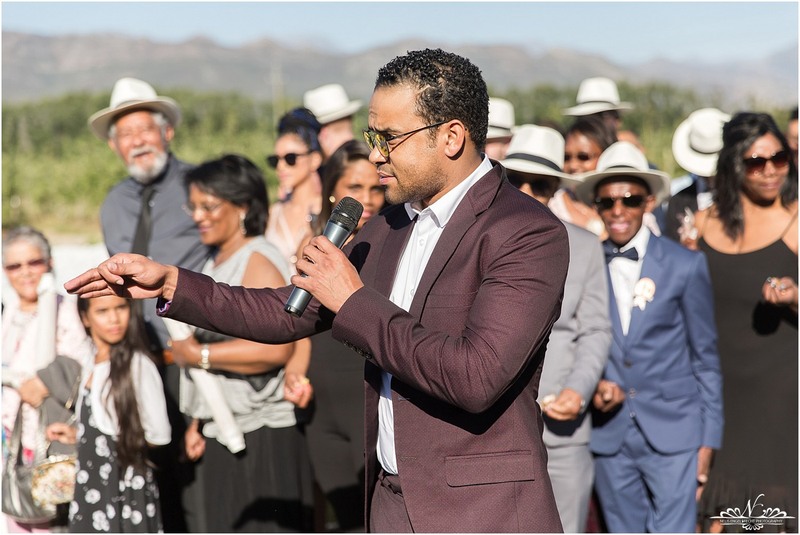 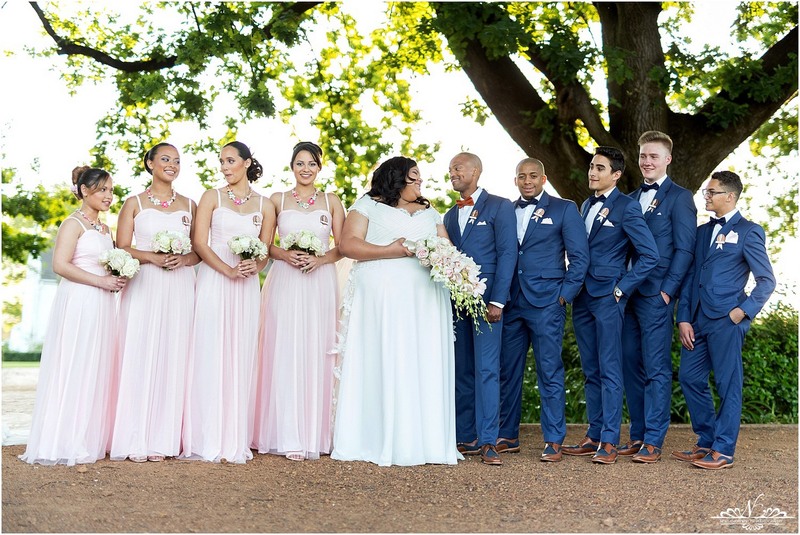 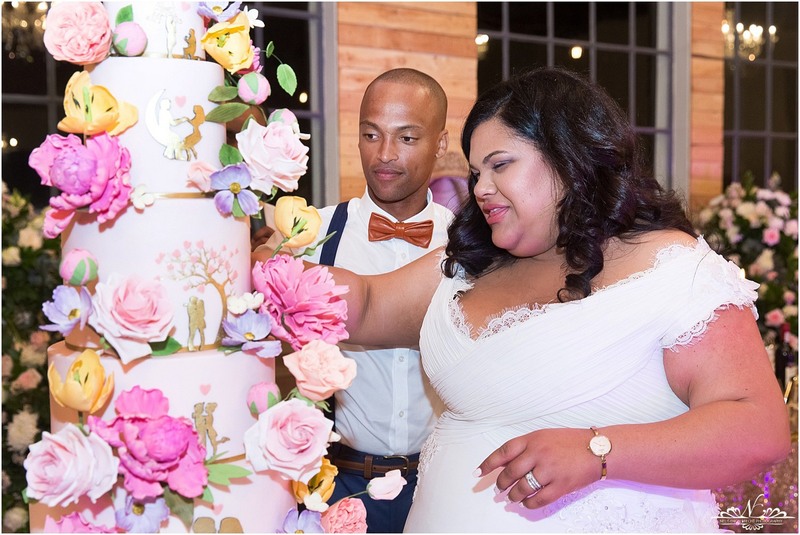 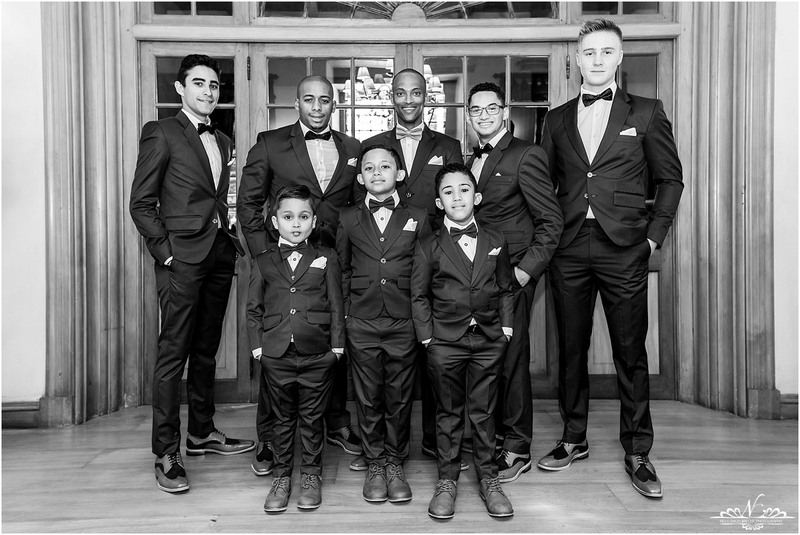 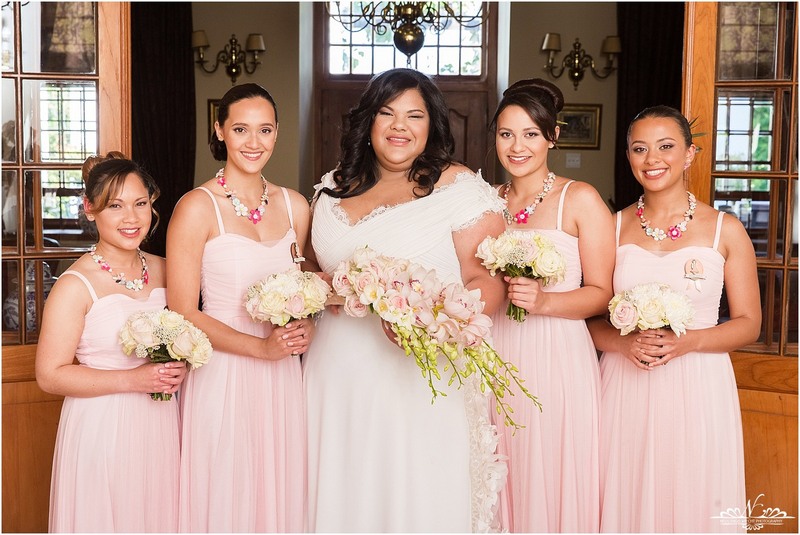 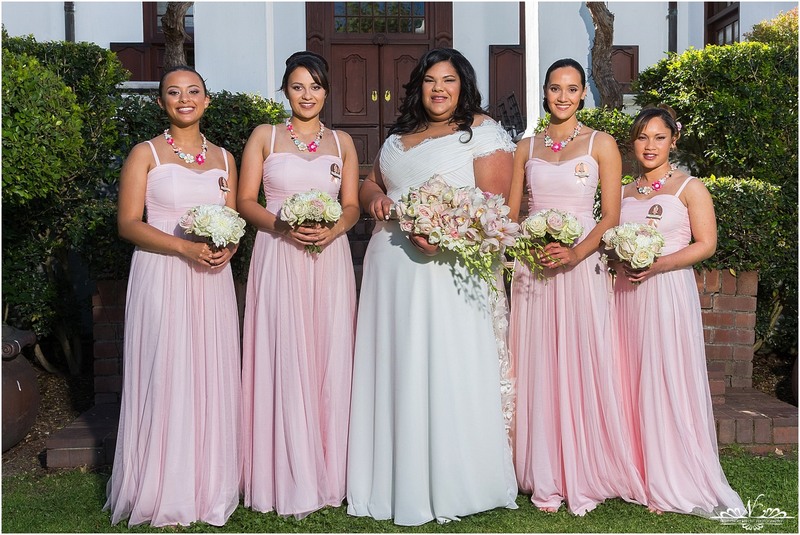 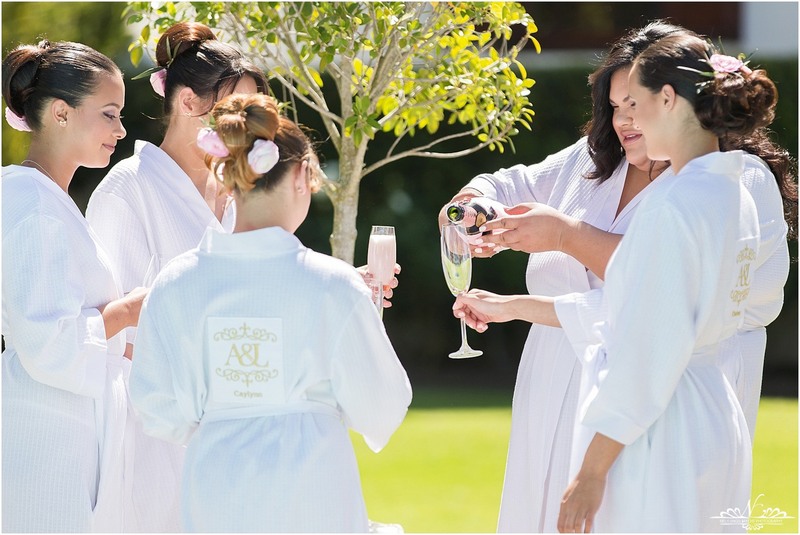 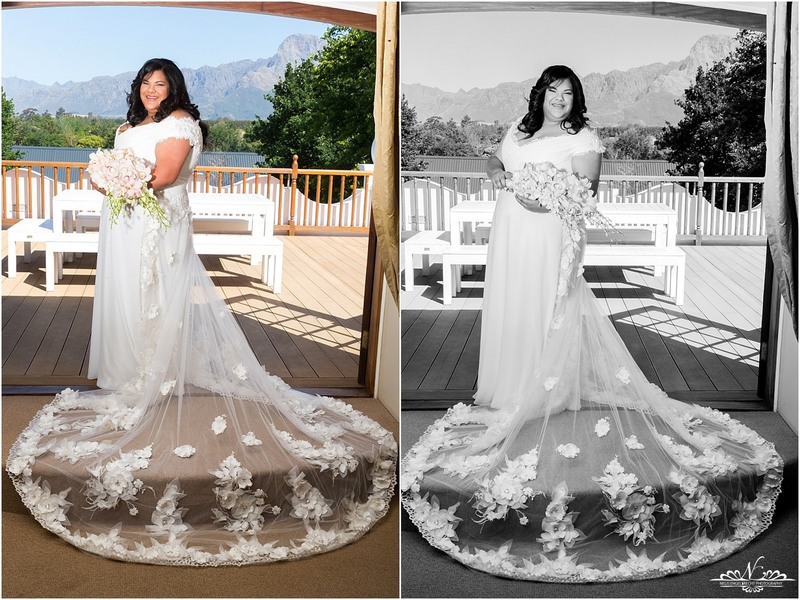 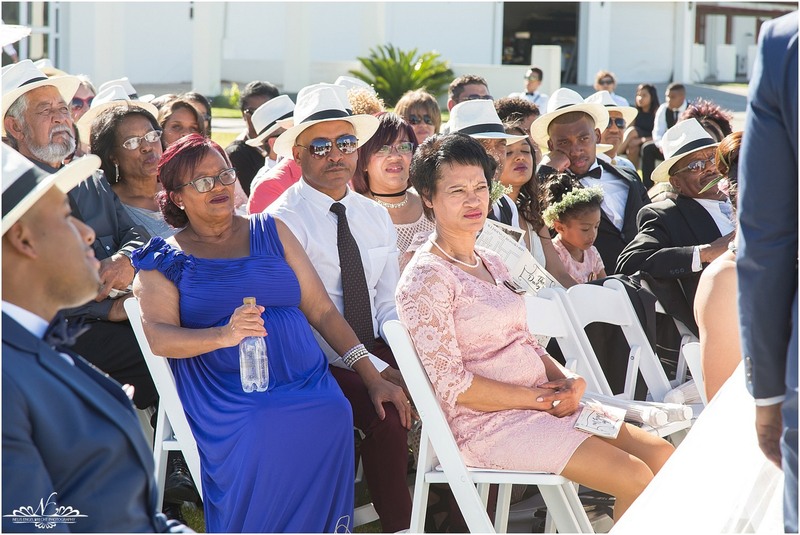 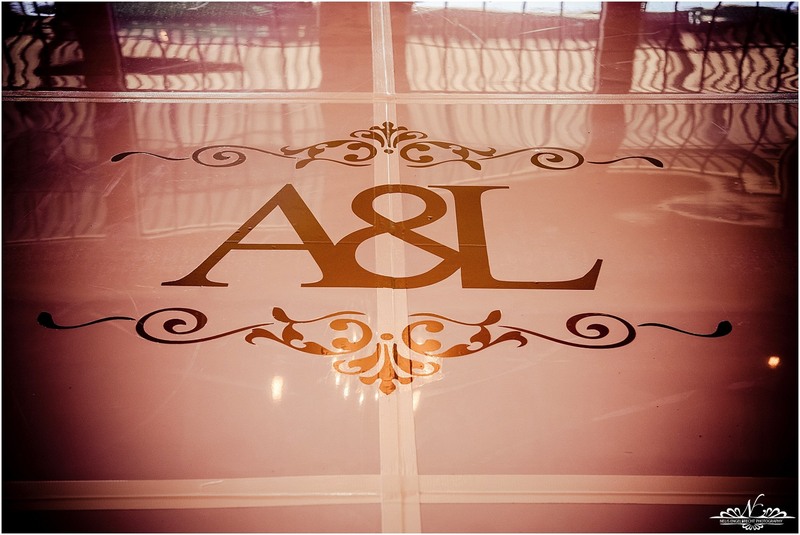 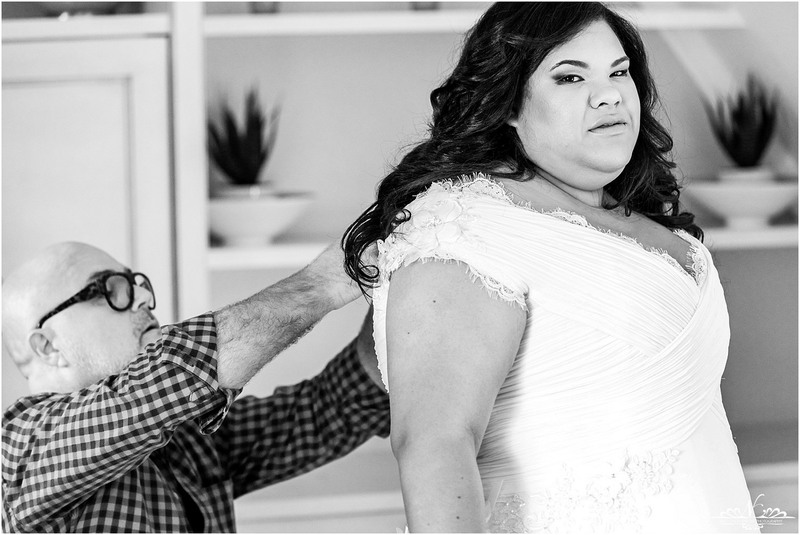 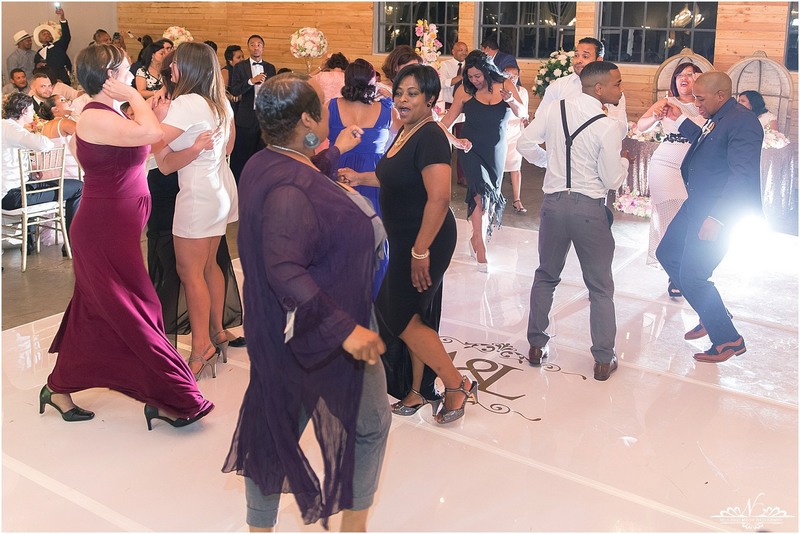 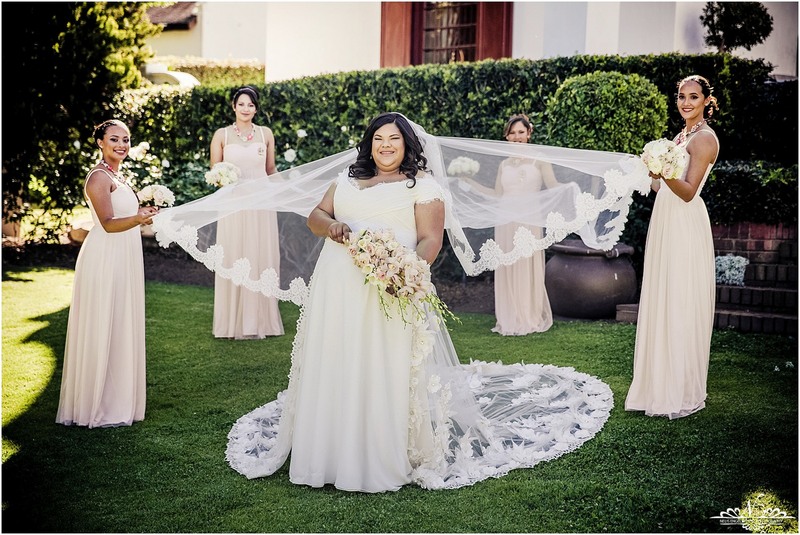 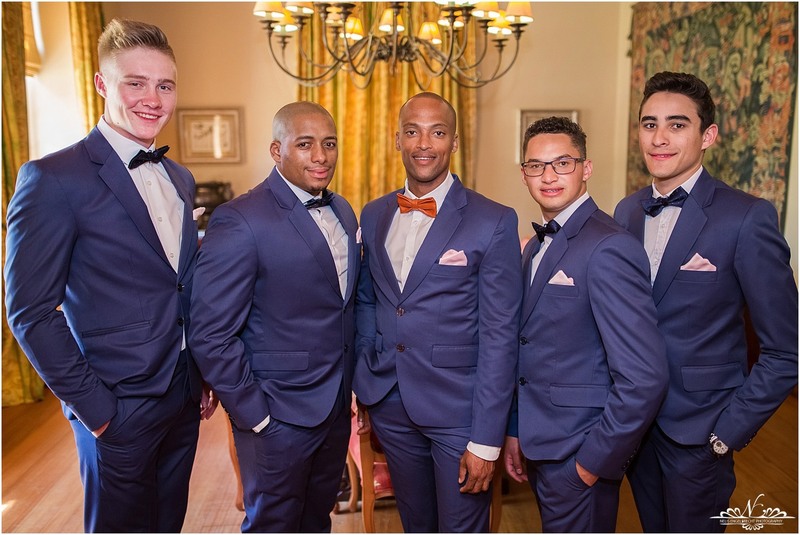 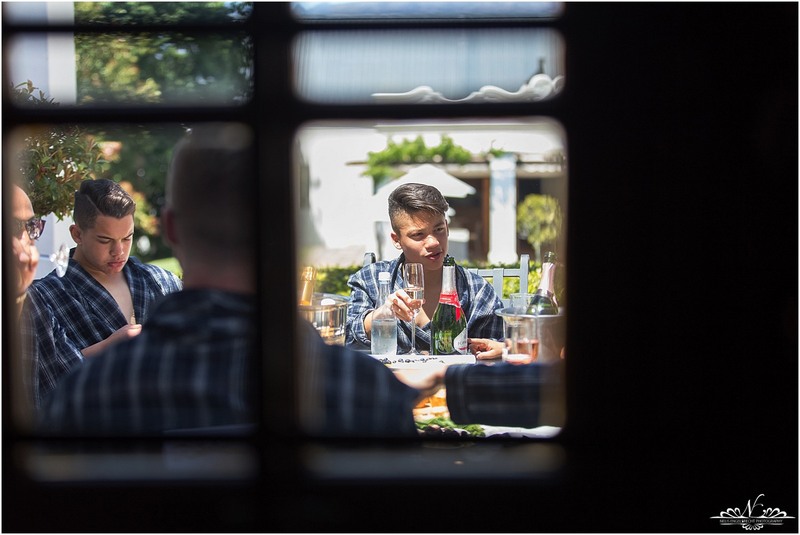 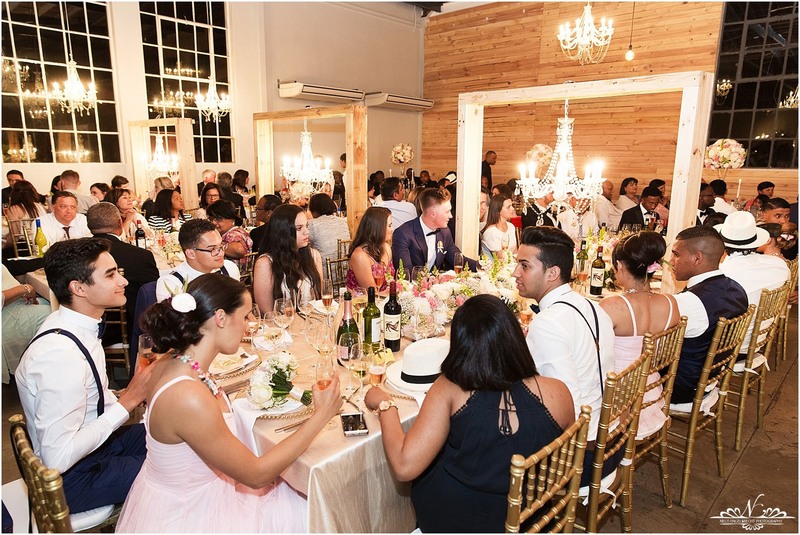 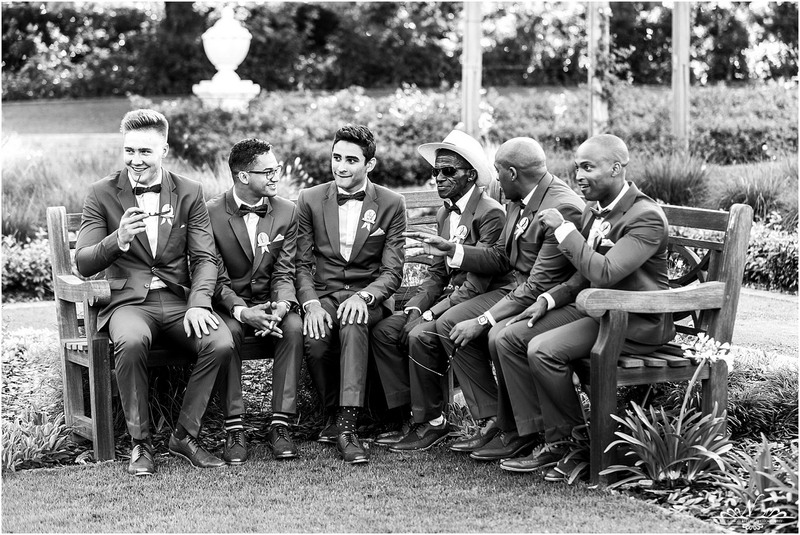 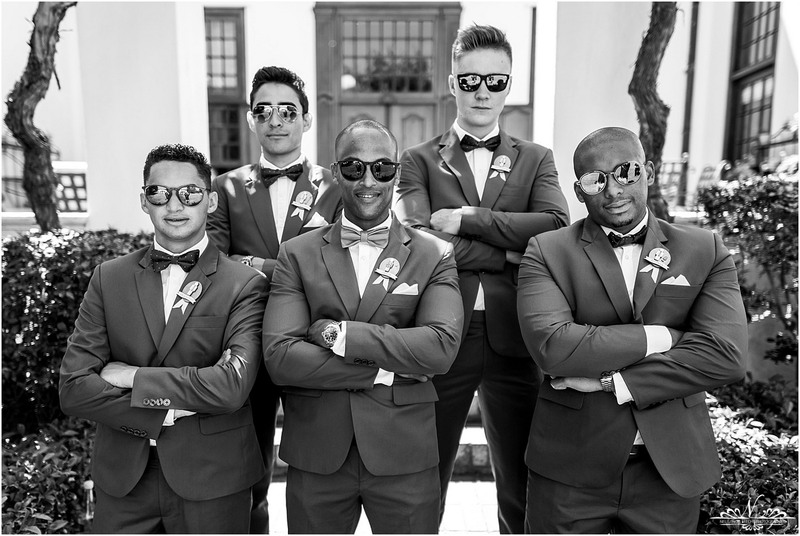 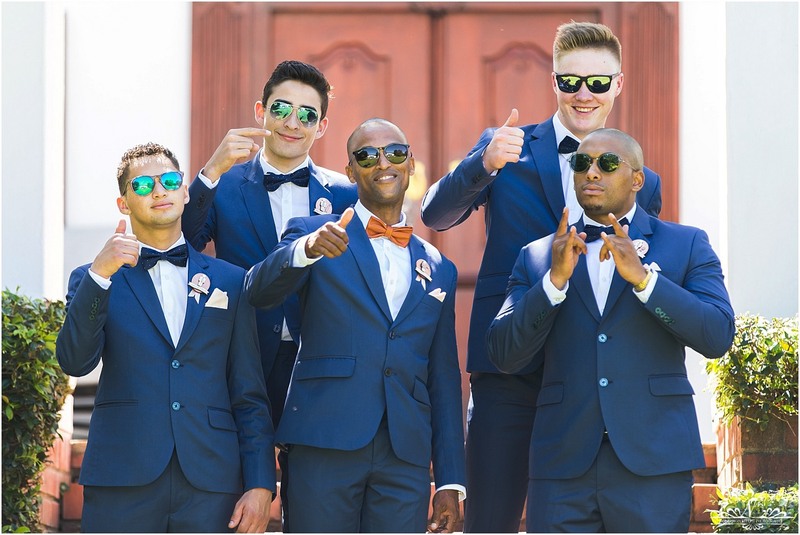 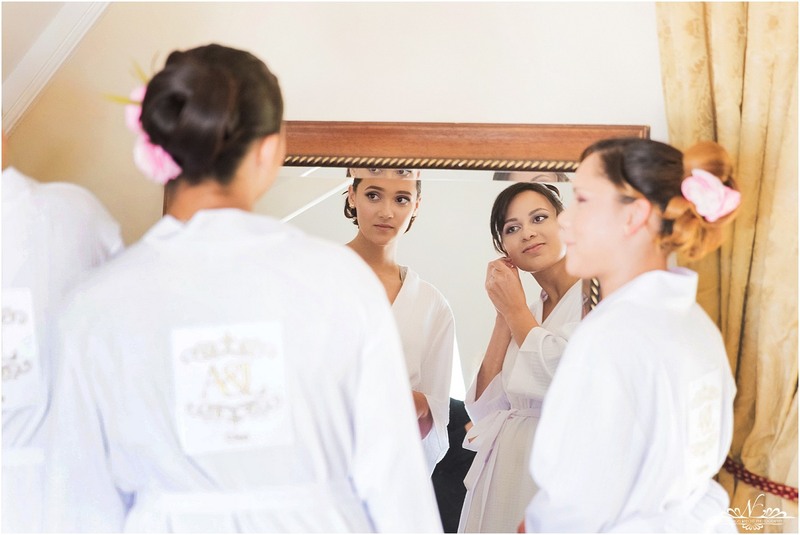 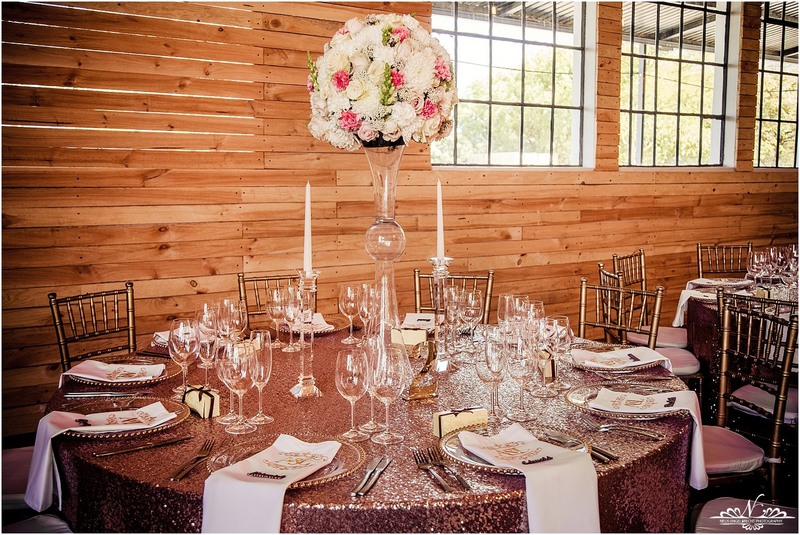 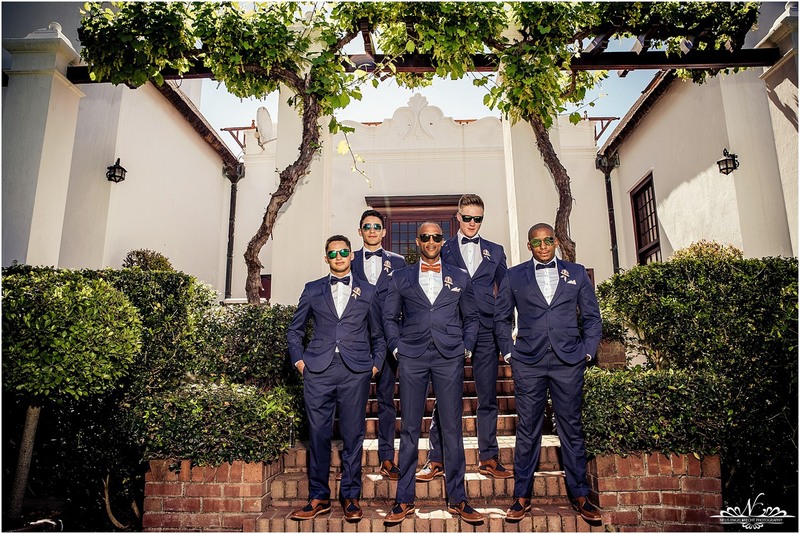 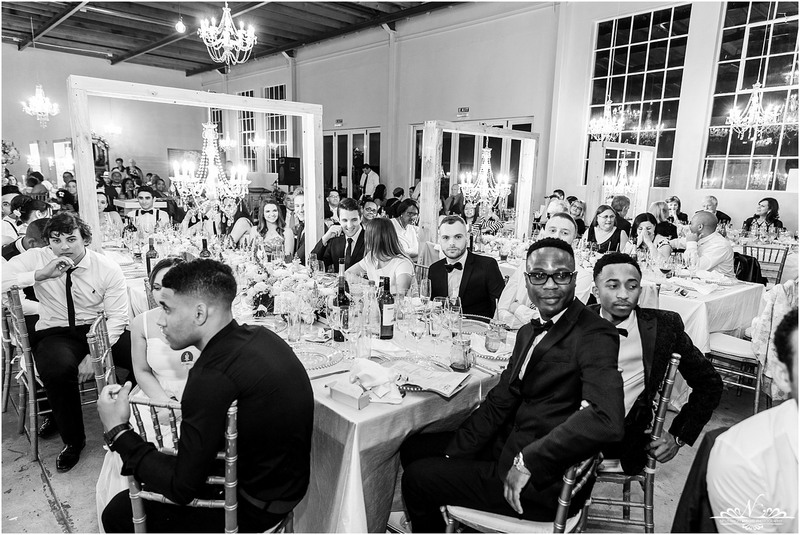 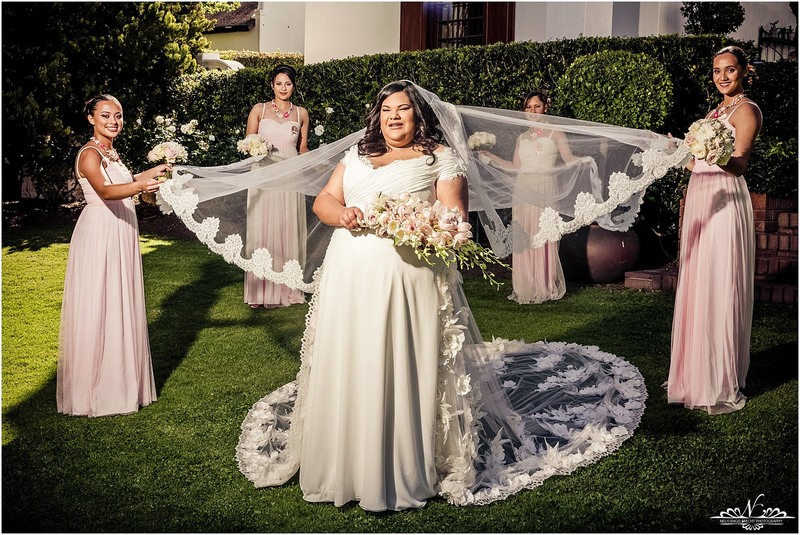 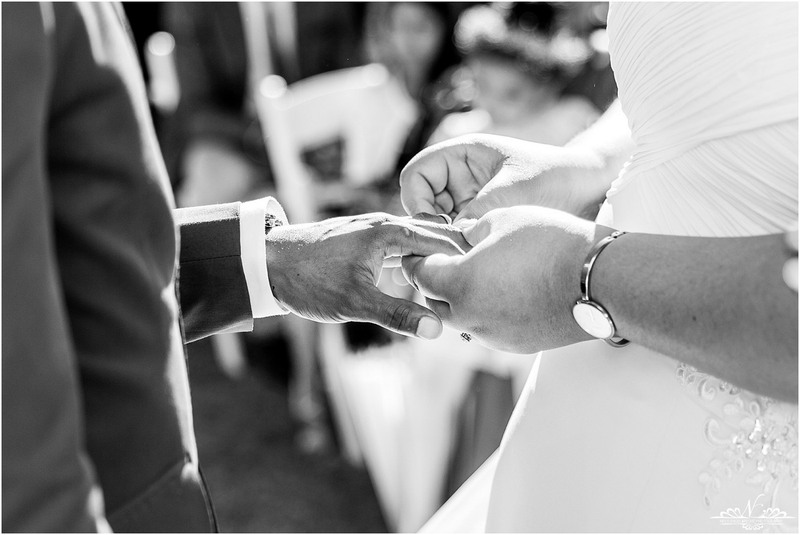 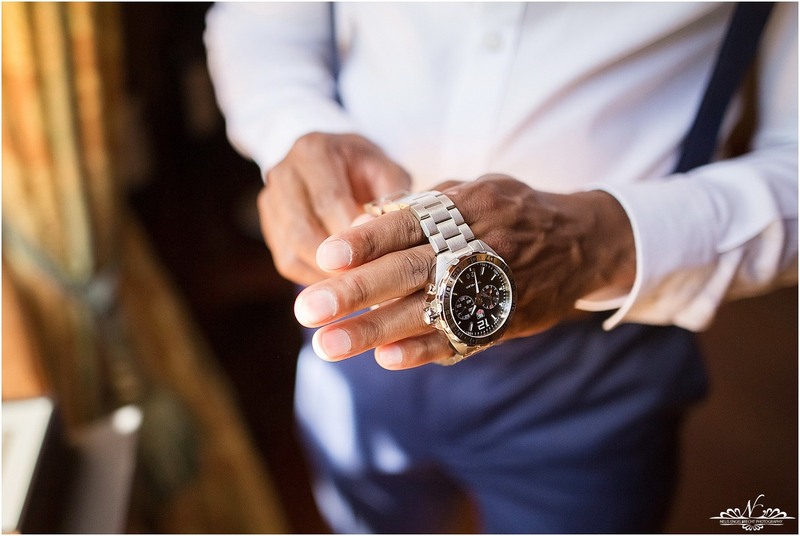 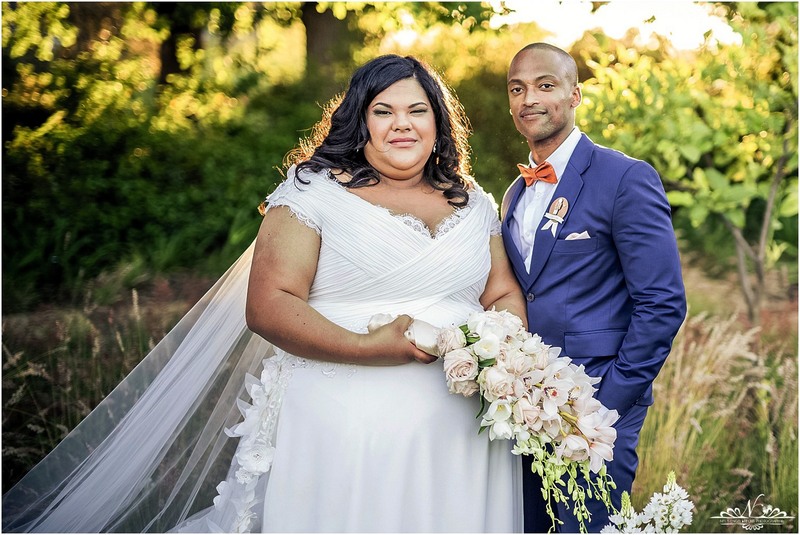 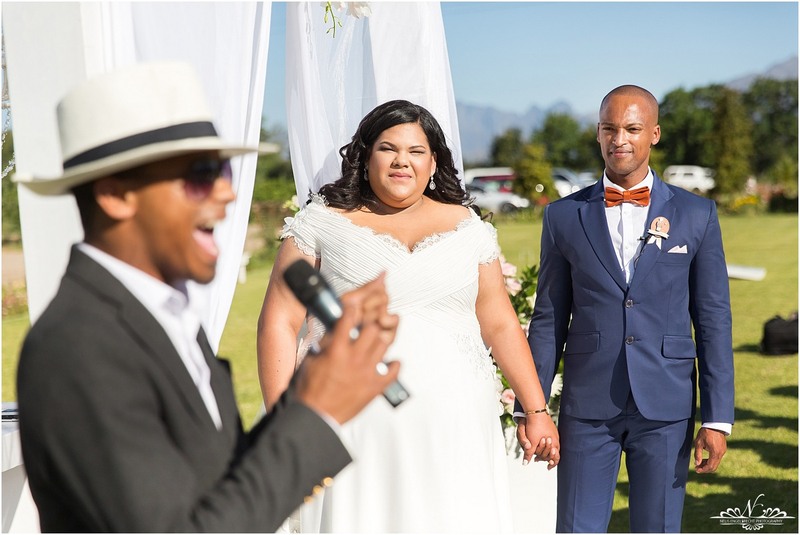 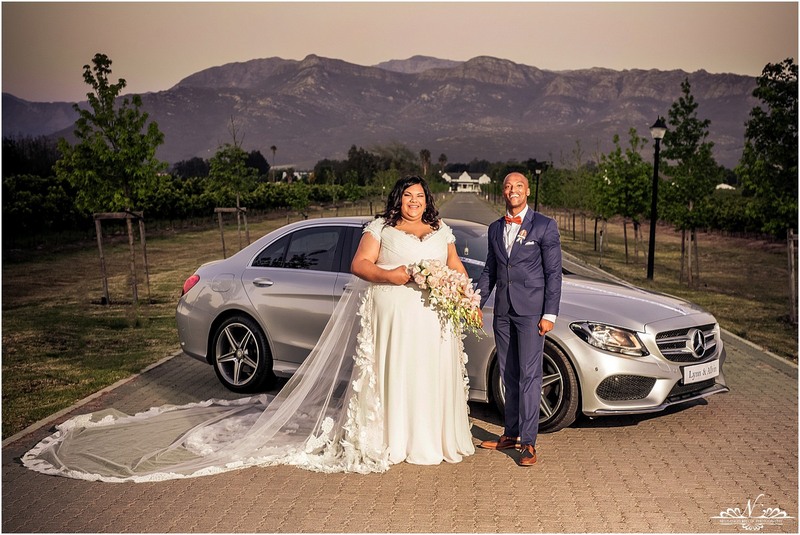 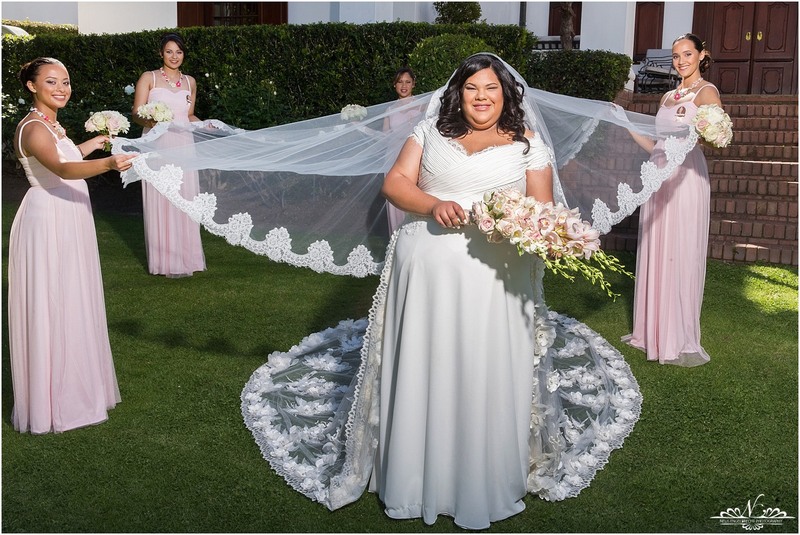 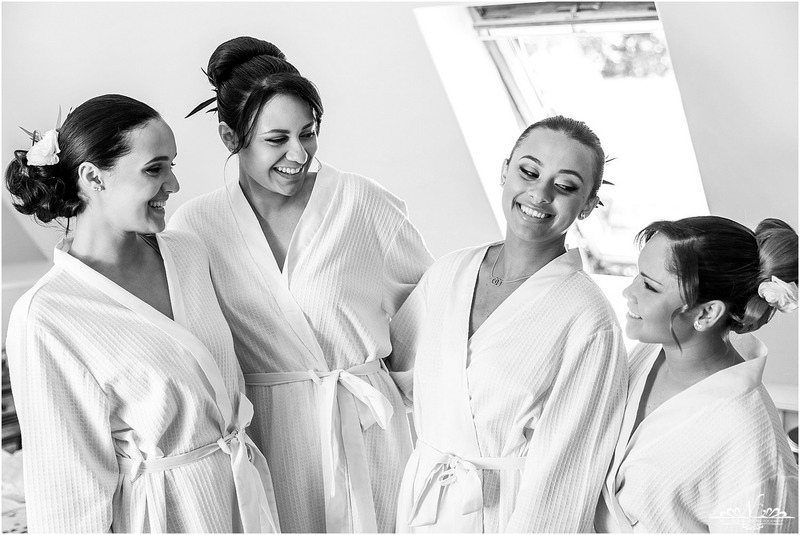 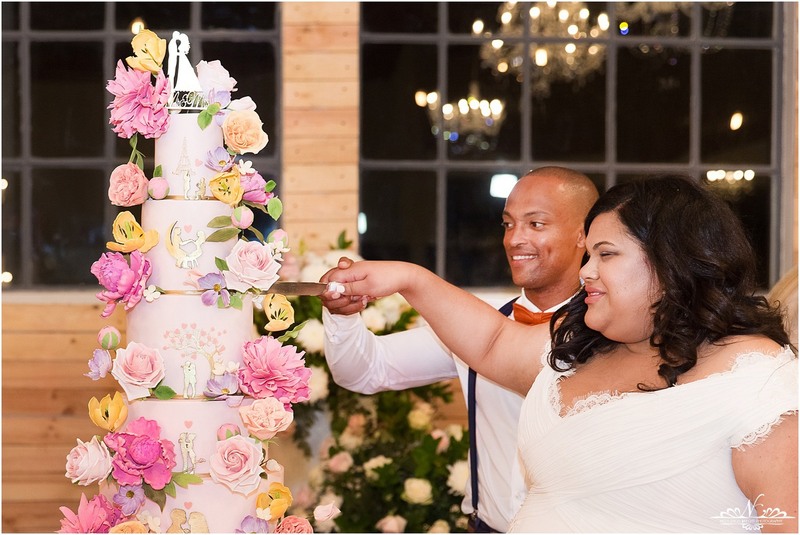 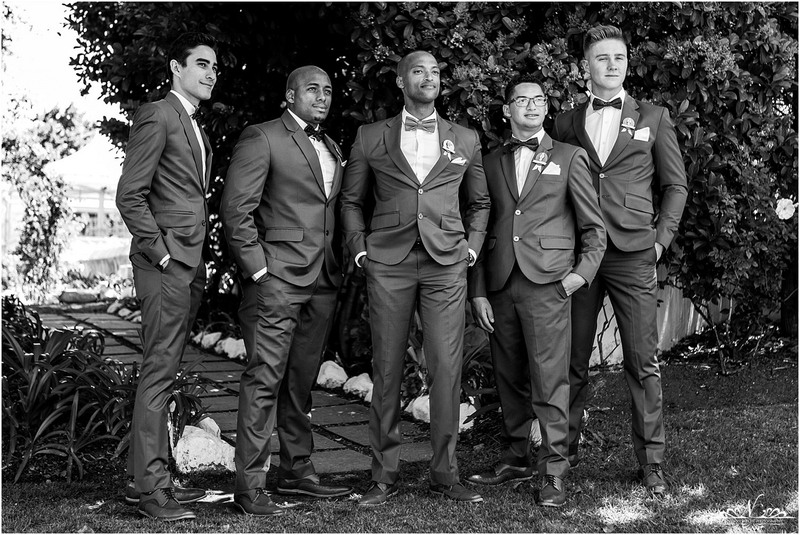 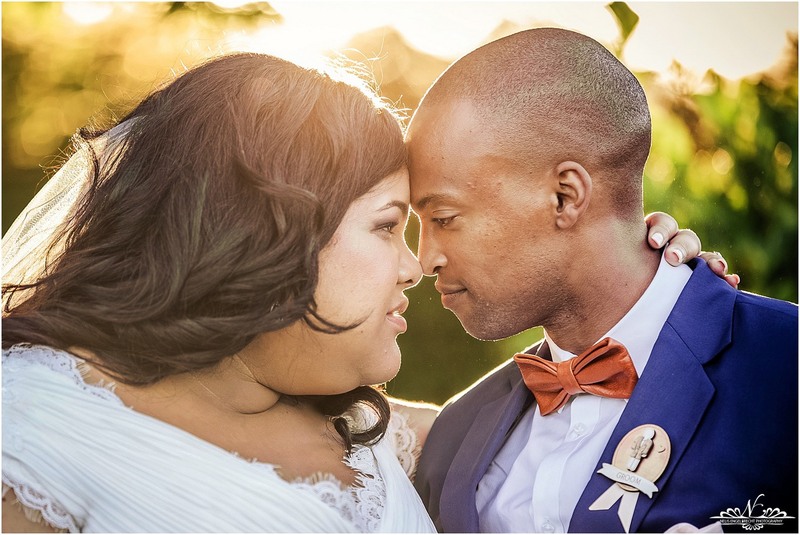 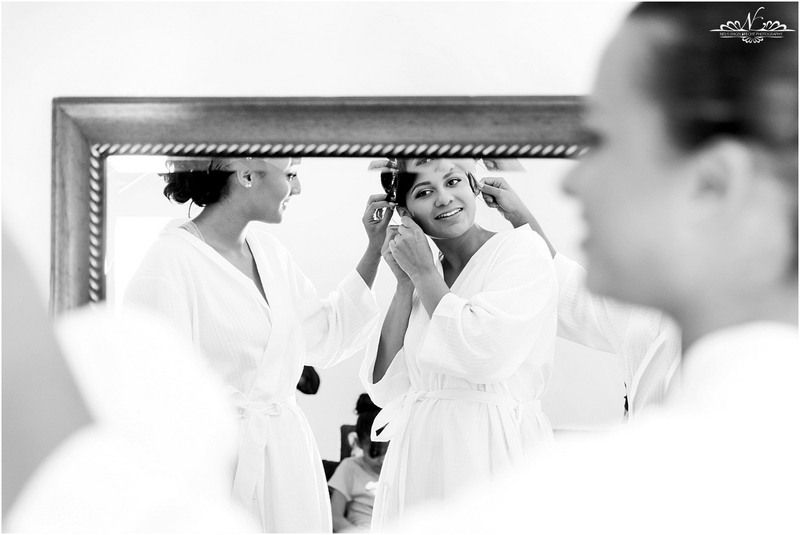 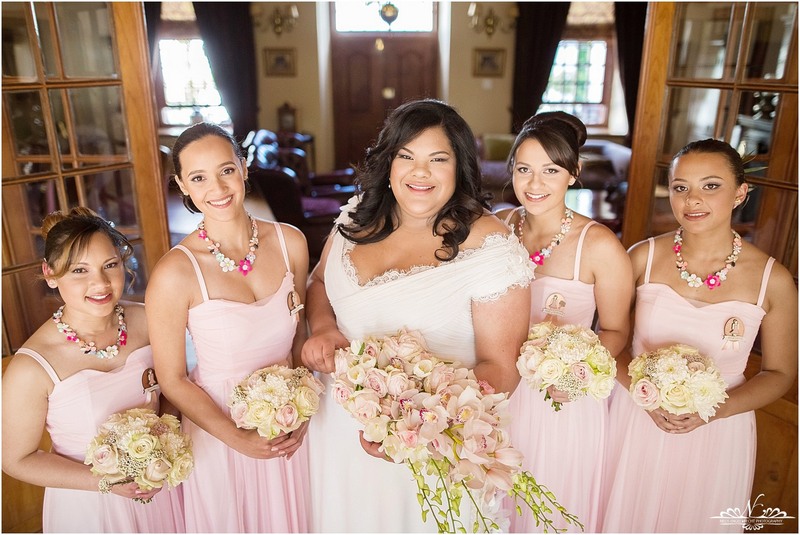 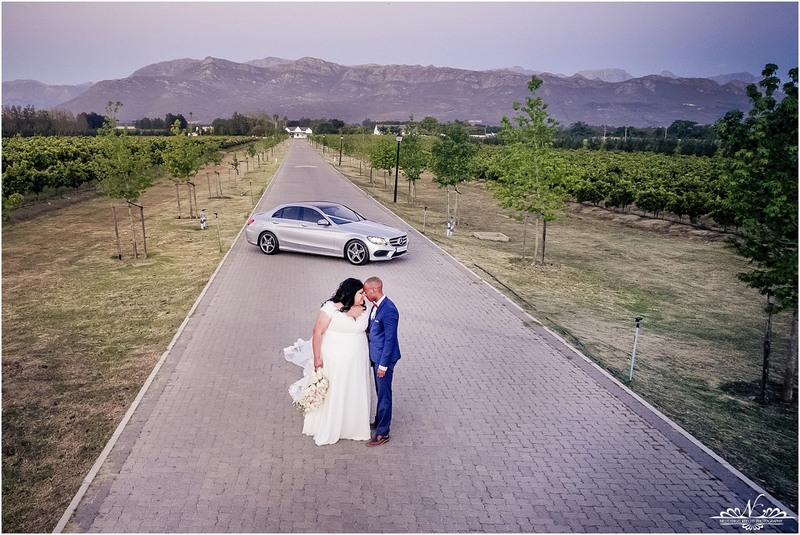 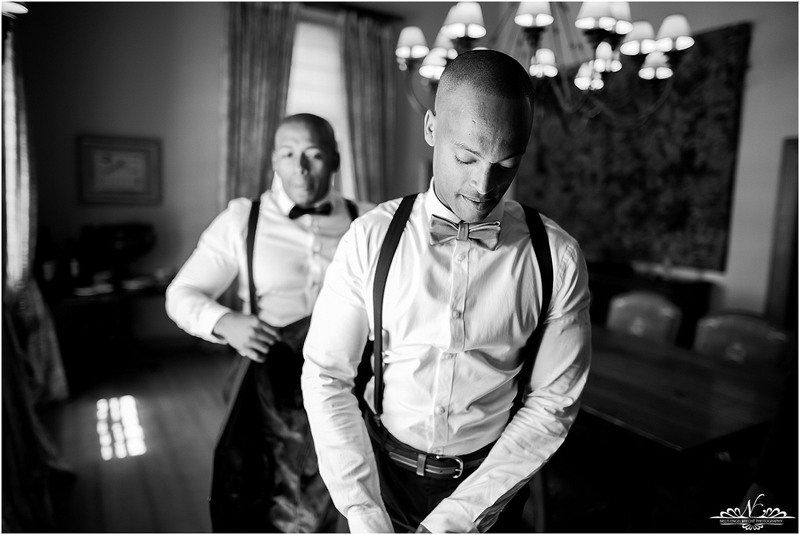 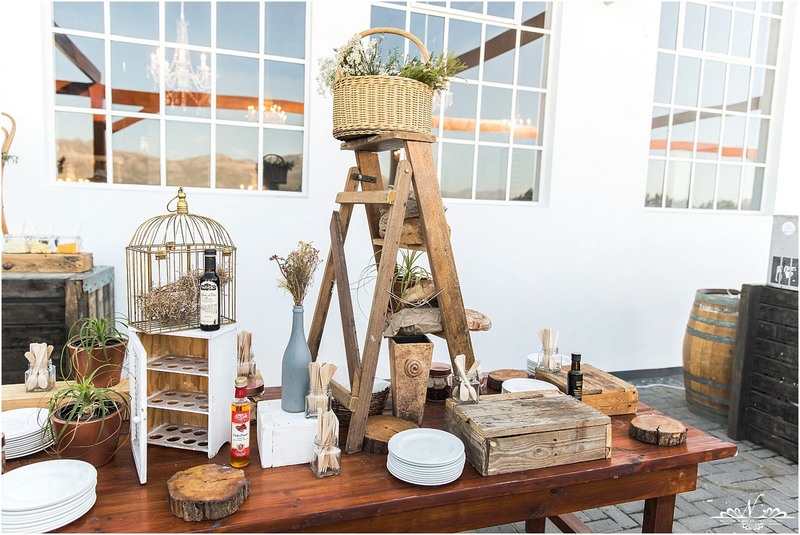 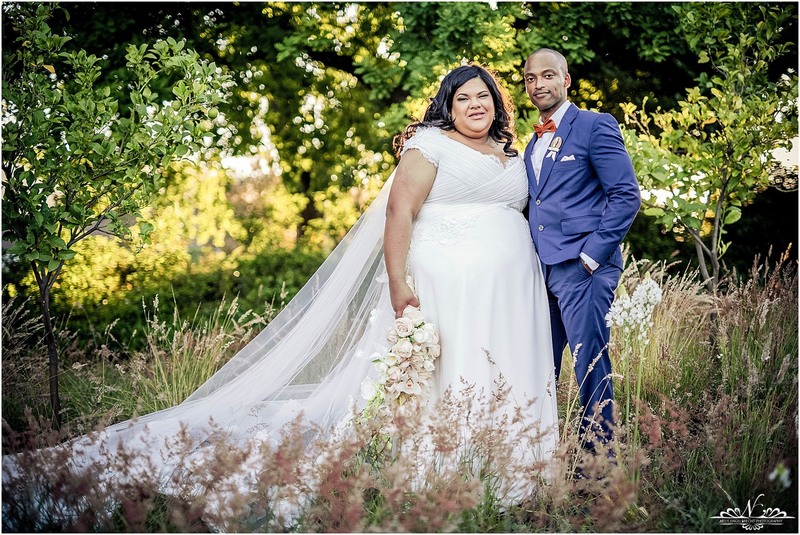 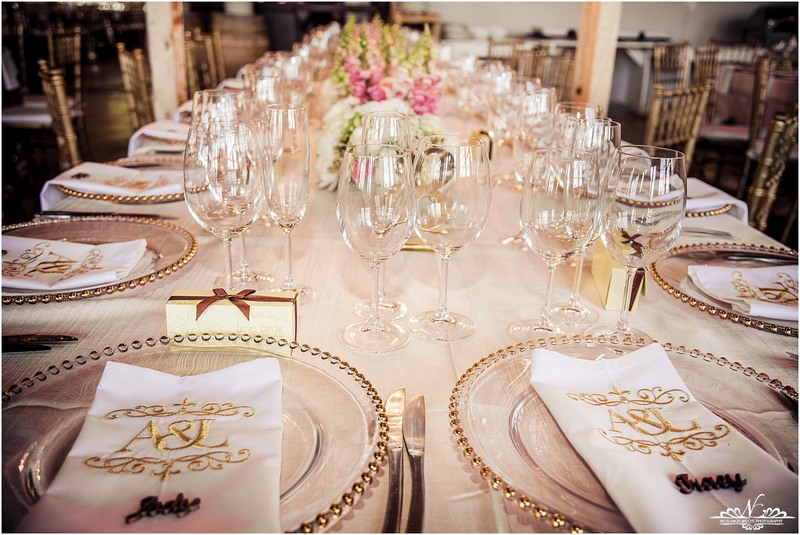 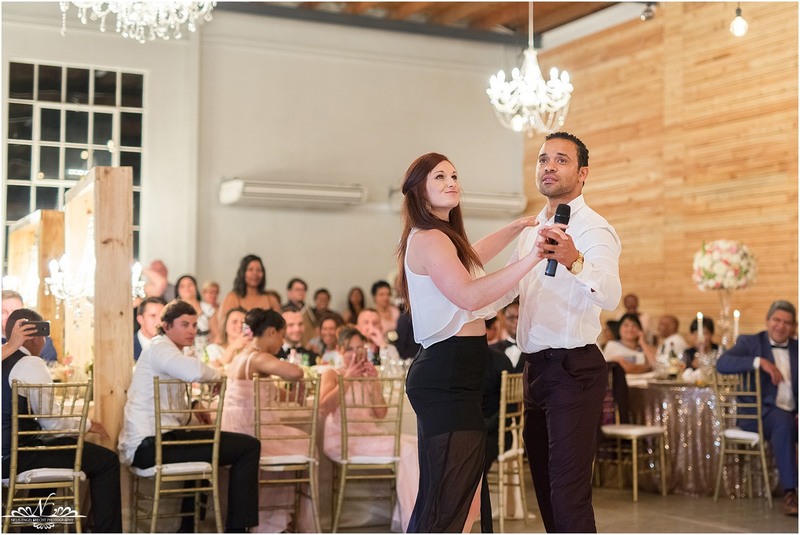 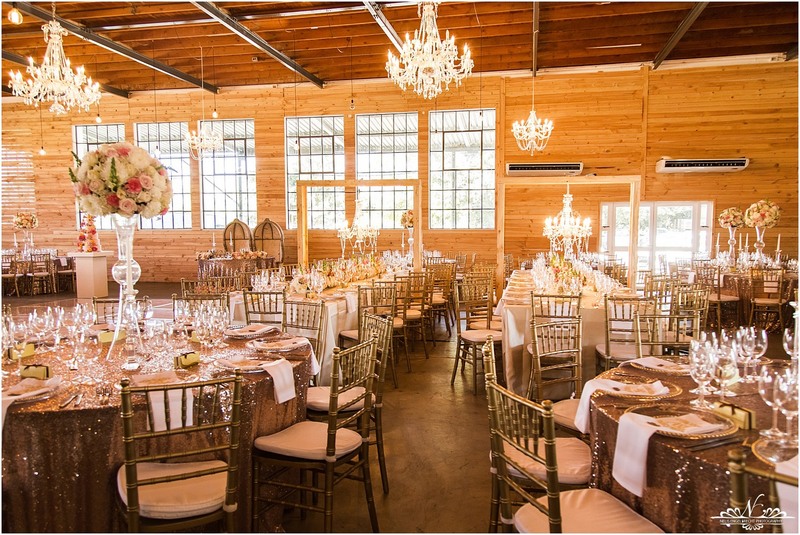 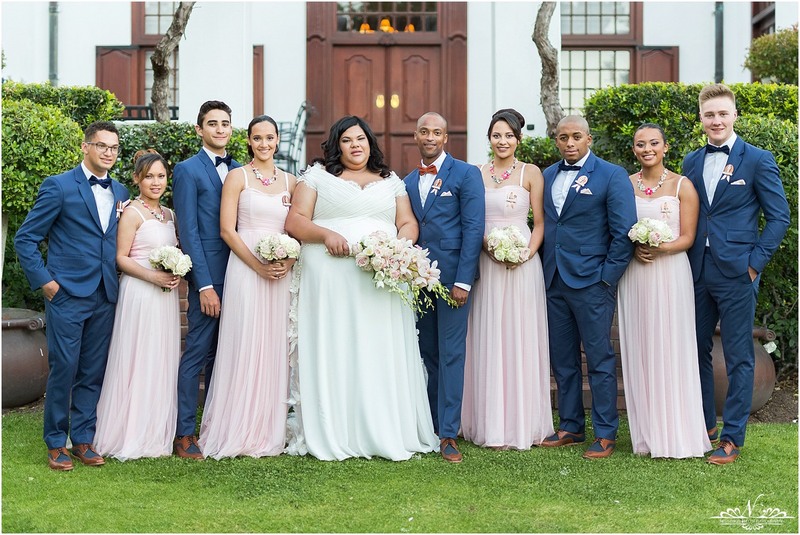 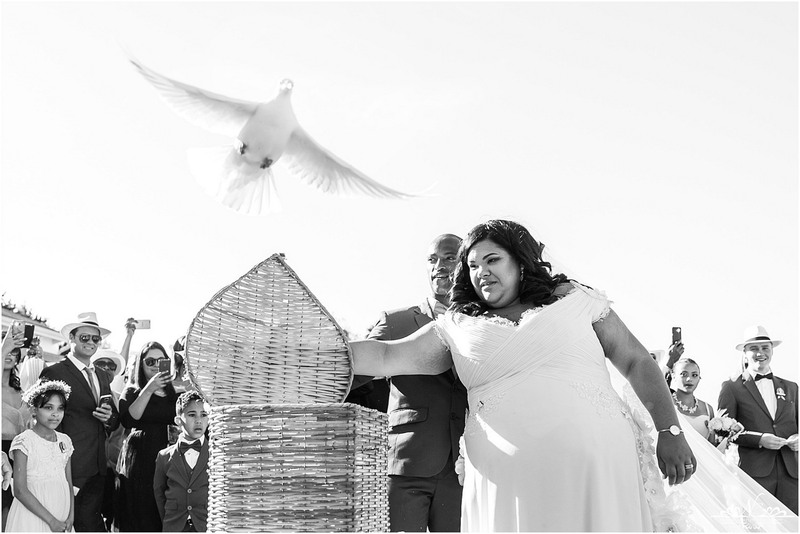 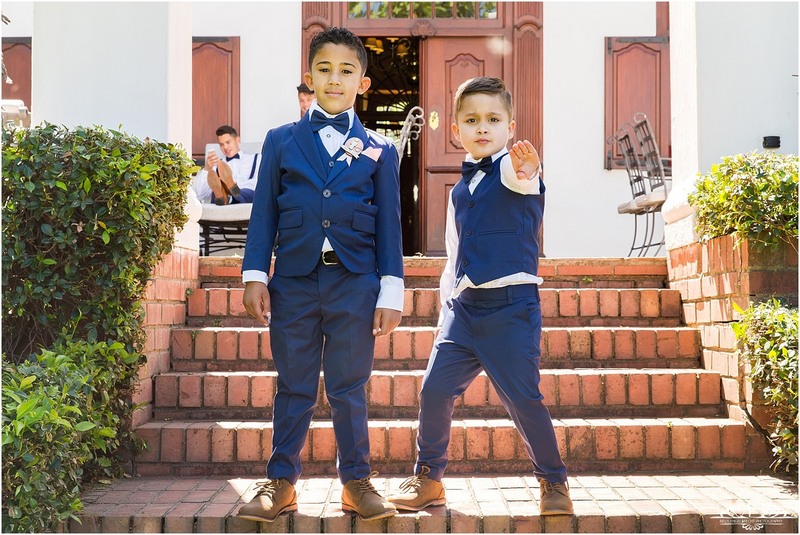 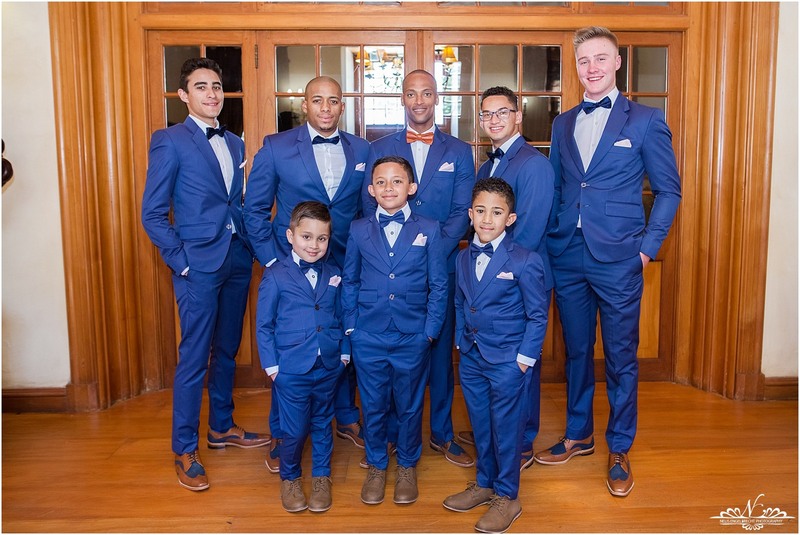 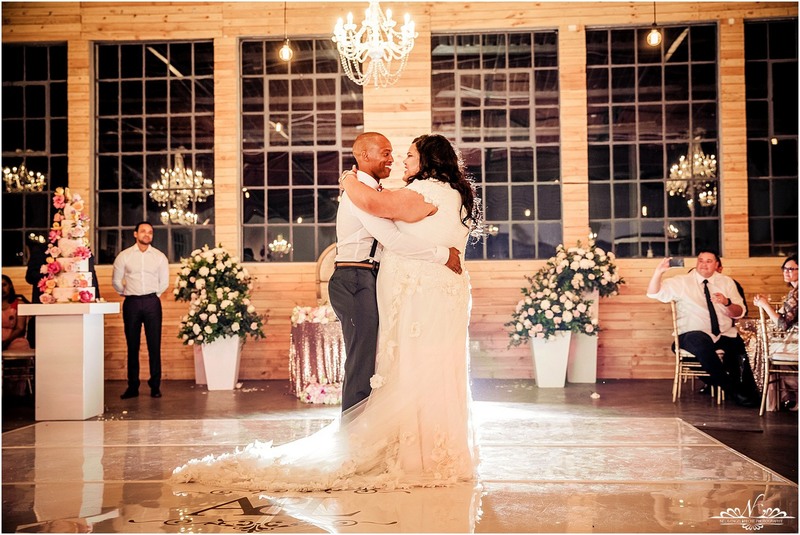 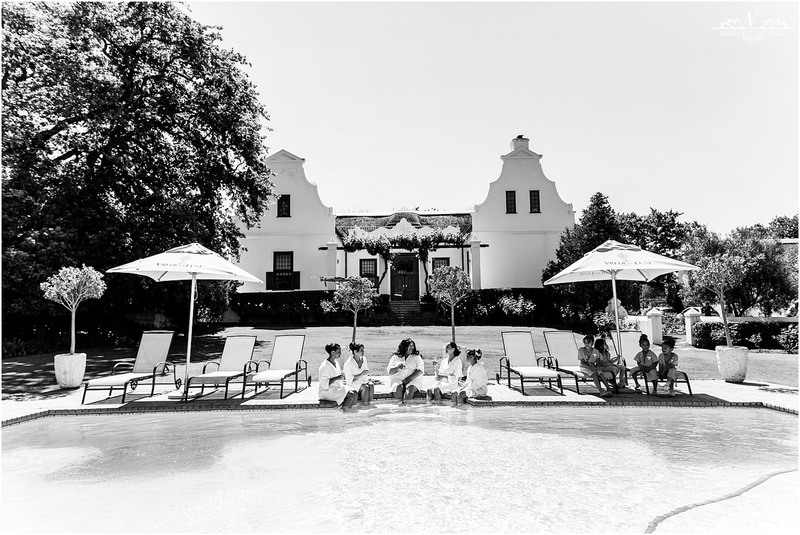 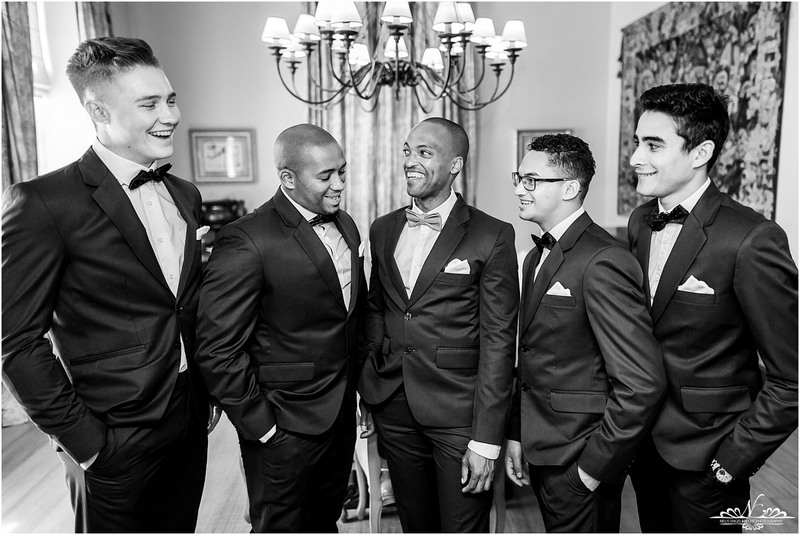 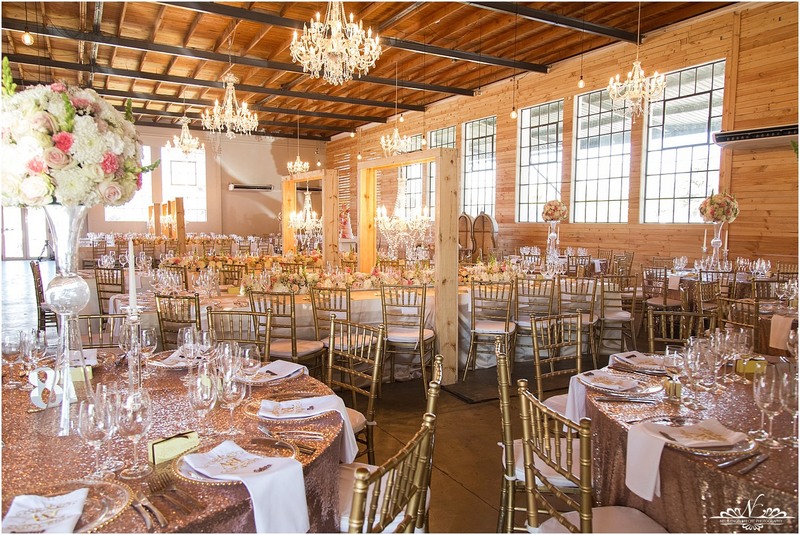 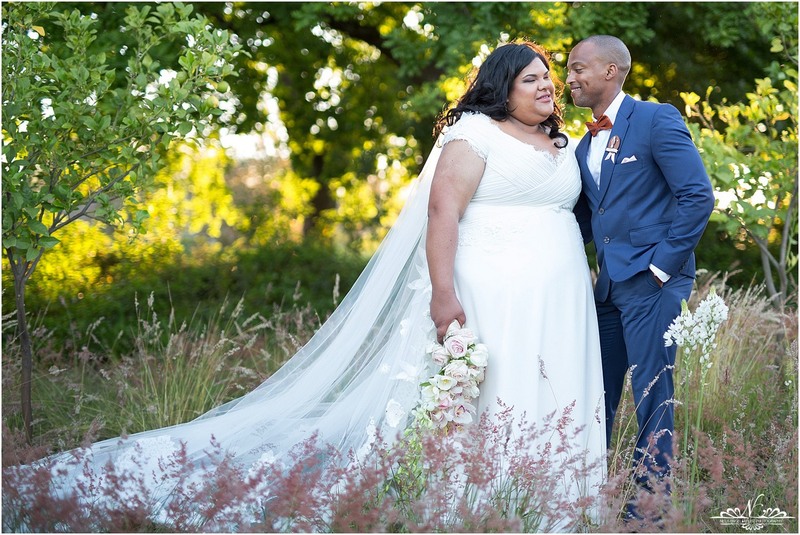 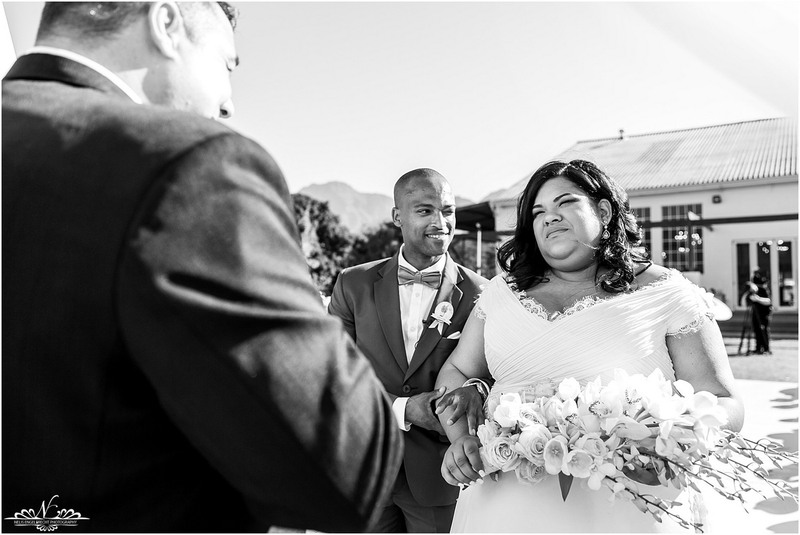 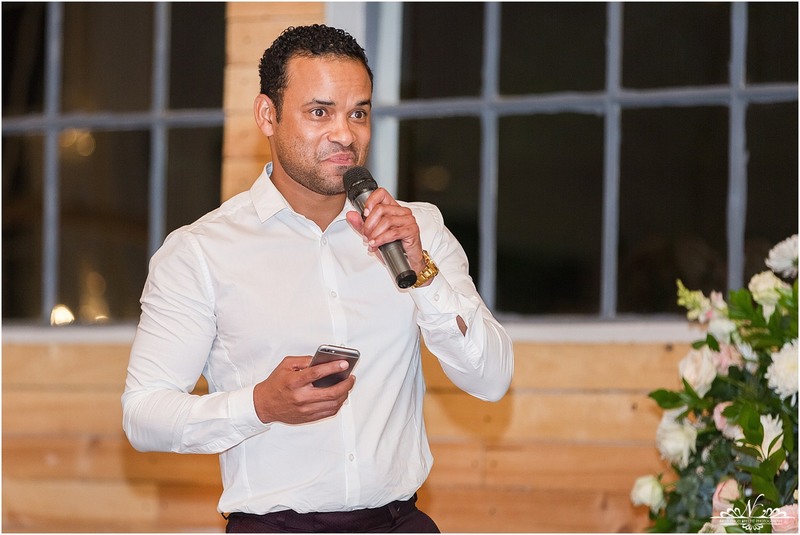 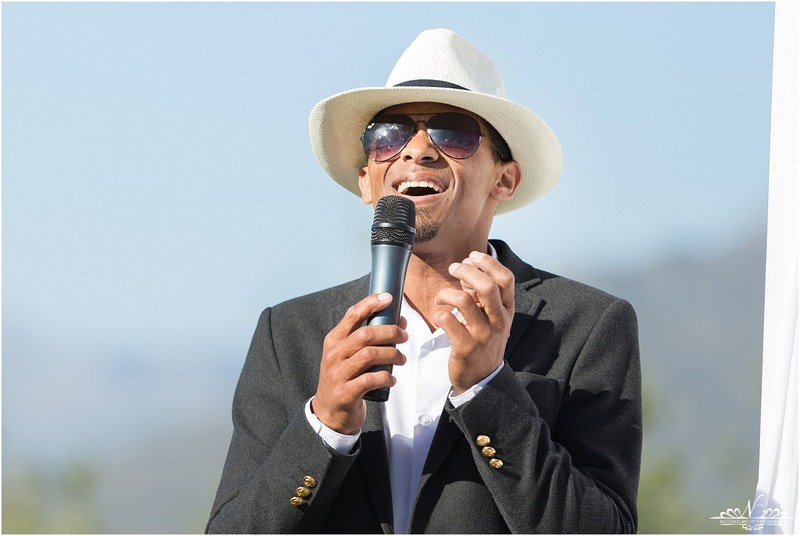 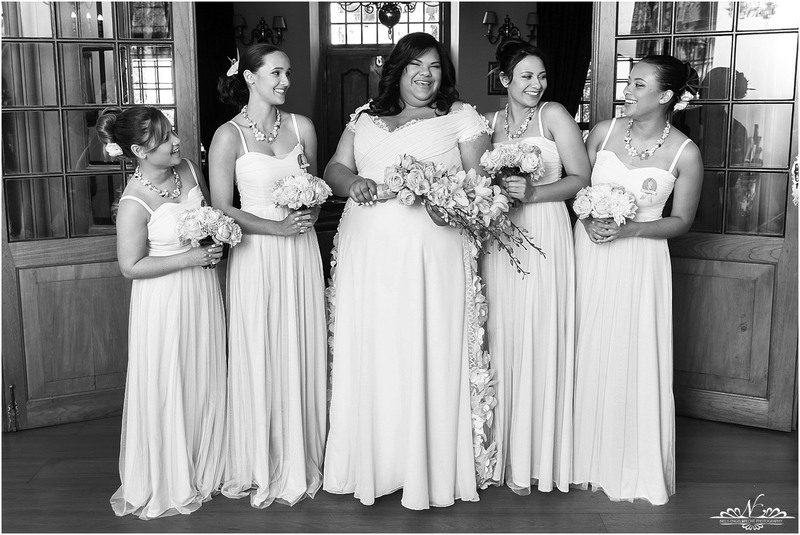 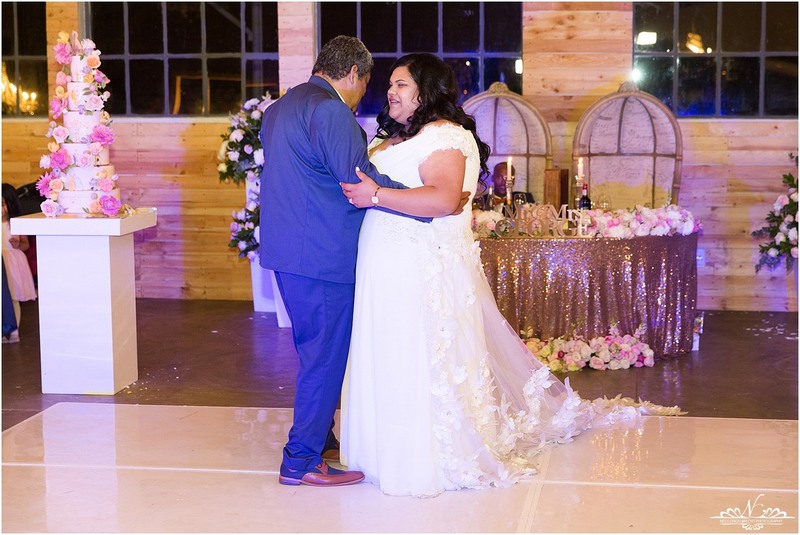 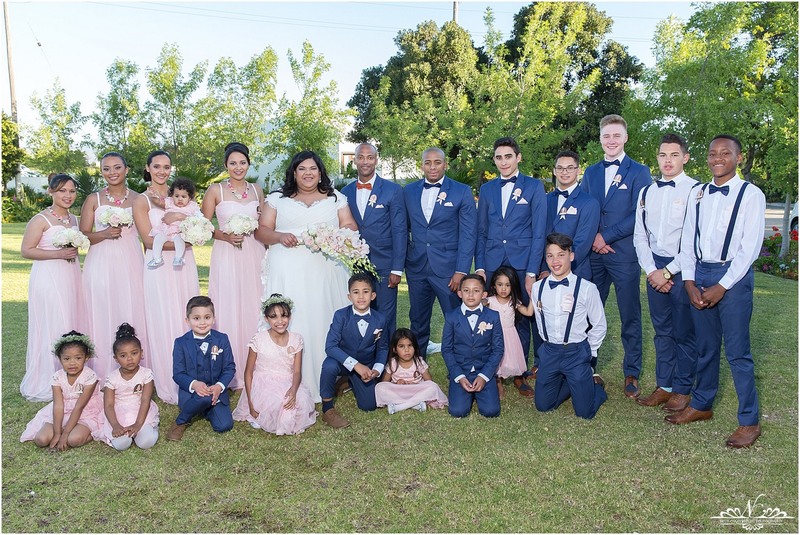 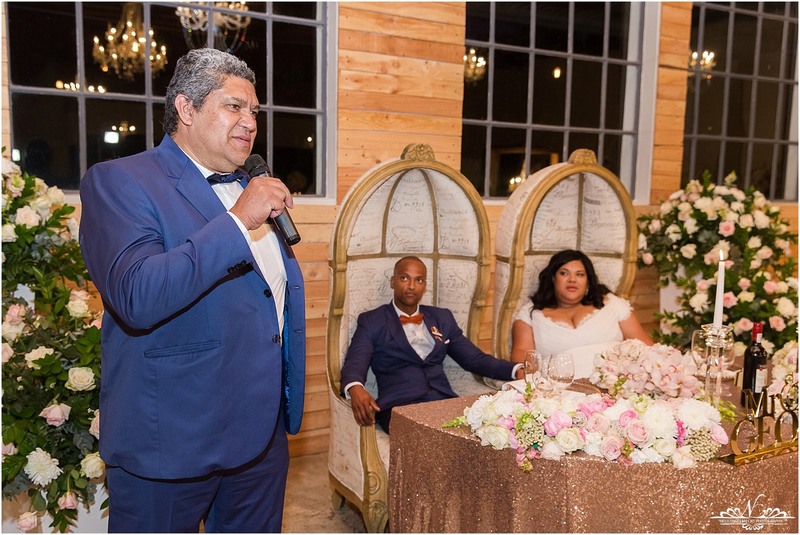 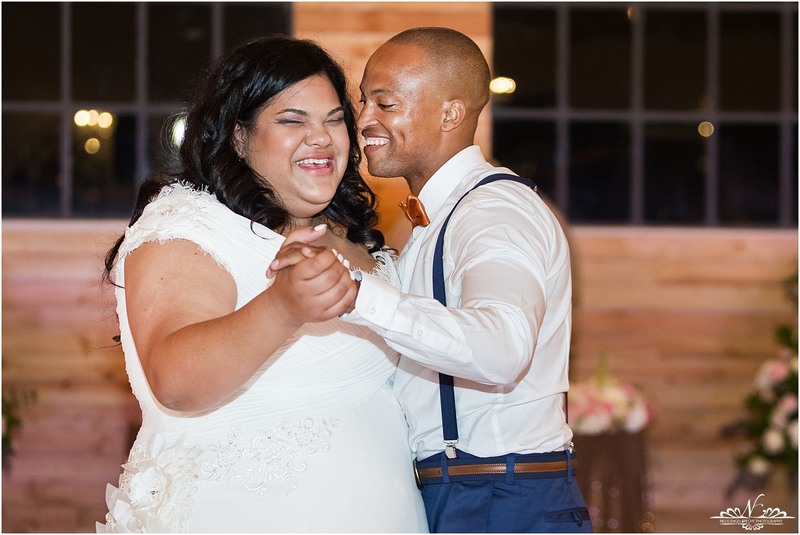 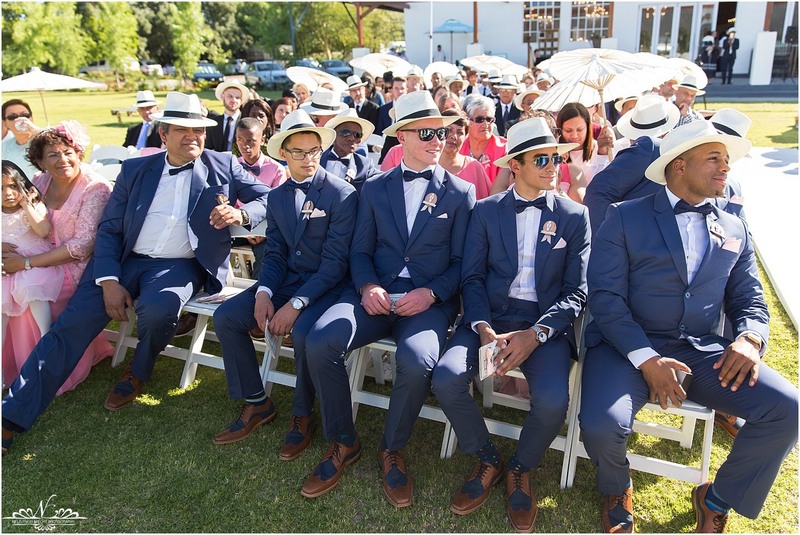 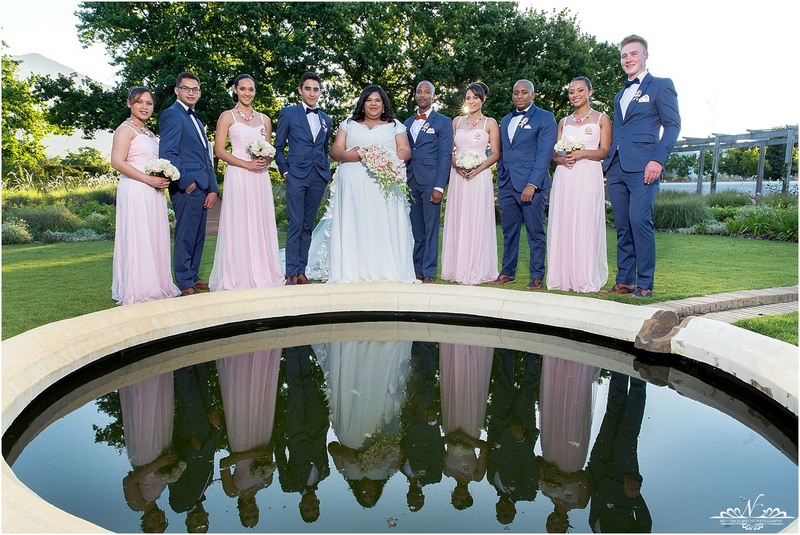 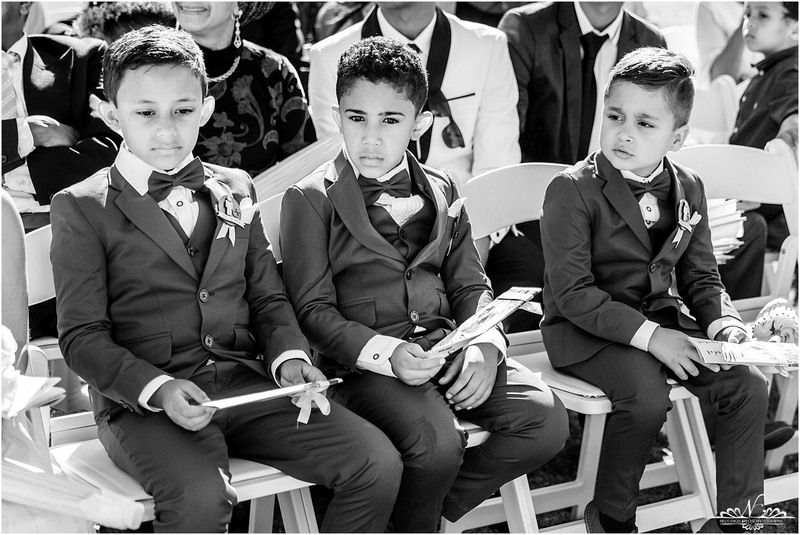 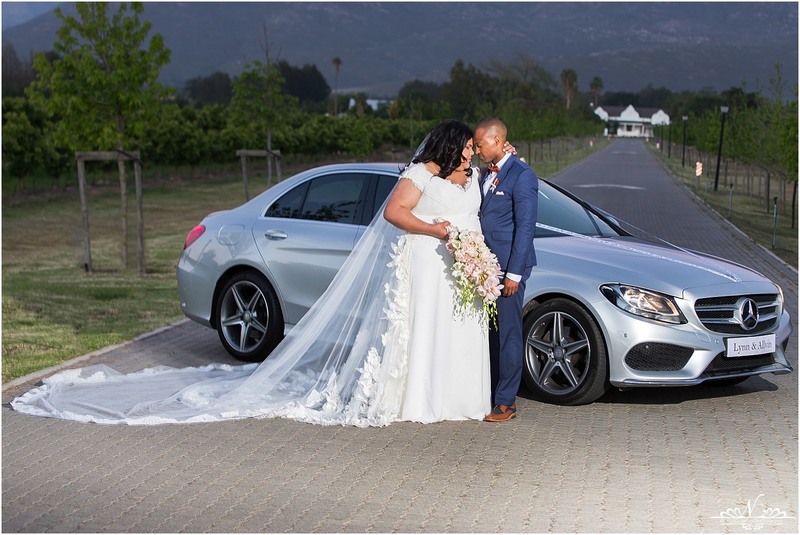 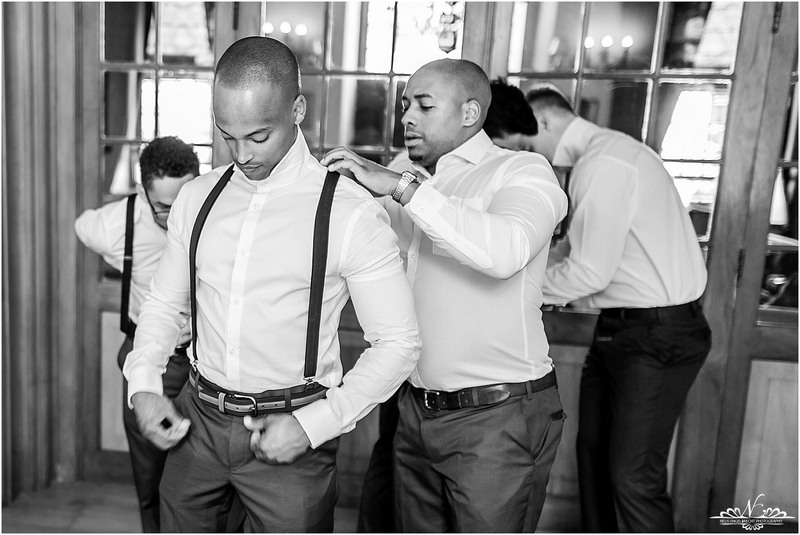 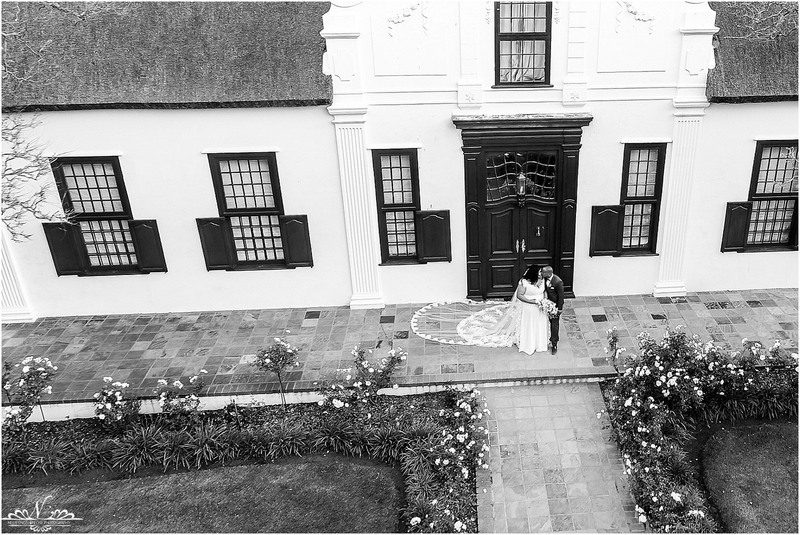 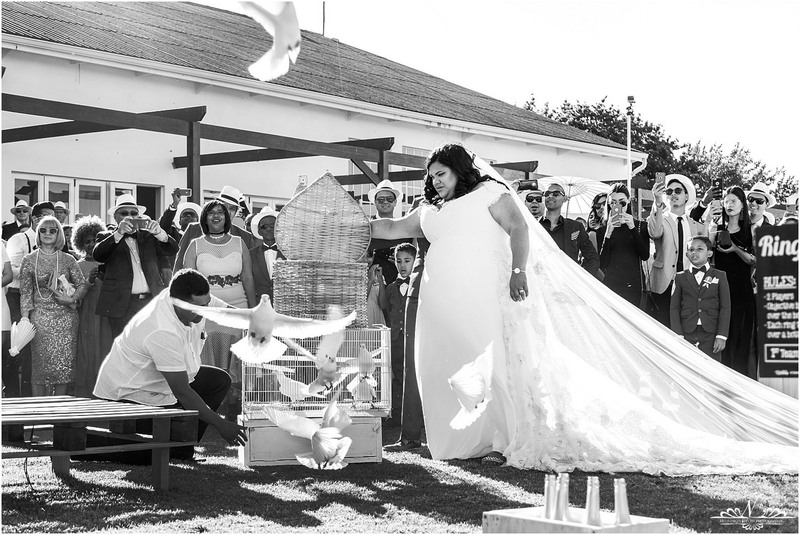 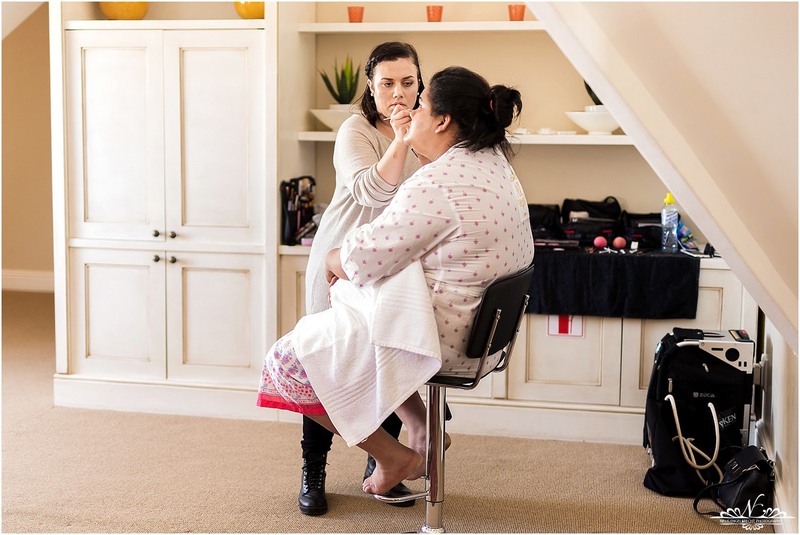 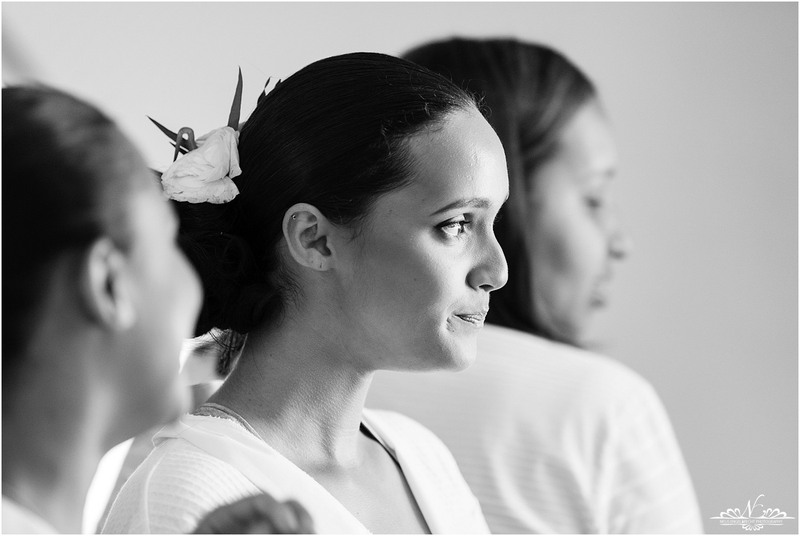 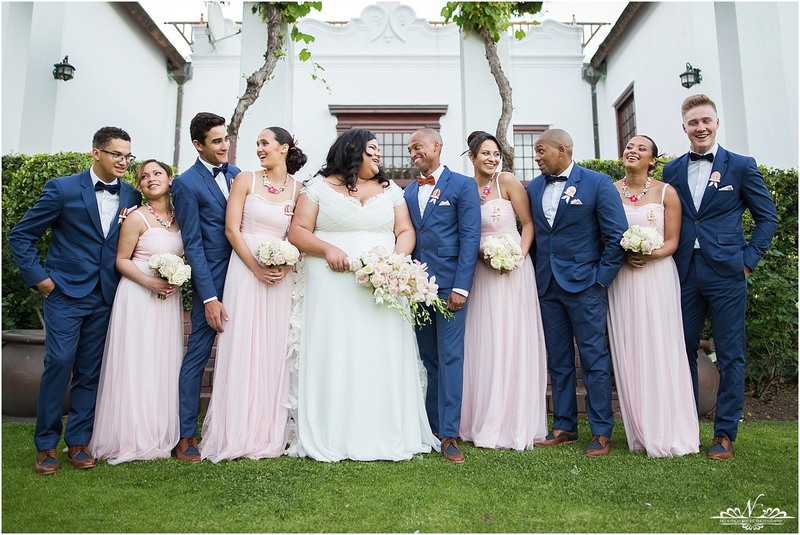 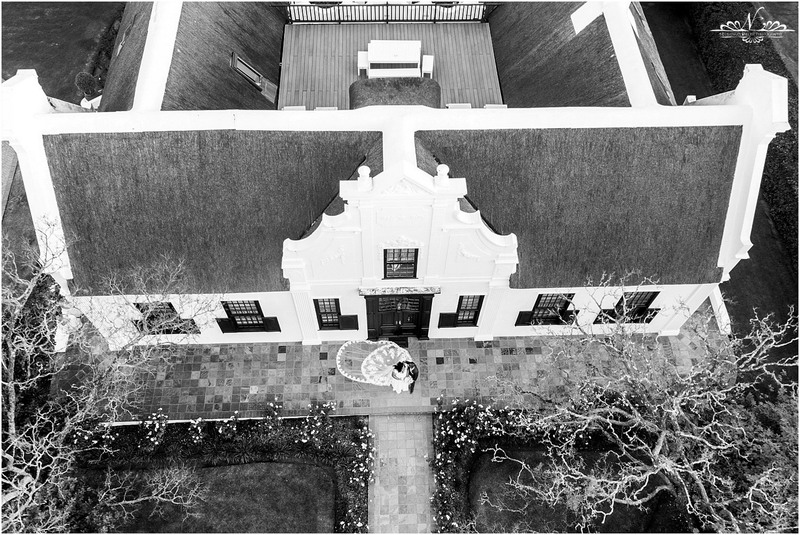 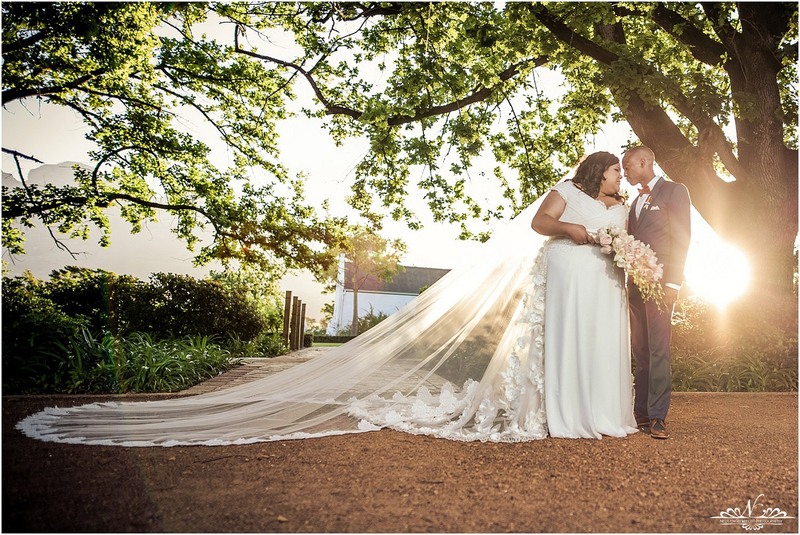 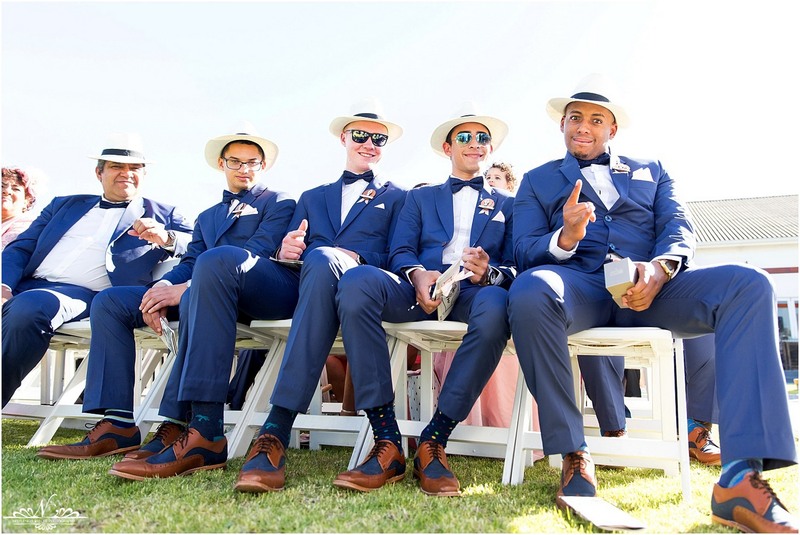 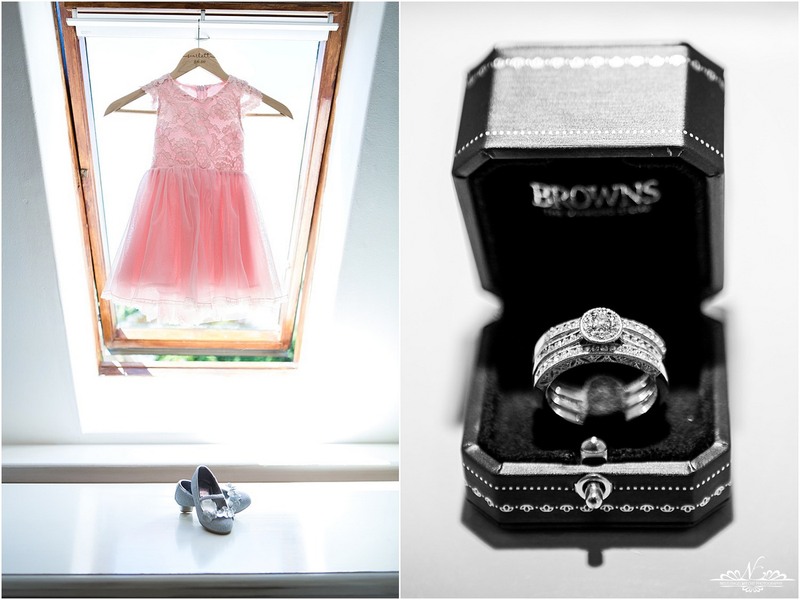 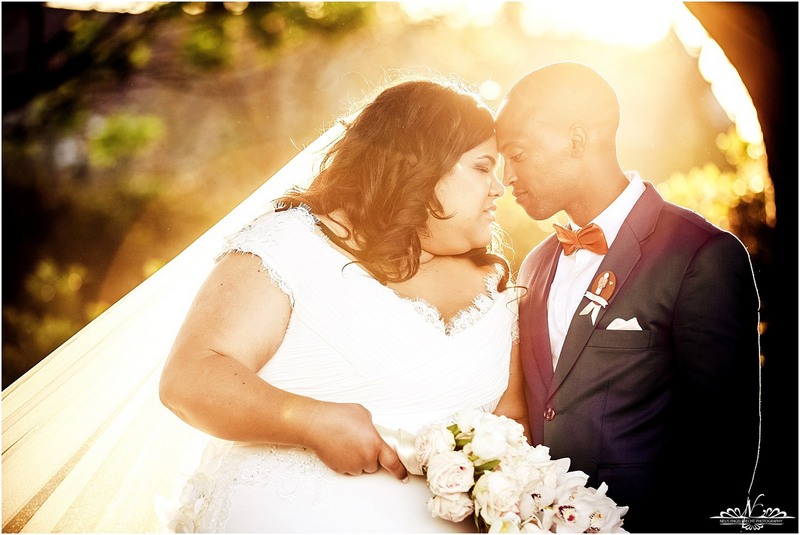 Allvin & Lynn got married at the beautiful newly renovated Marlenique Estate outside Paarl and wow, the decor was next level, done by the talented Glee events. 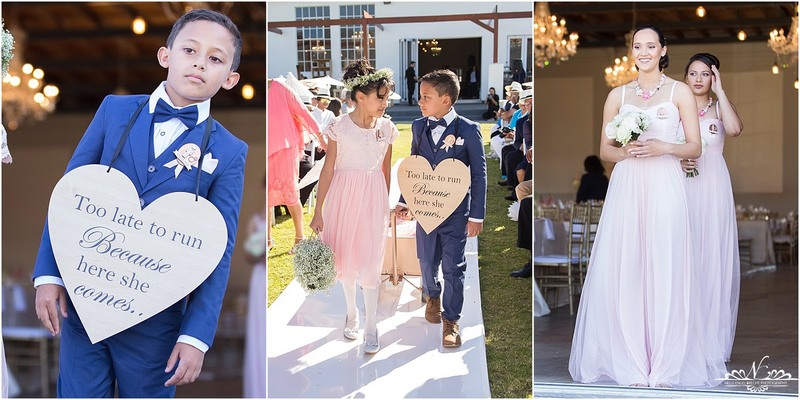 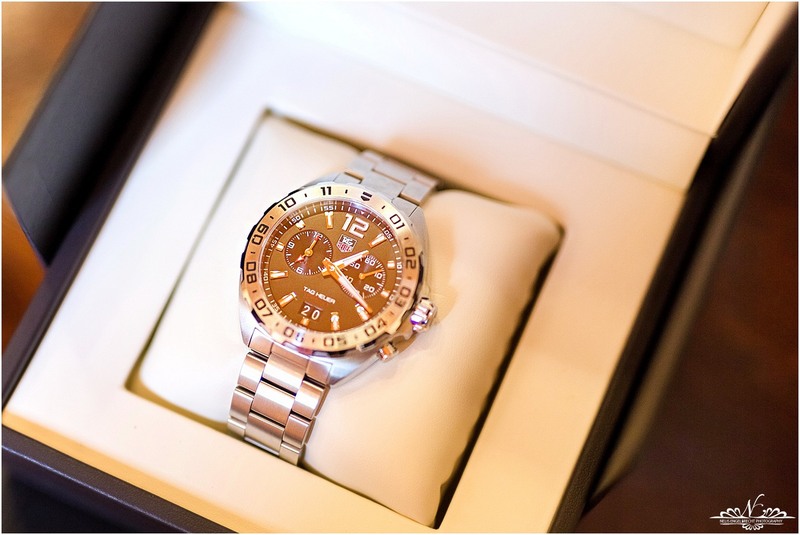 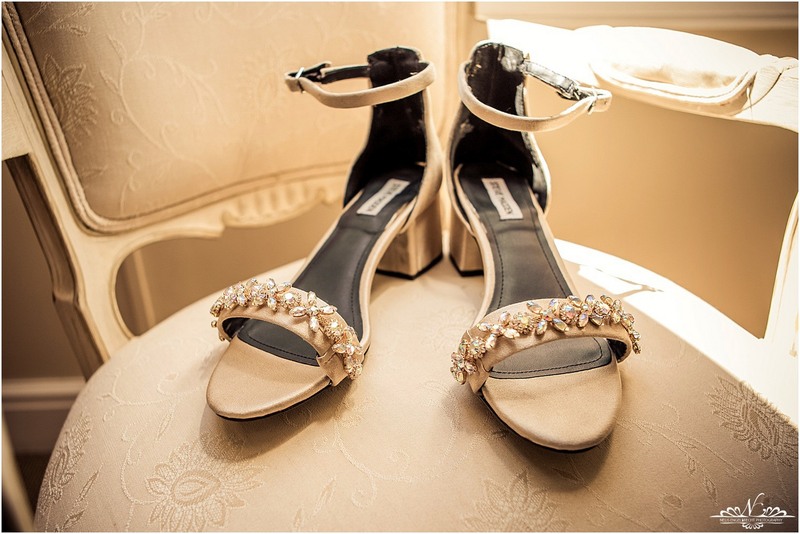 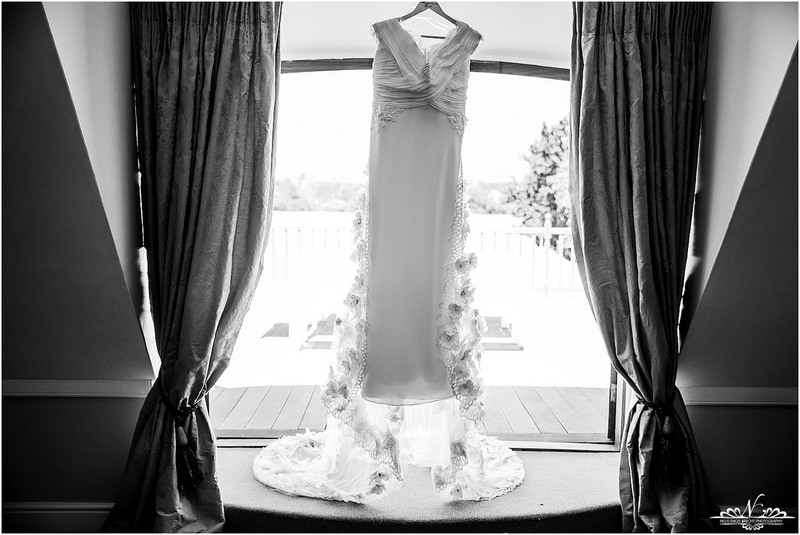 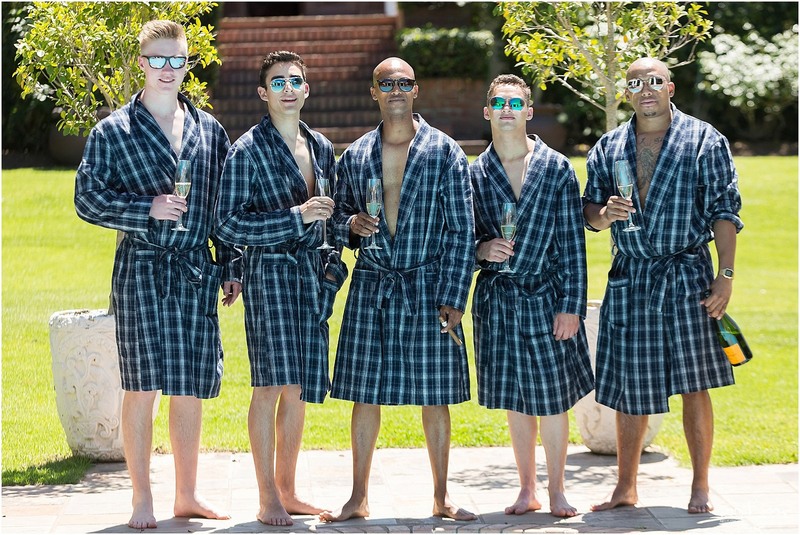 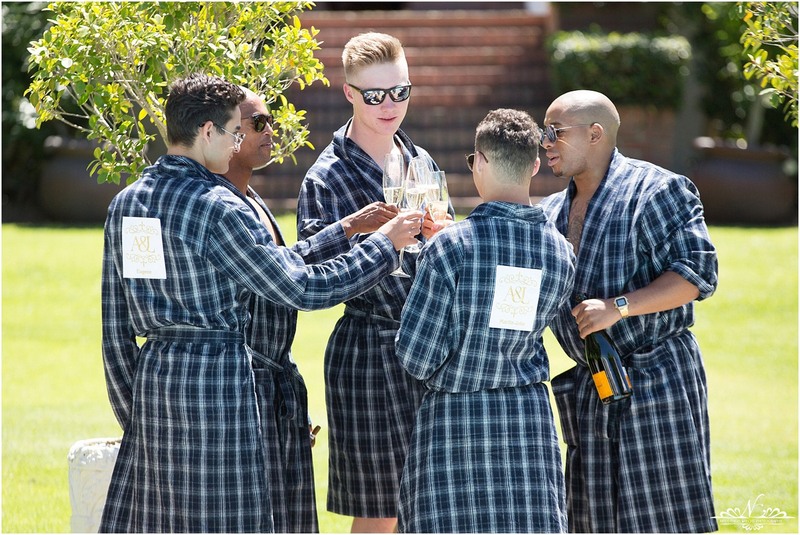 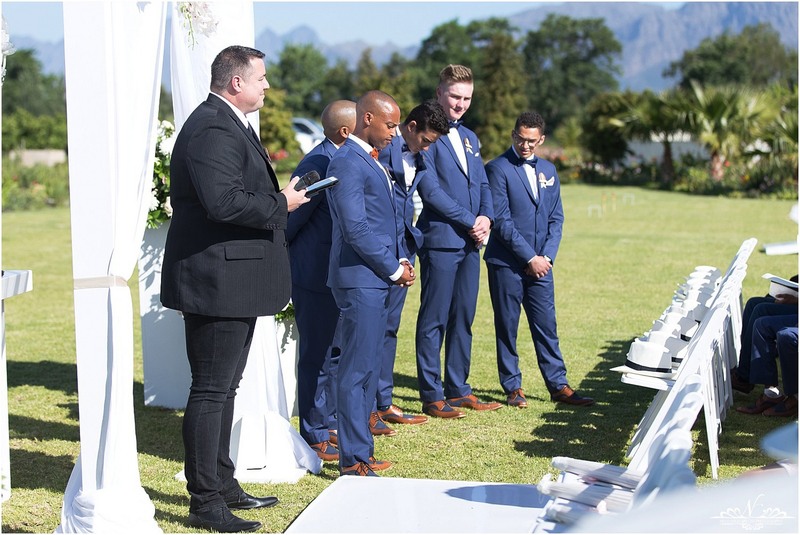 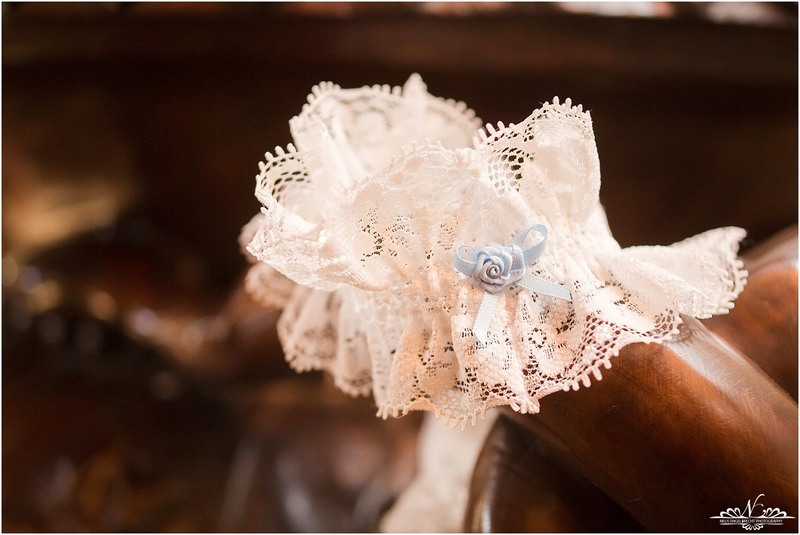 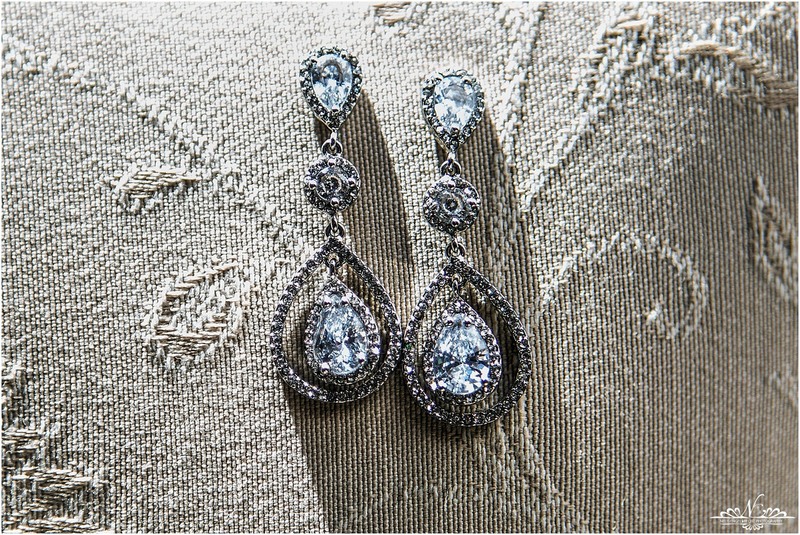 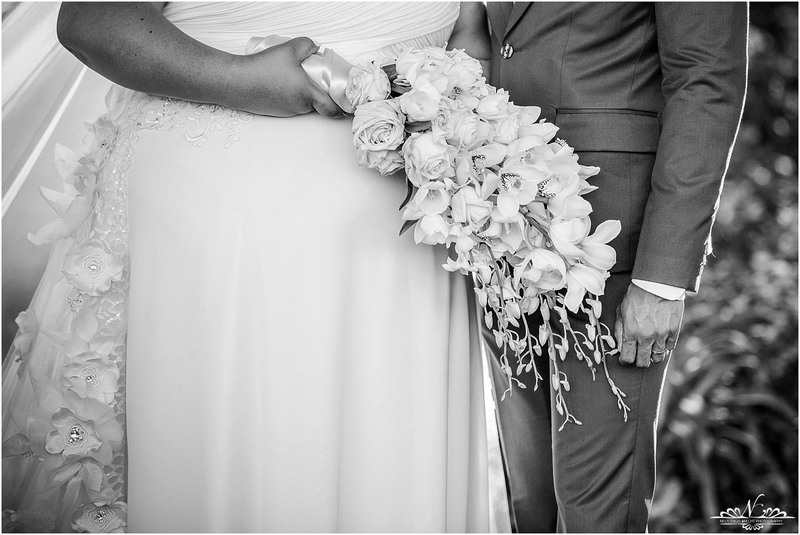 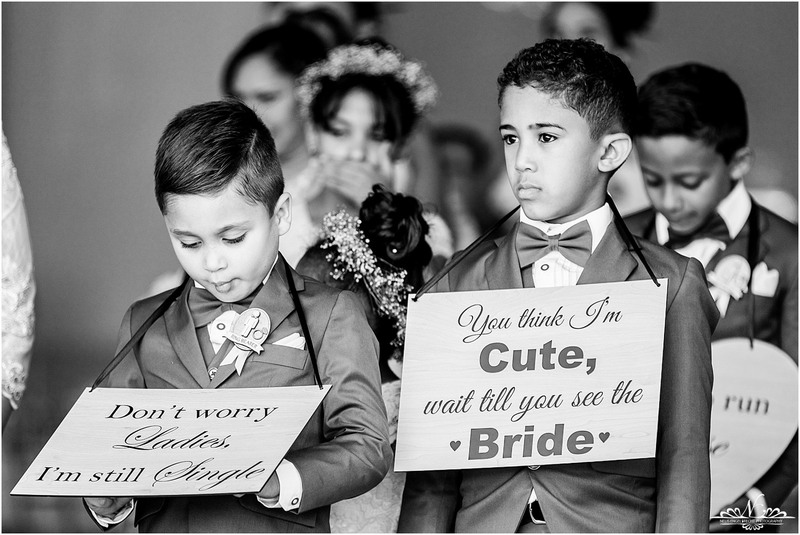 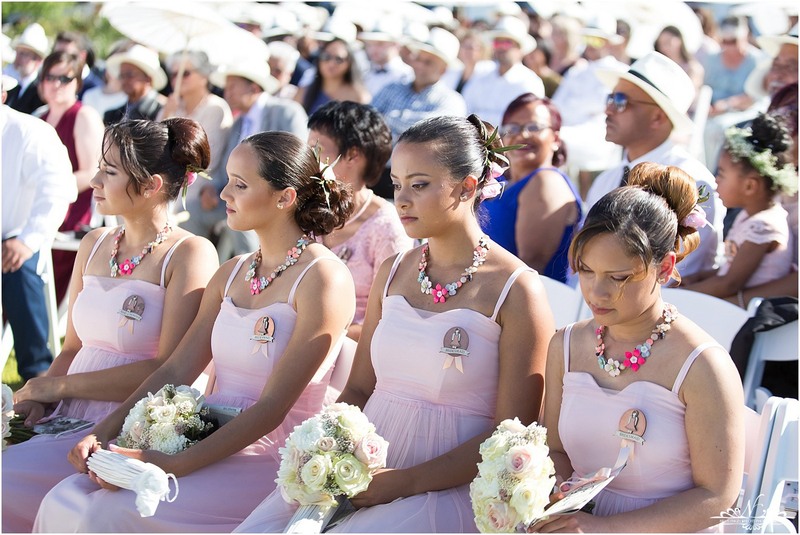 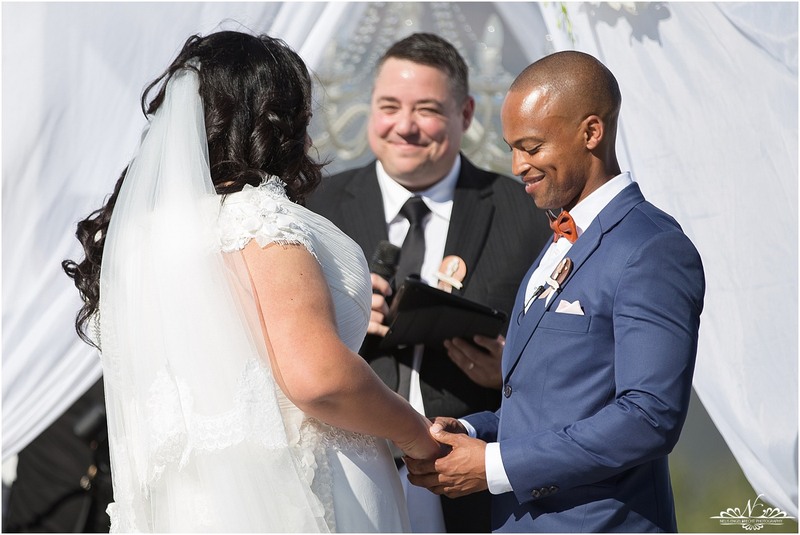 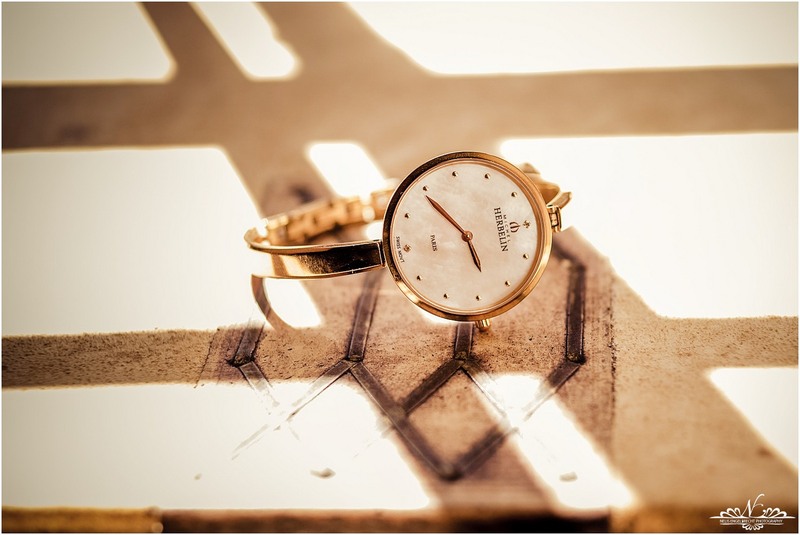 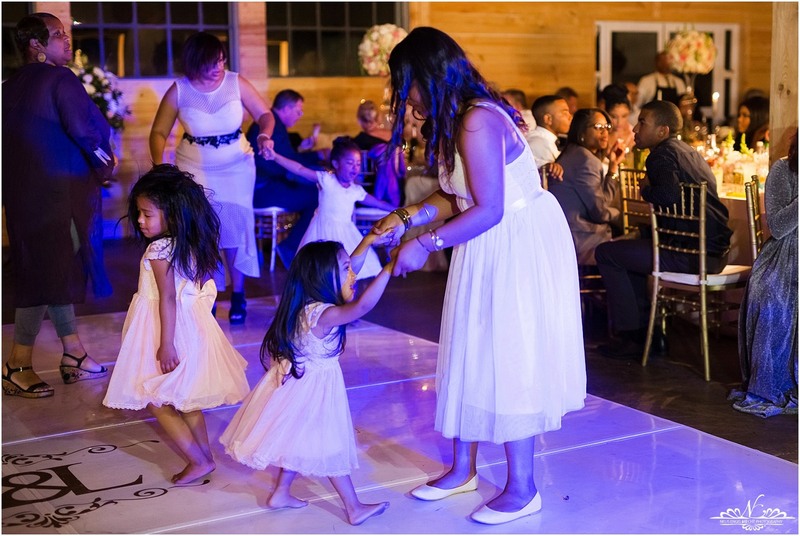 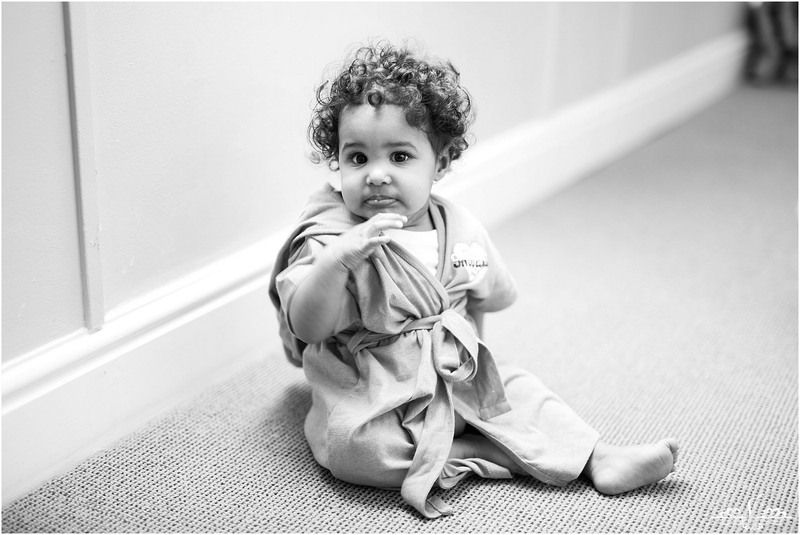 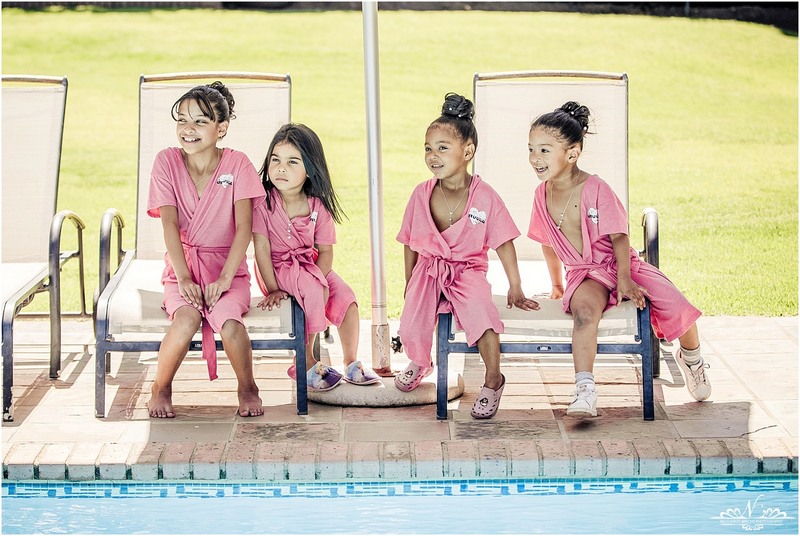 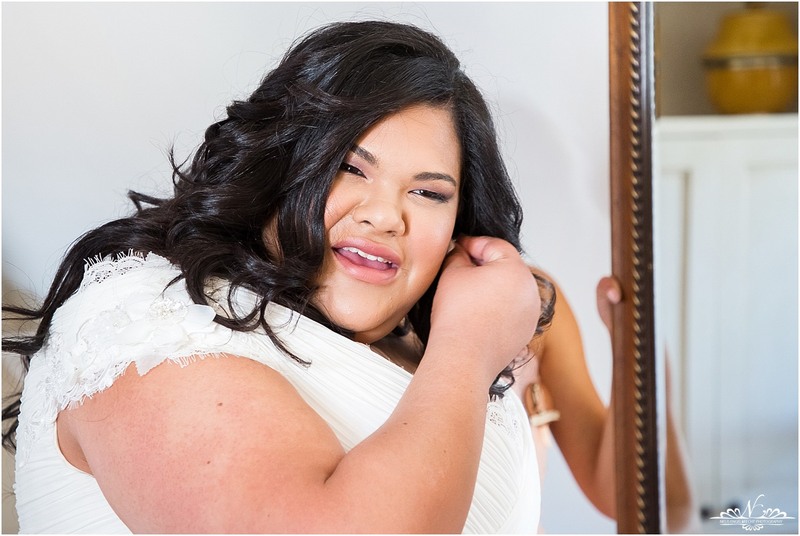 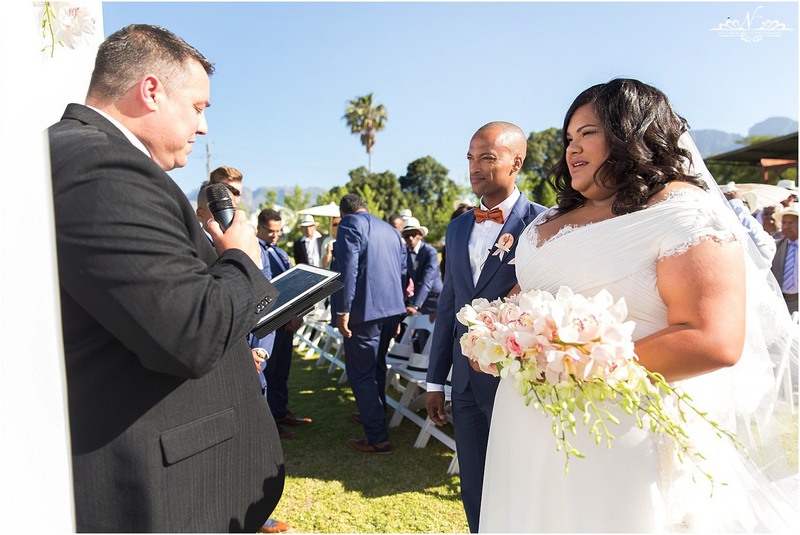 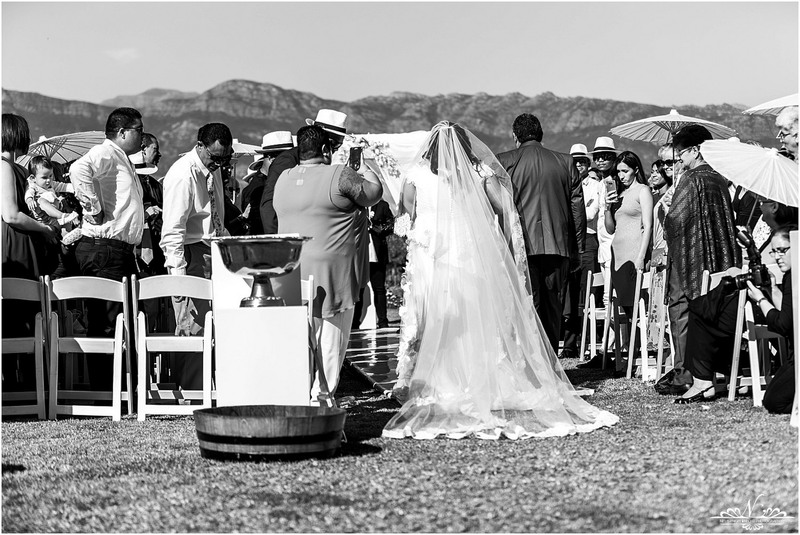 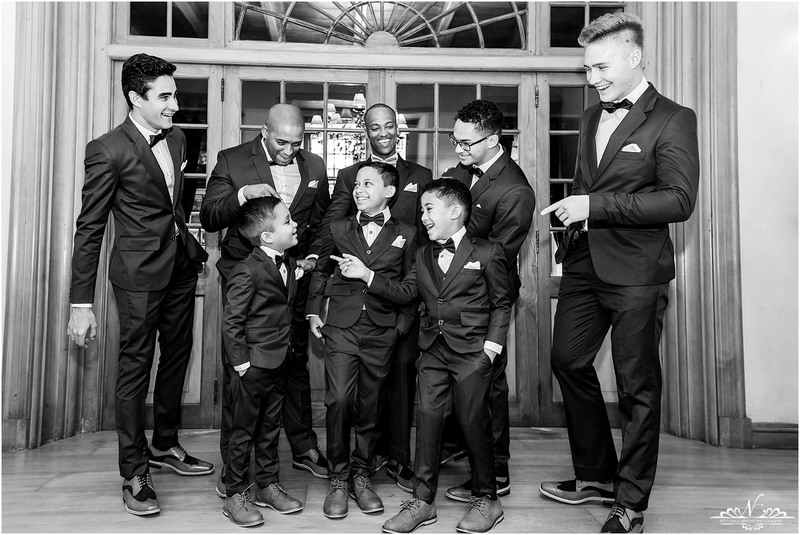 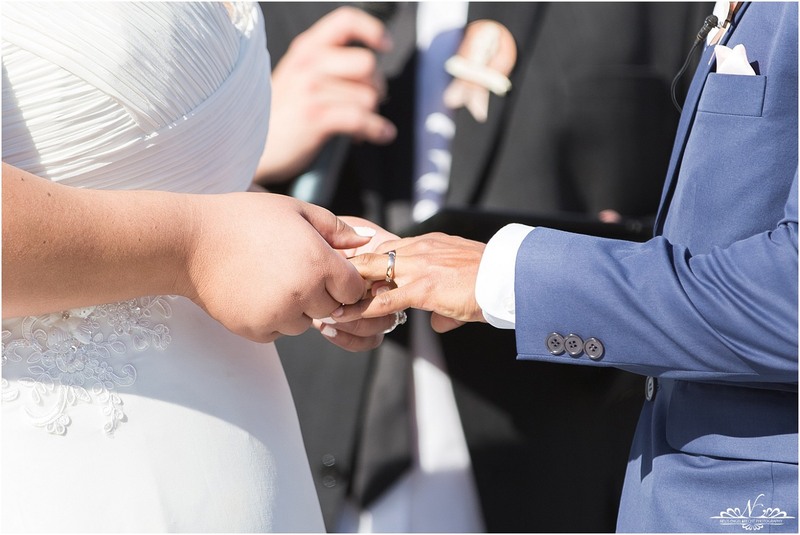 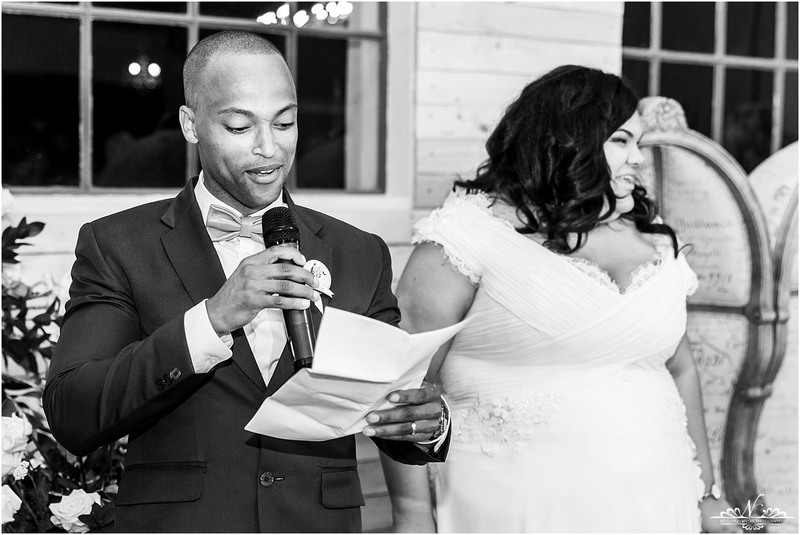 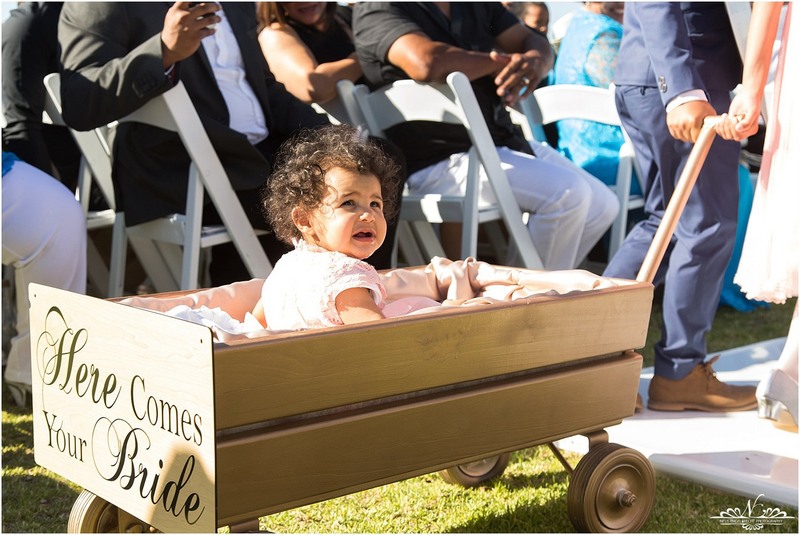 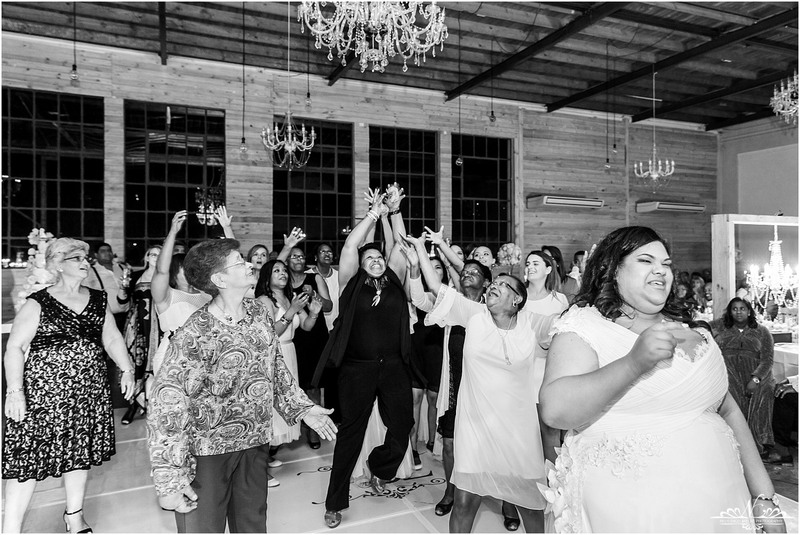 Here is some of the highlights of their special day.